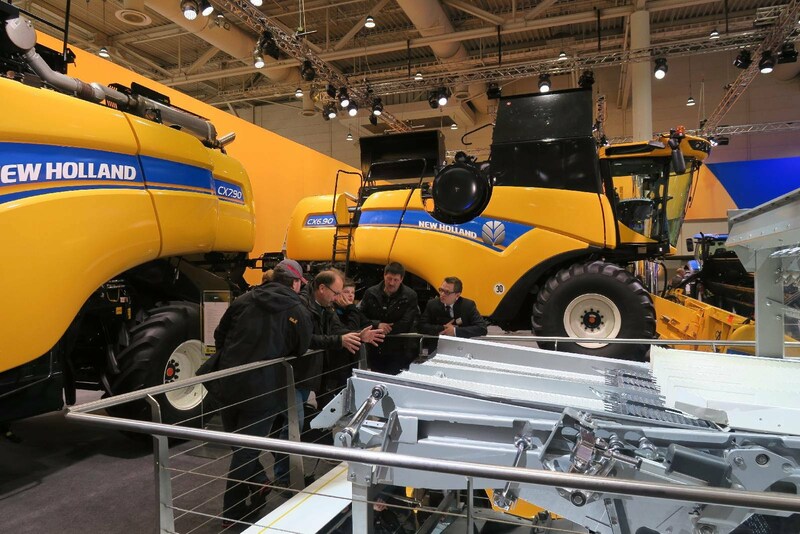 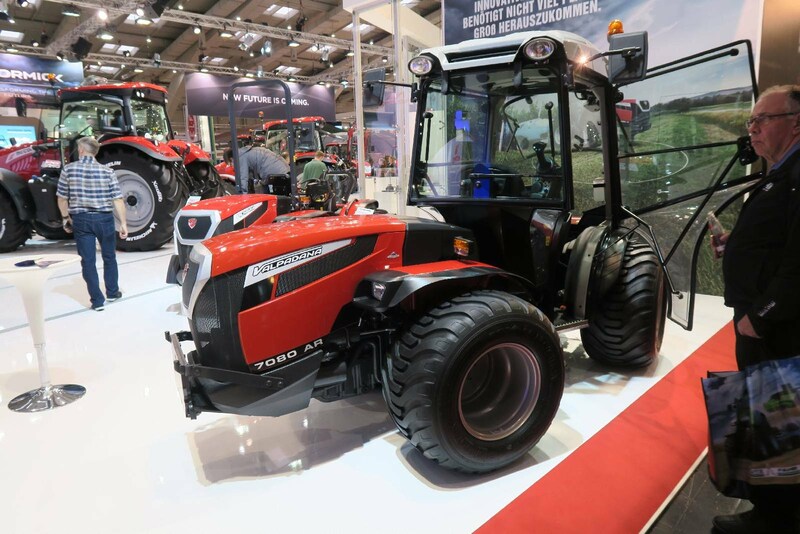 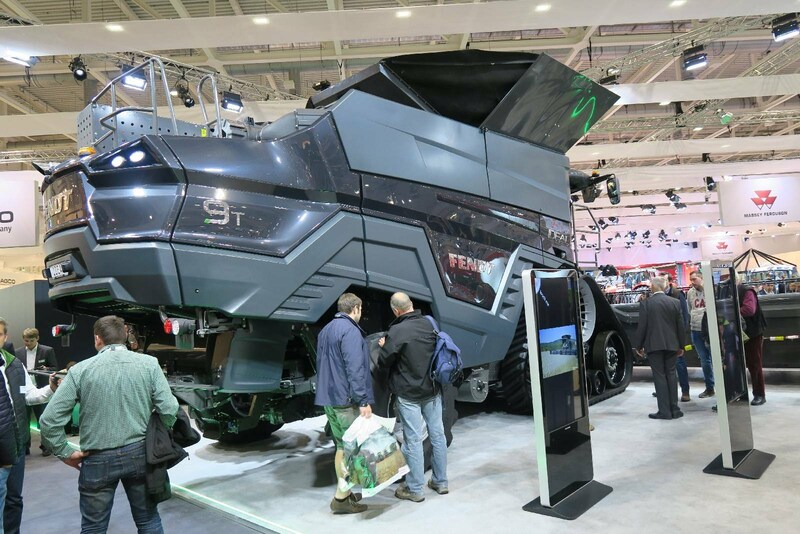 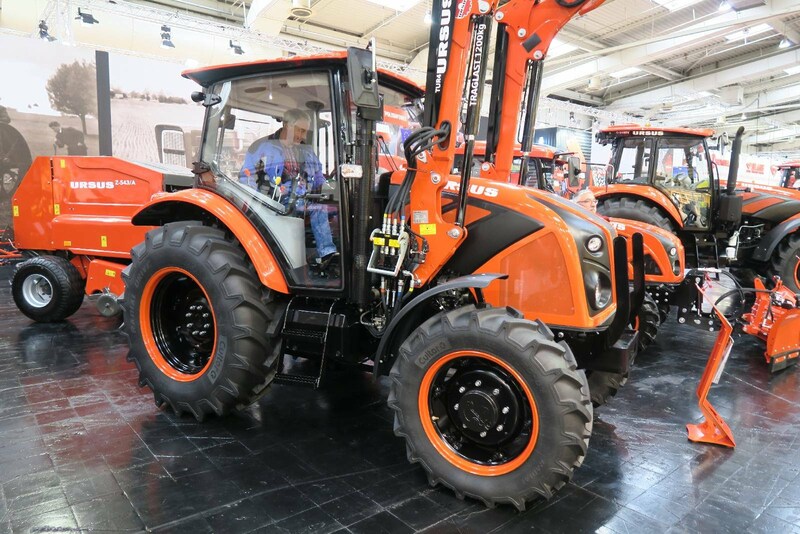 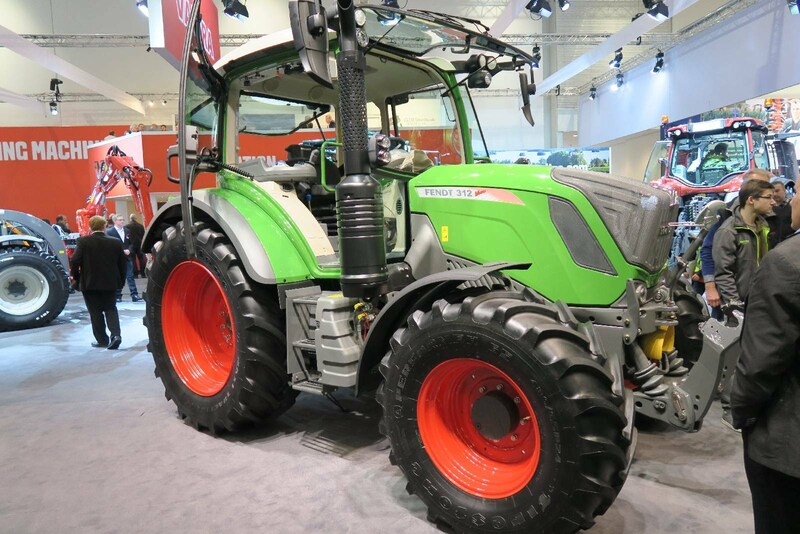 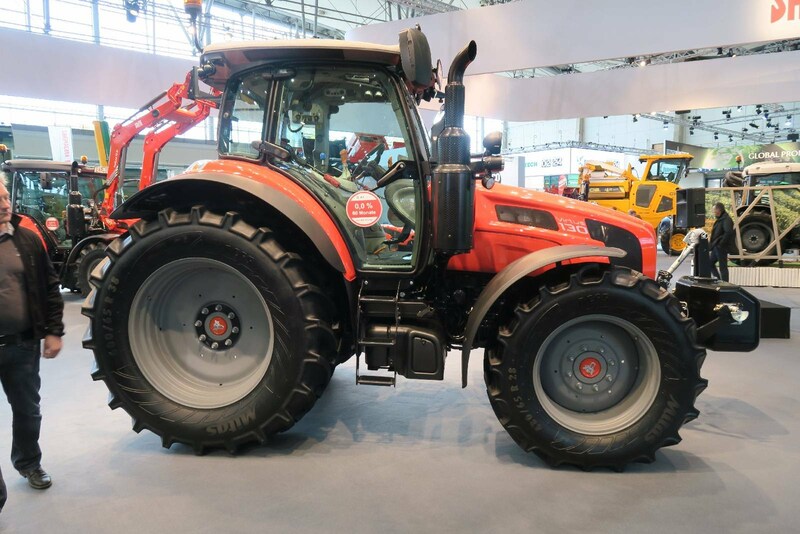 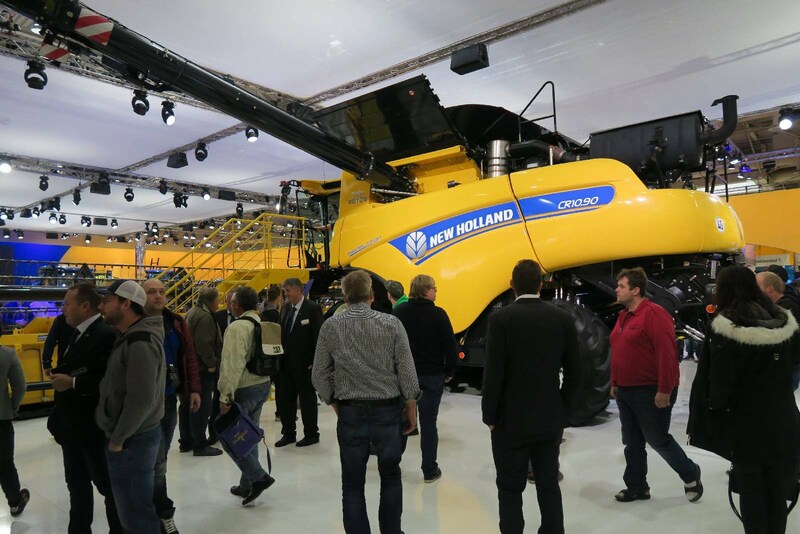 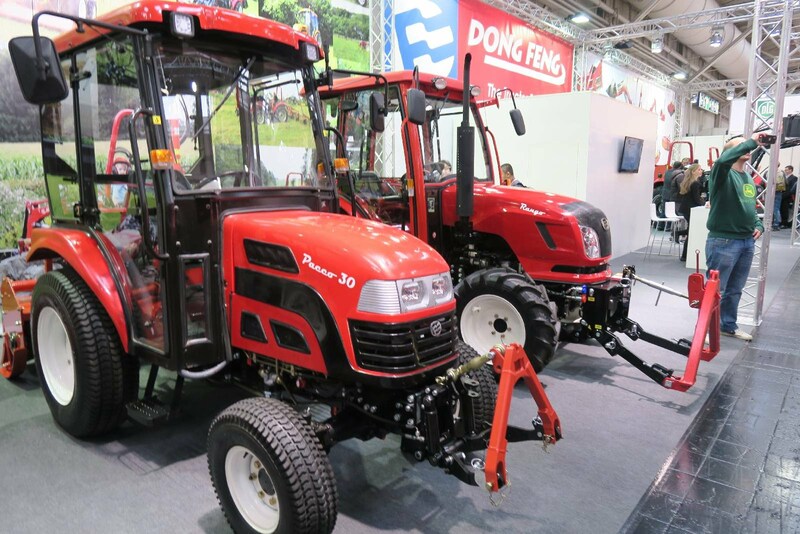 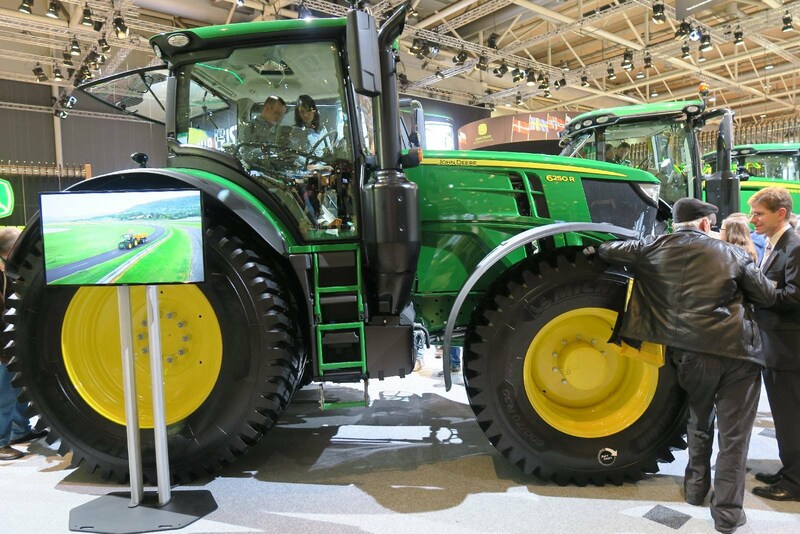 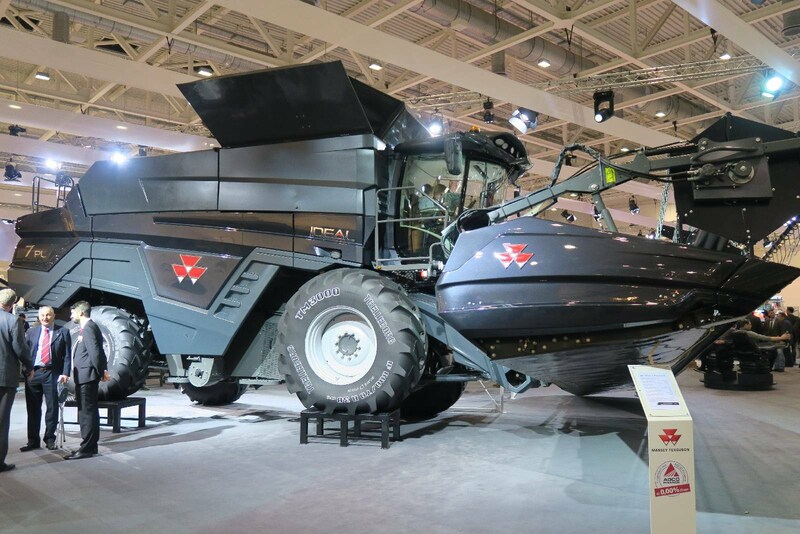 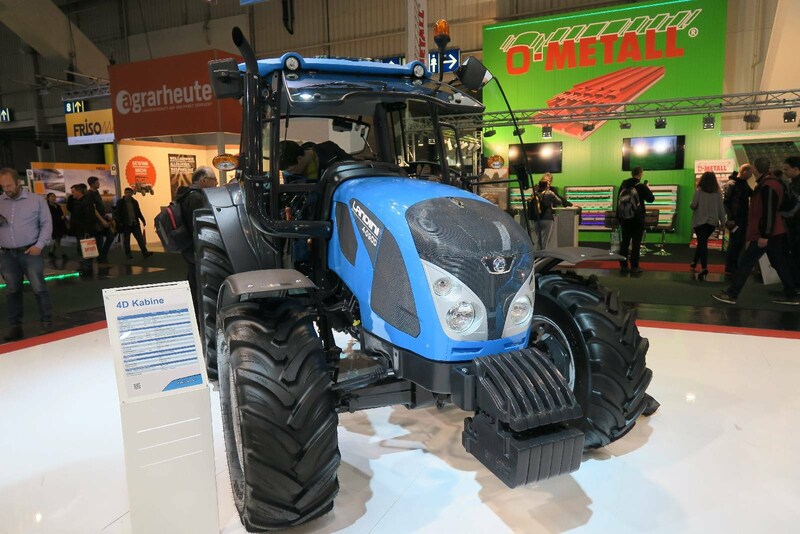 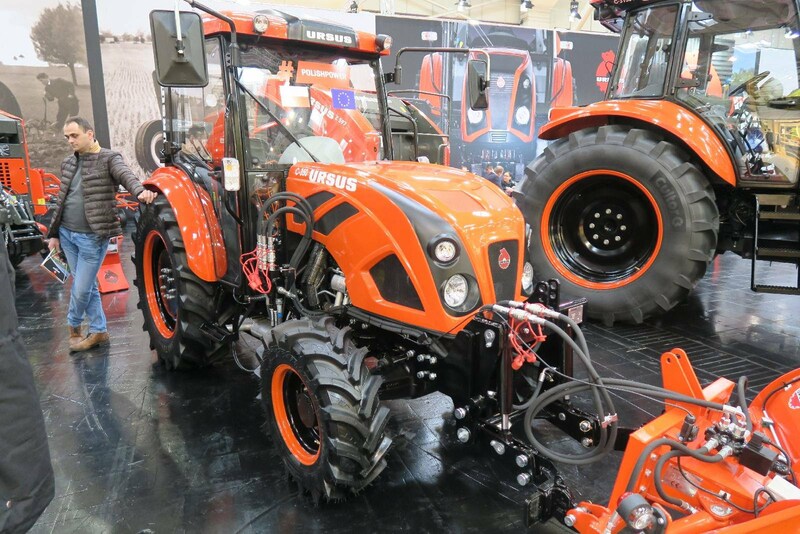 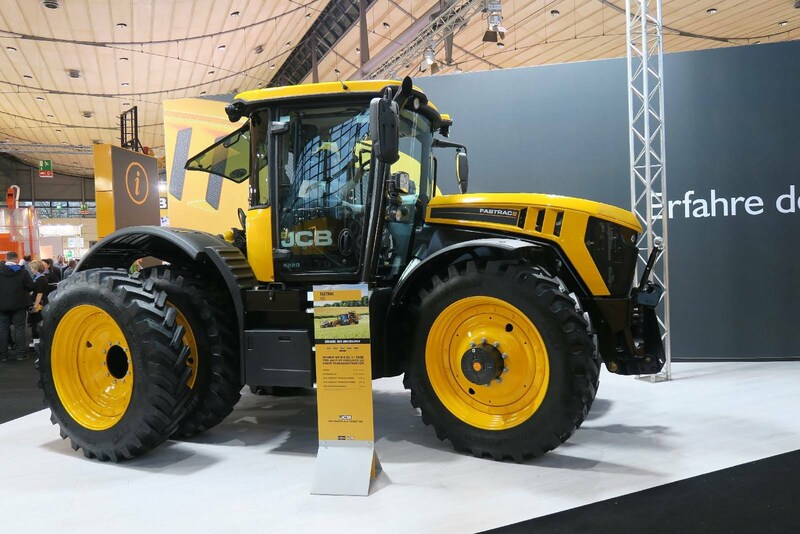 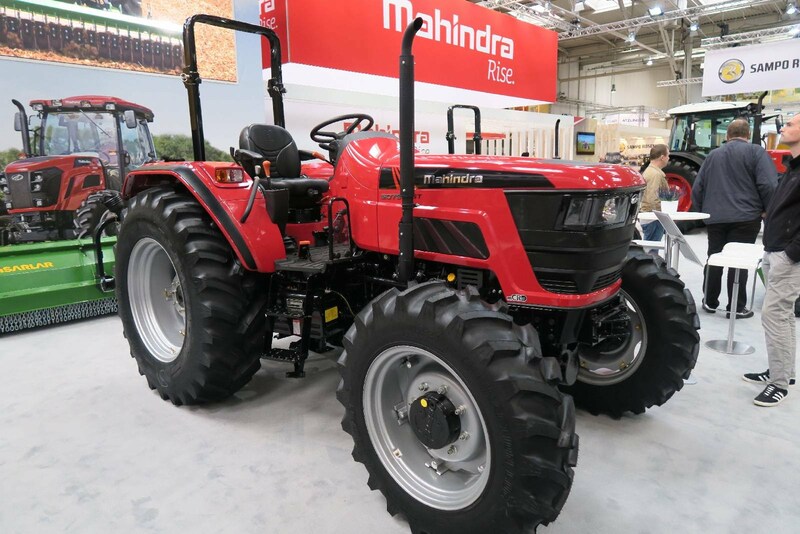 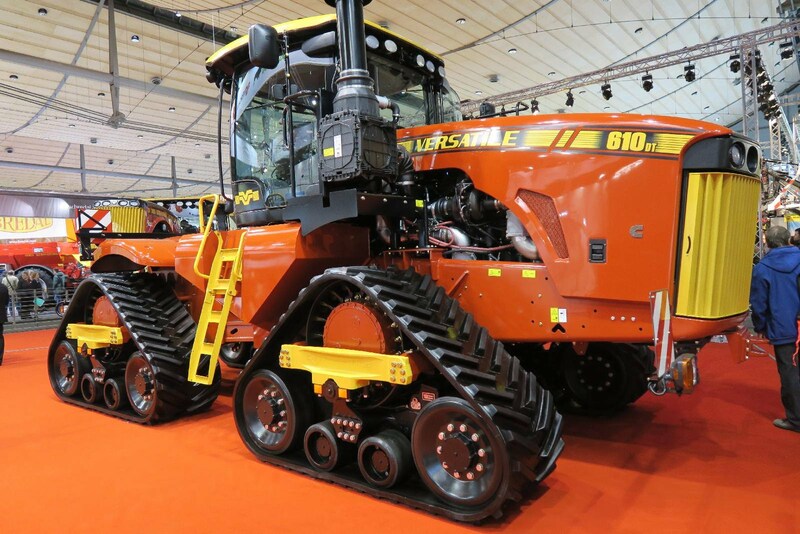 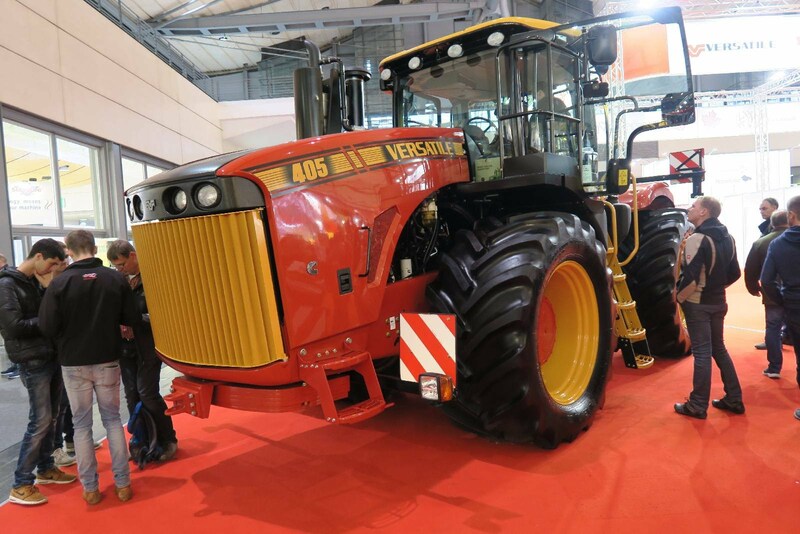 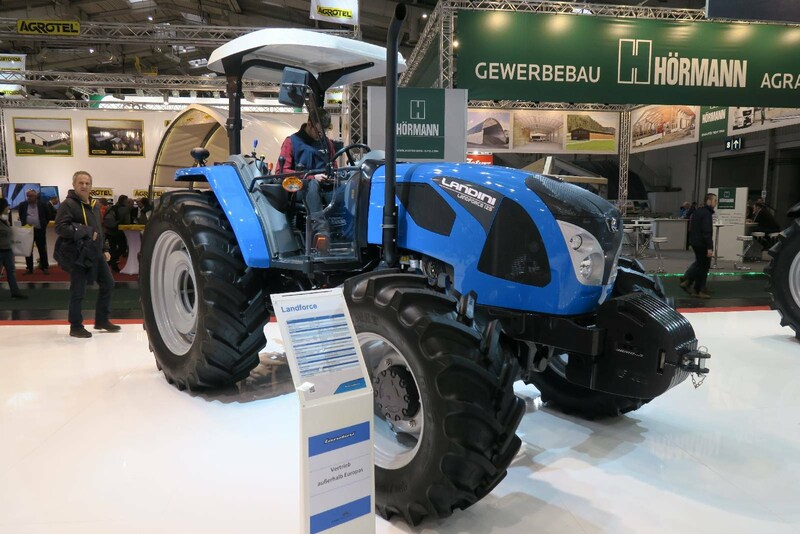 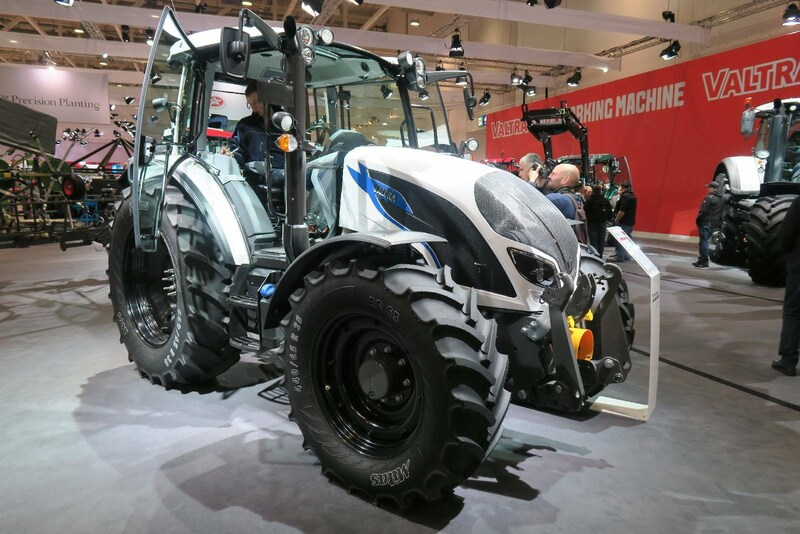 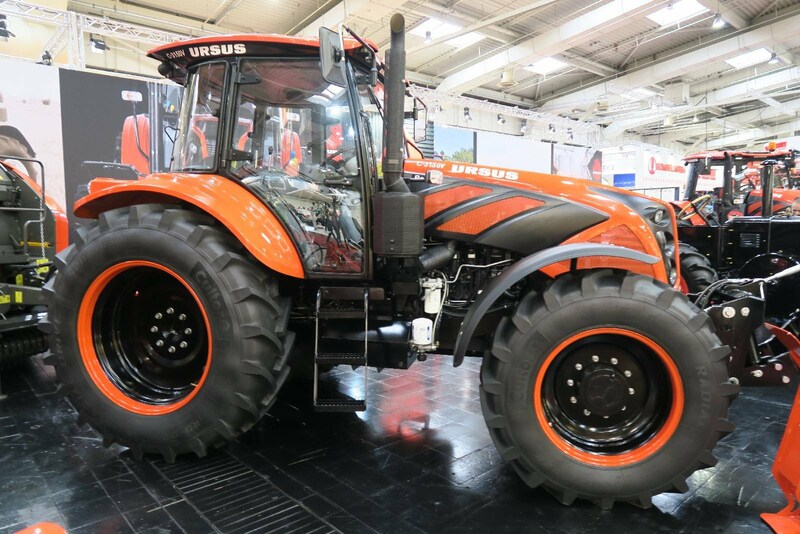 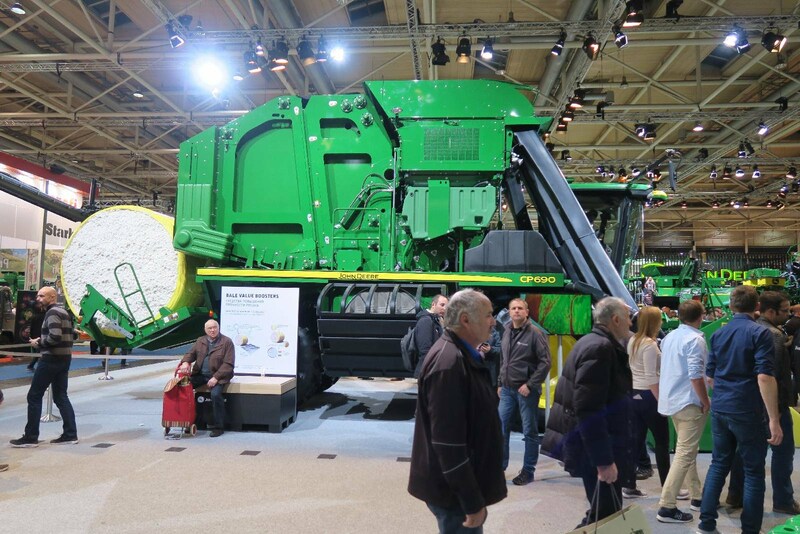 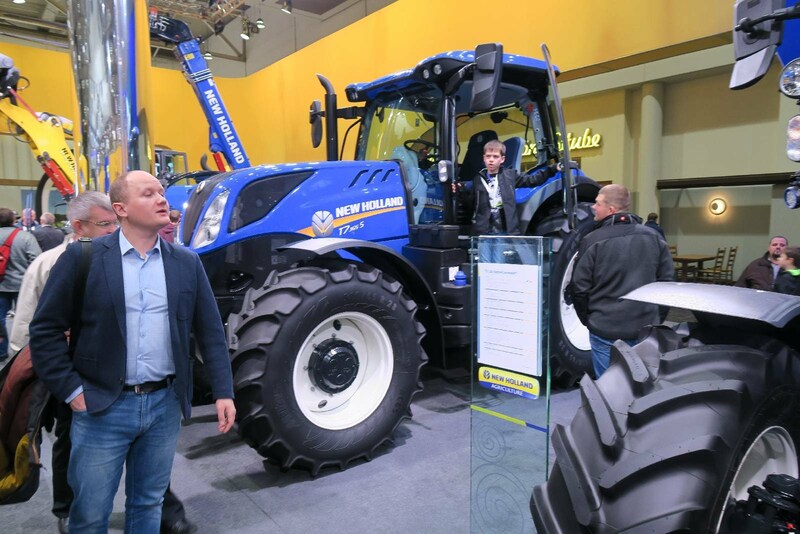 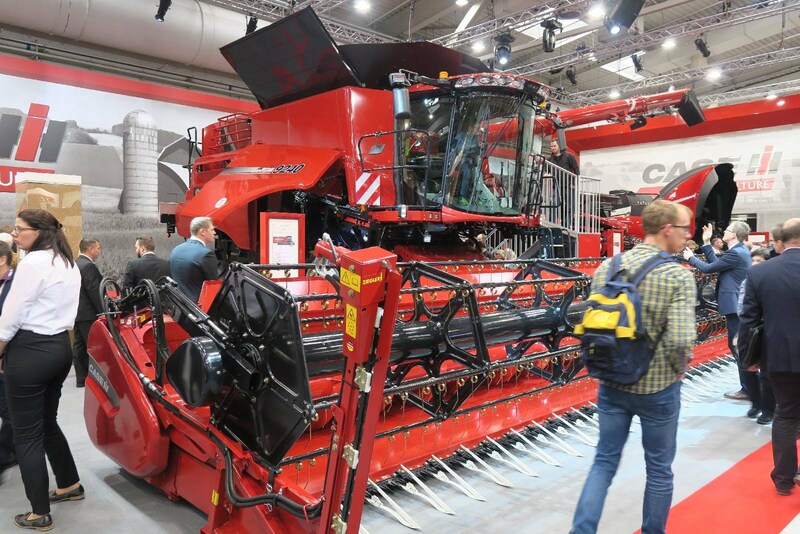 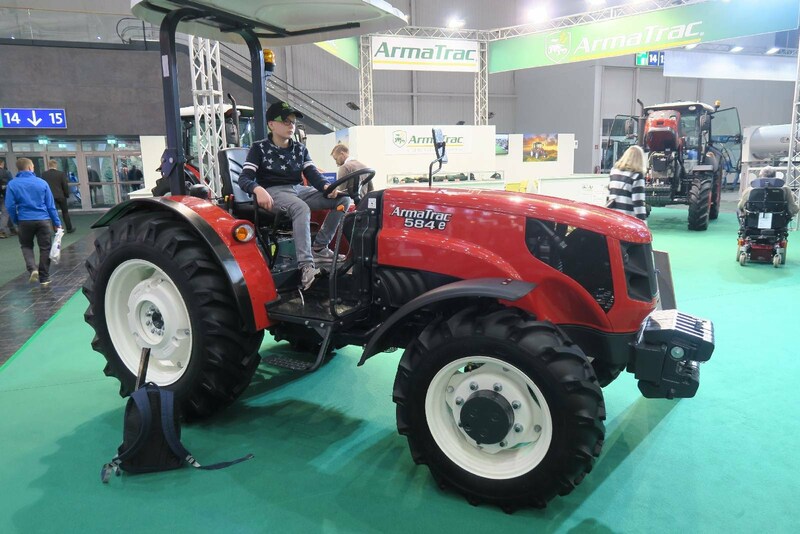 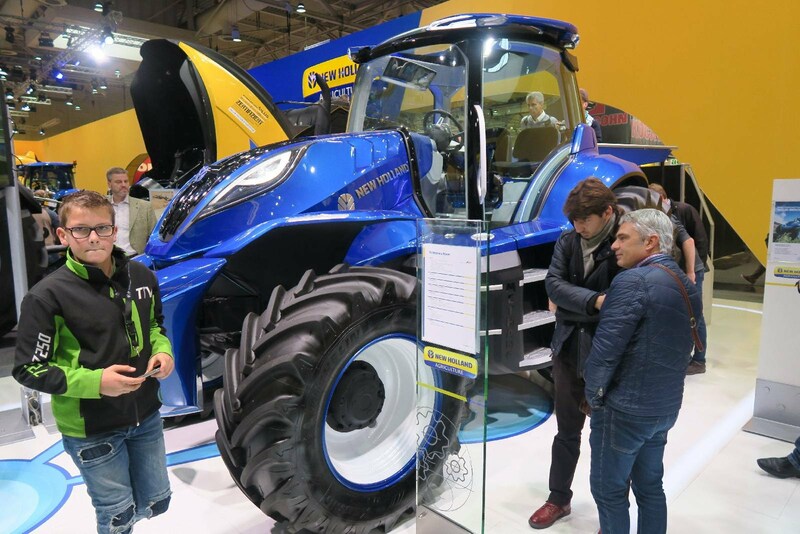 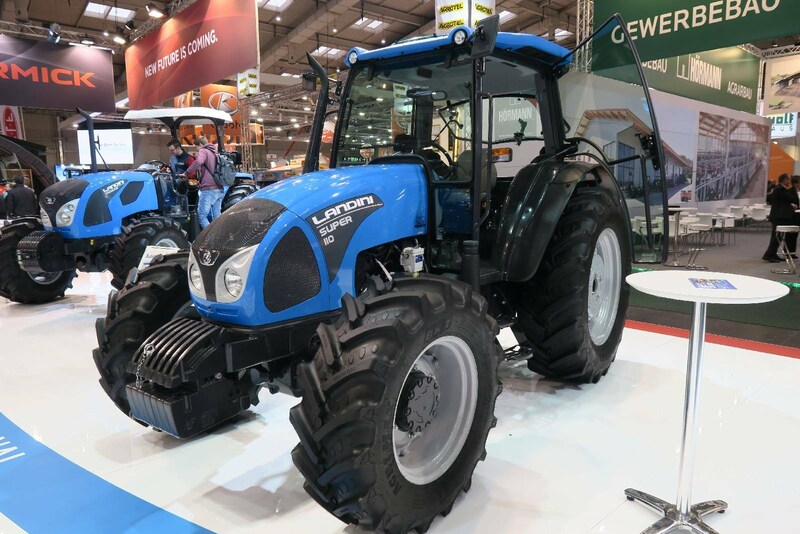 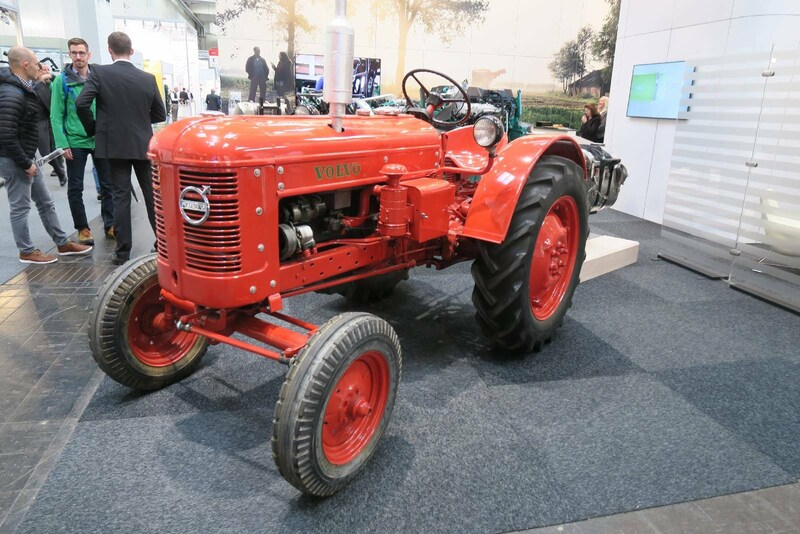 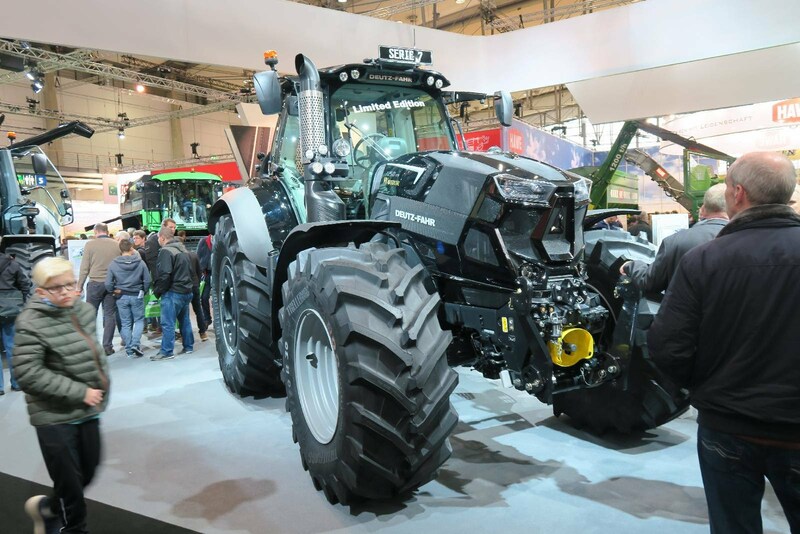 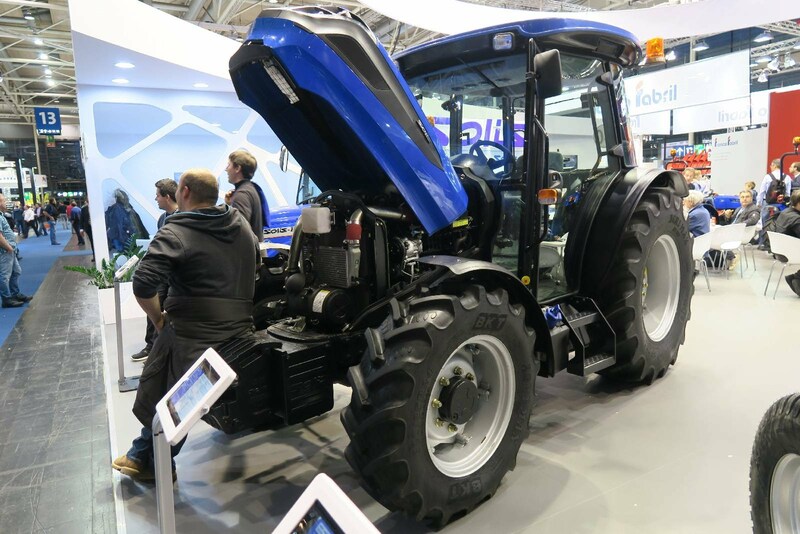 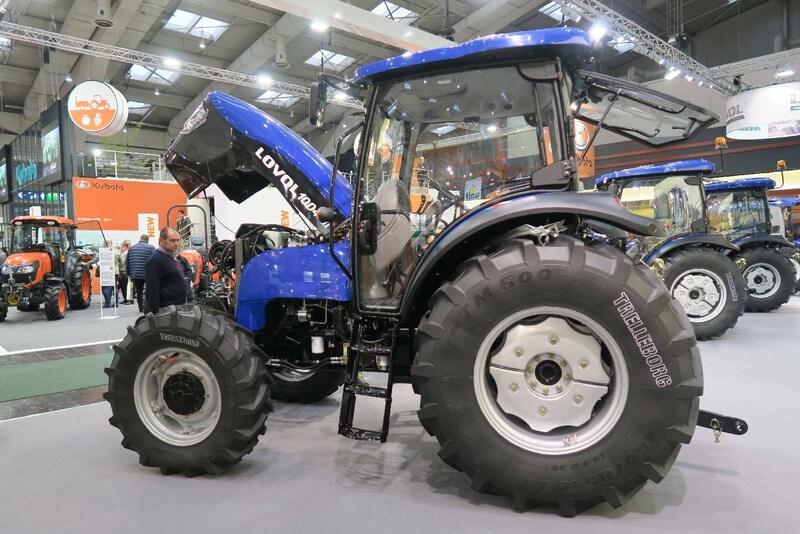 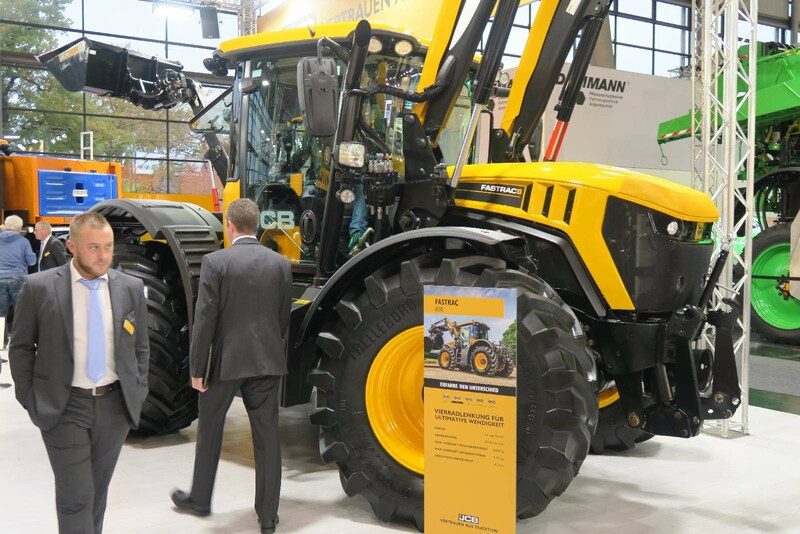 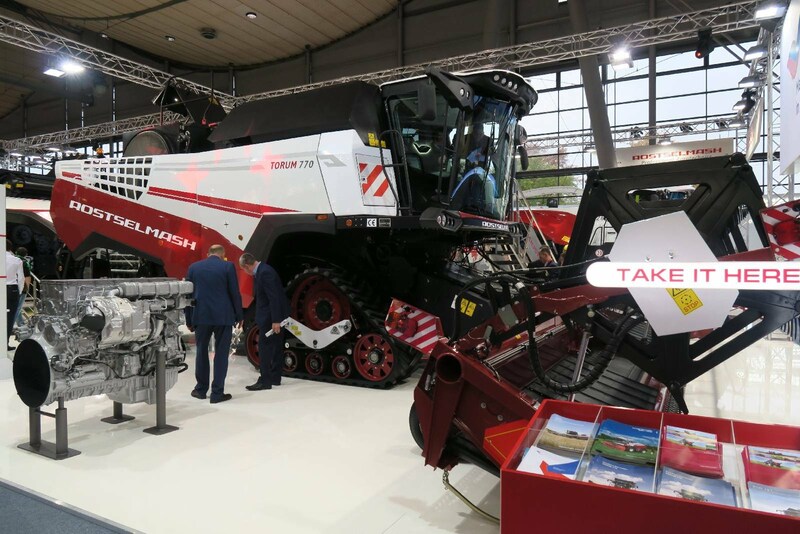 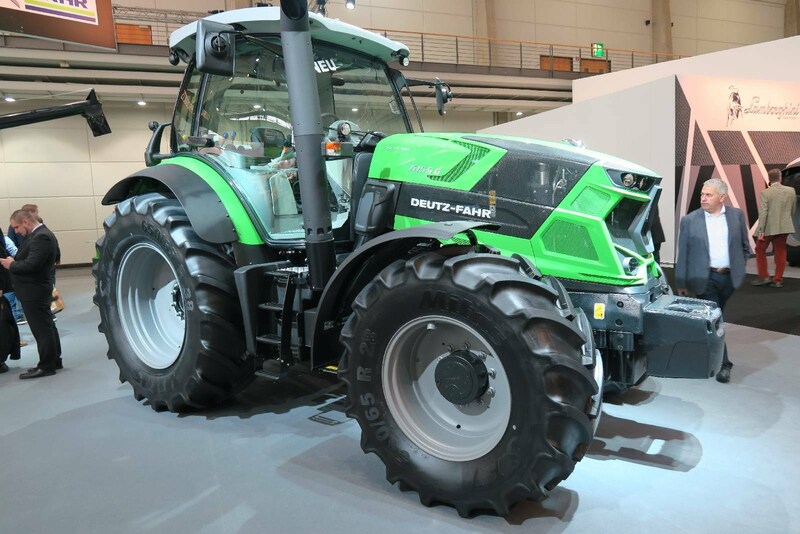 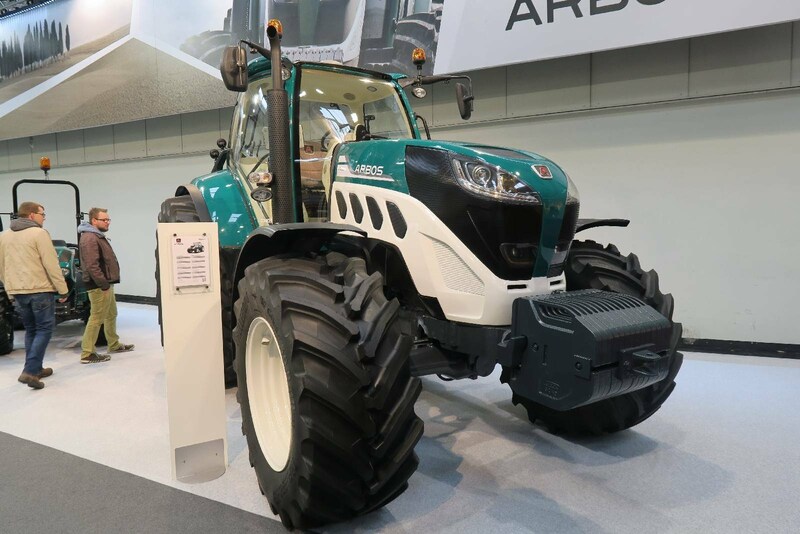 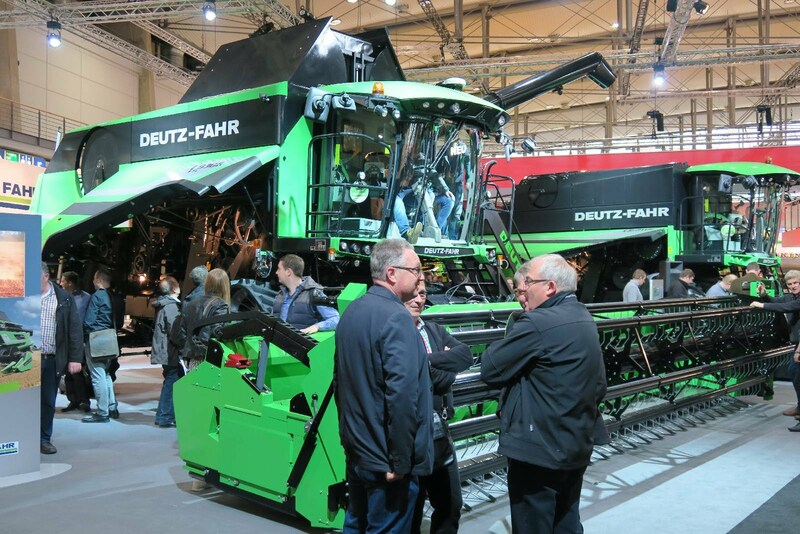 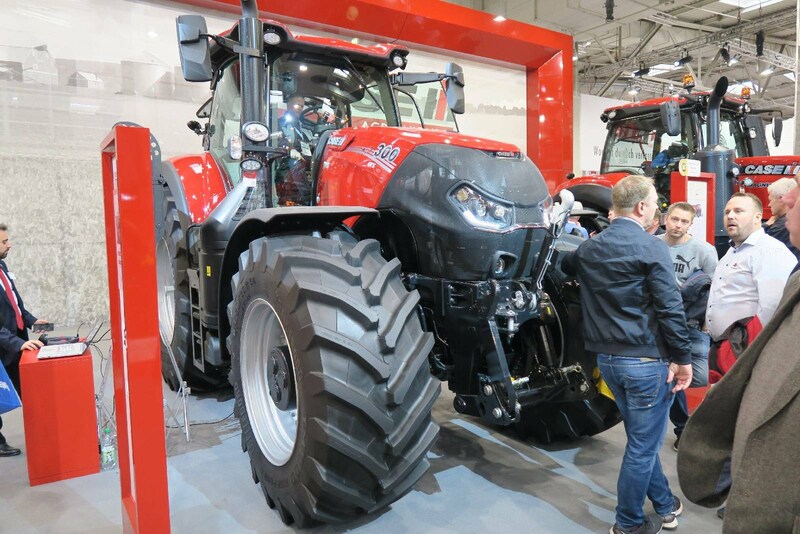 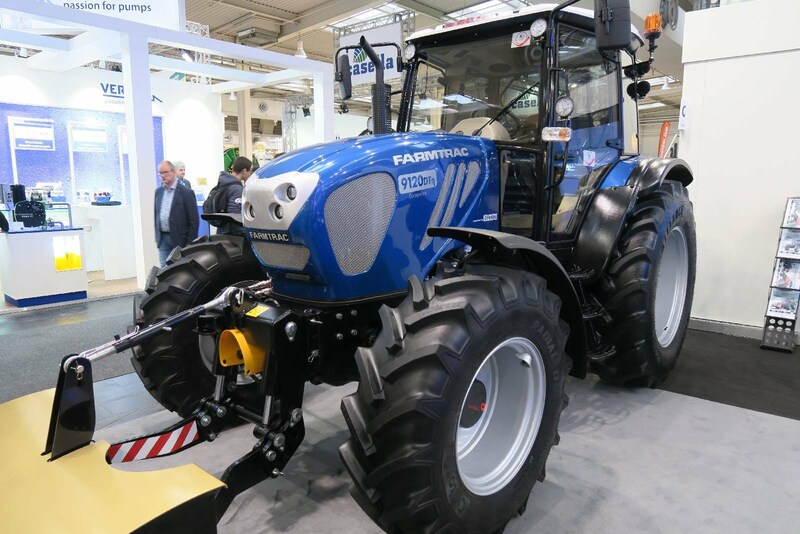 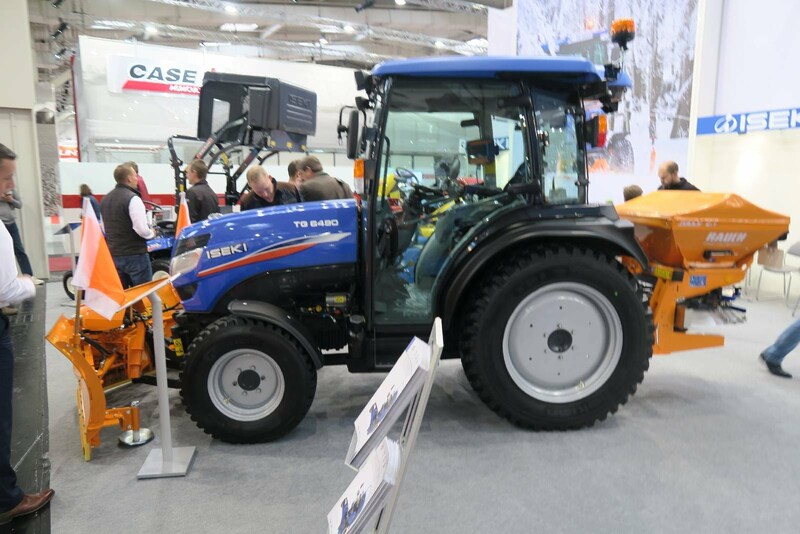 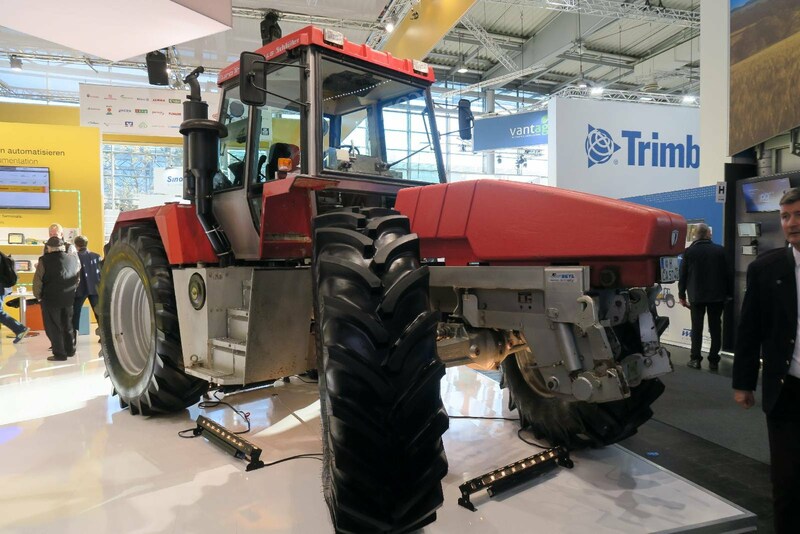 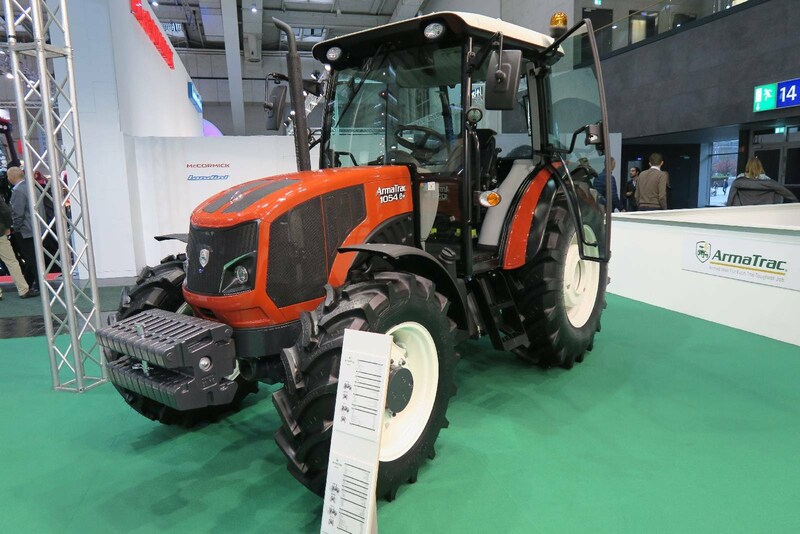 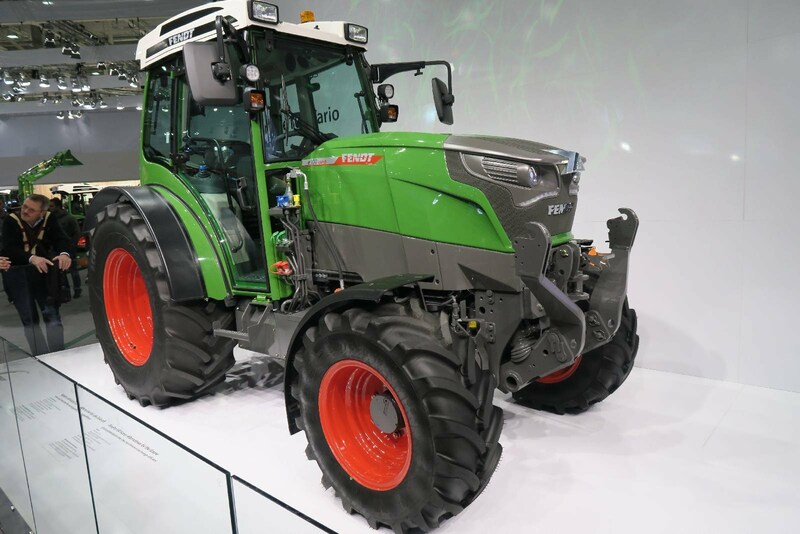 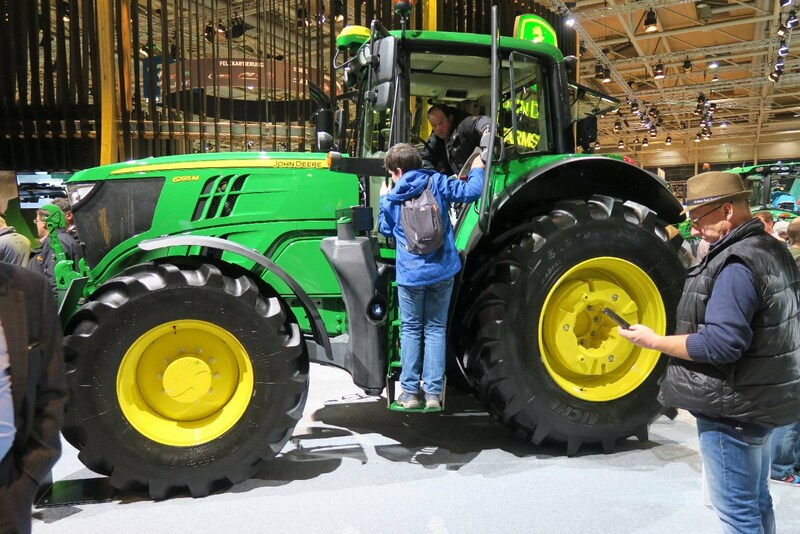 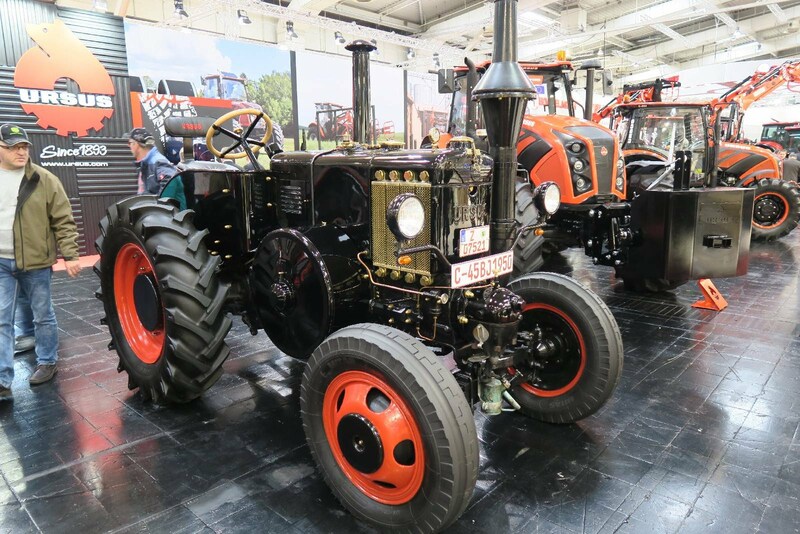 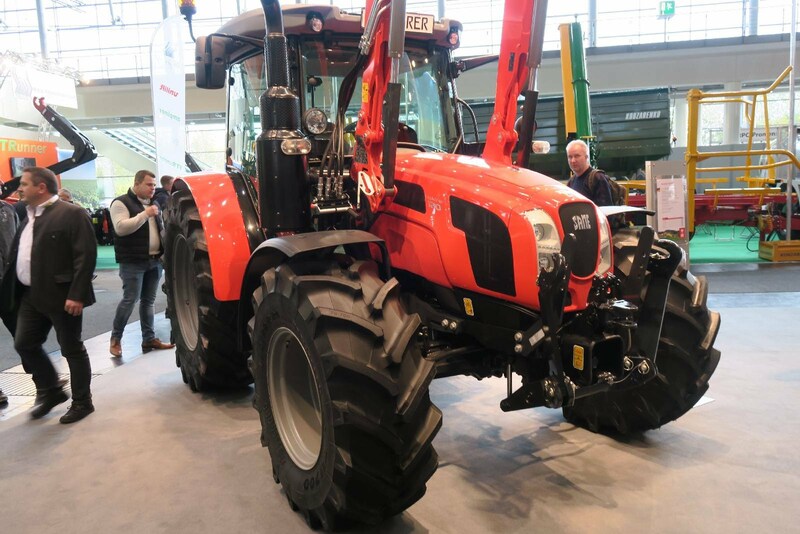 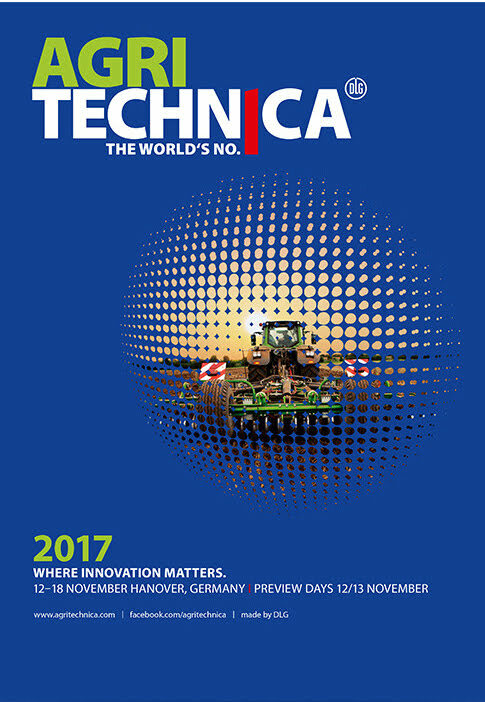 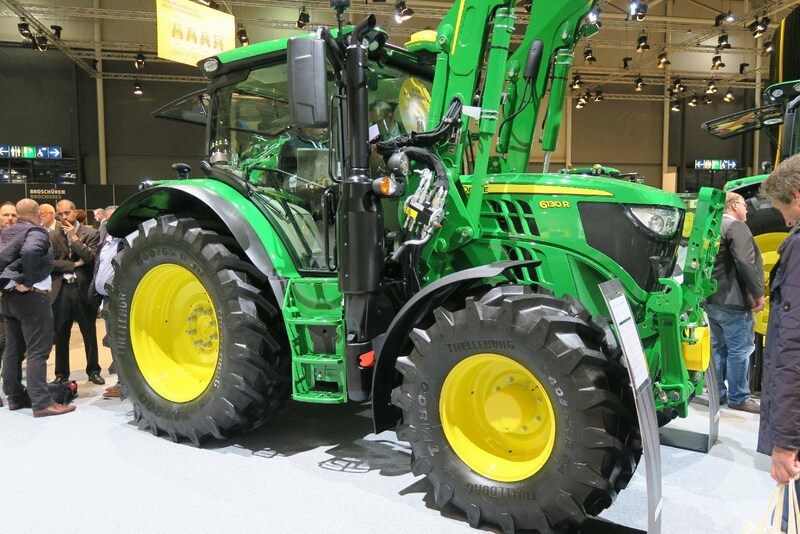 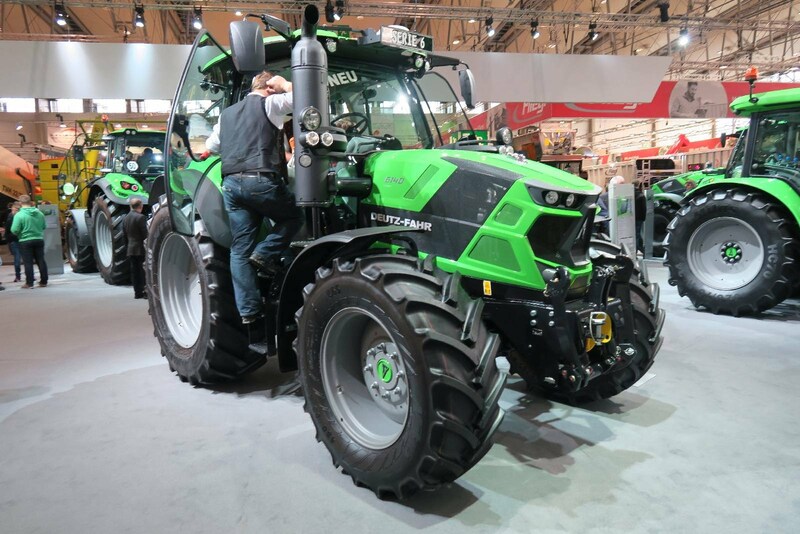 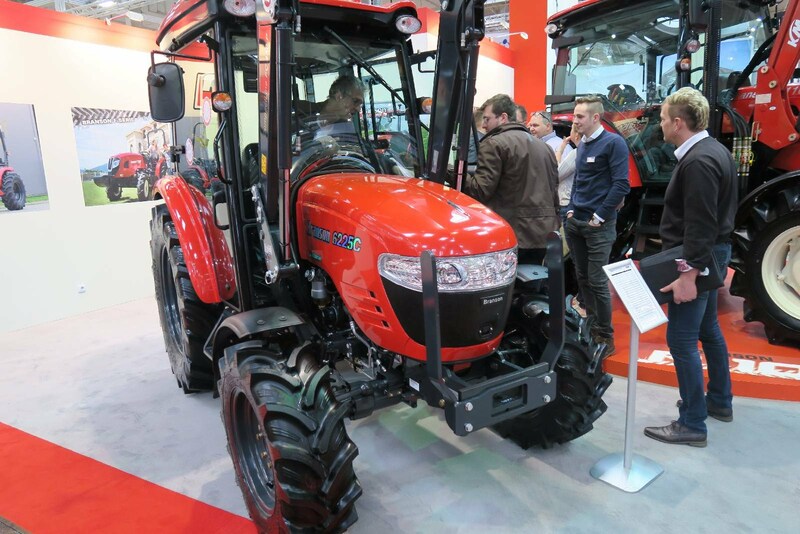 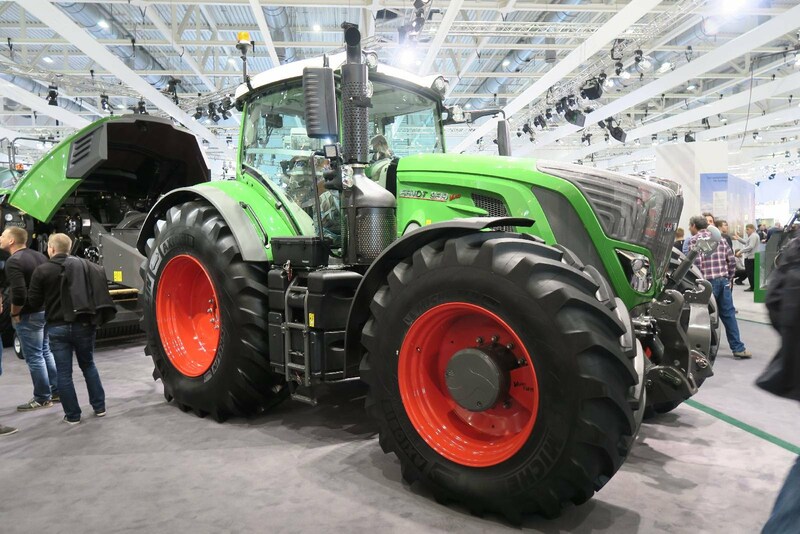 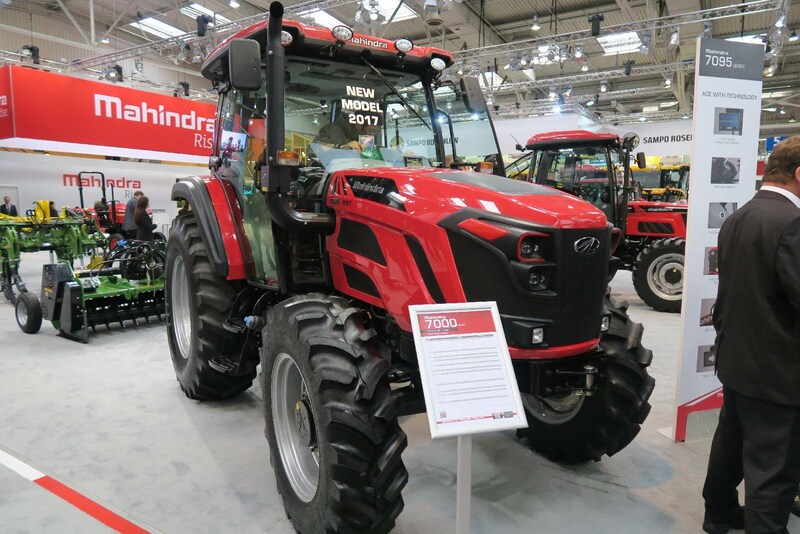 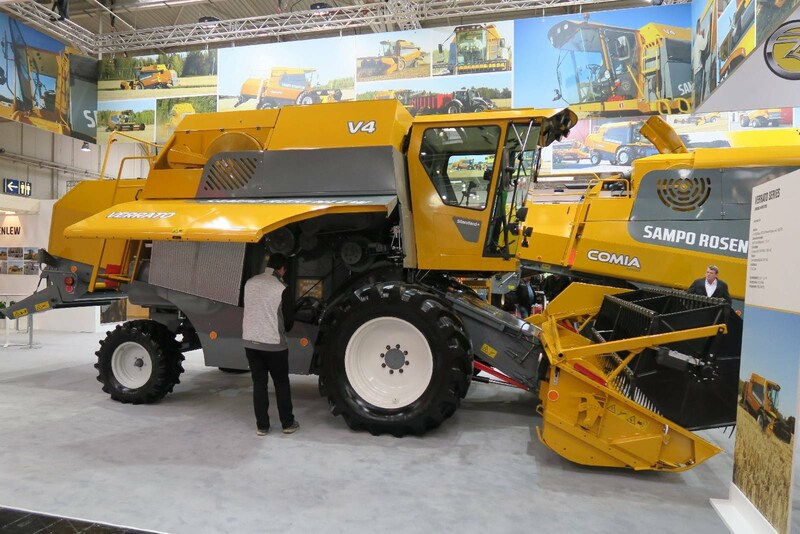 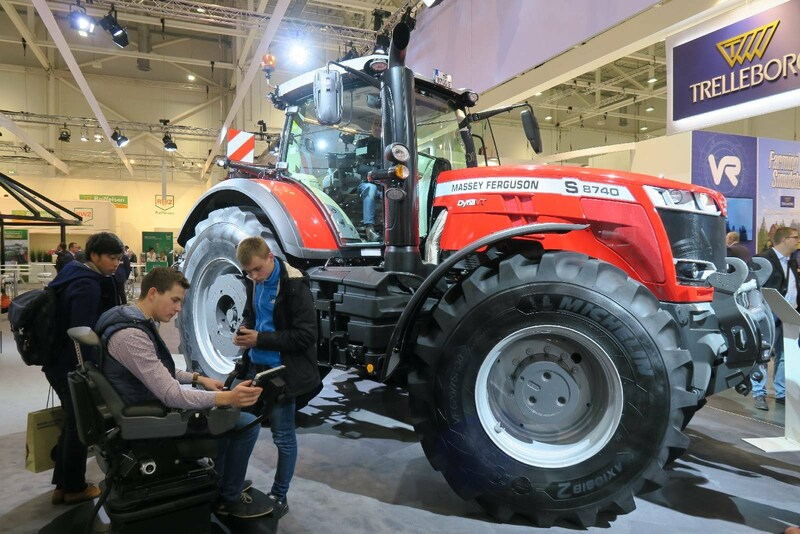 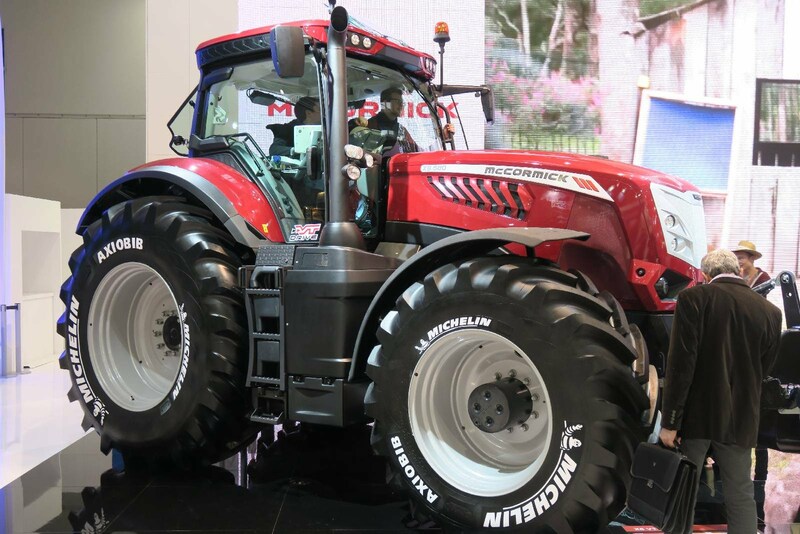 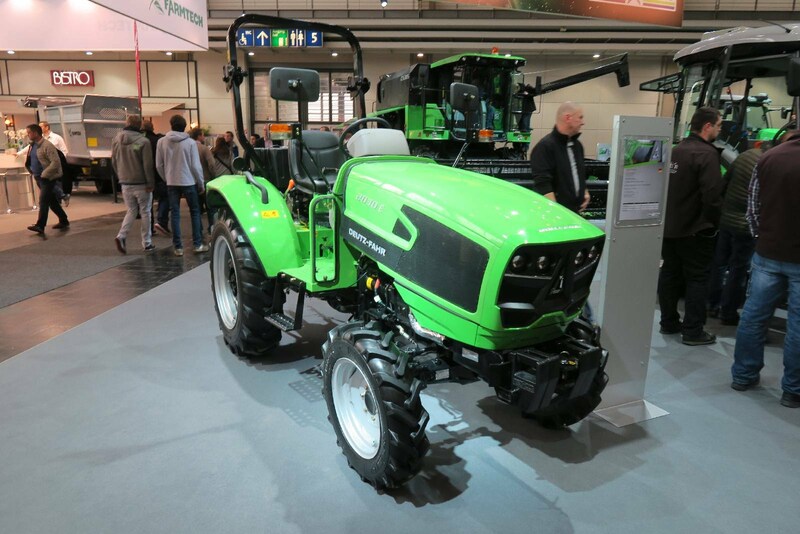 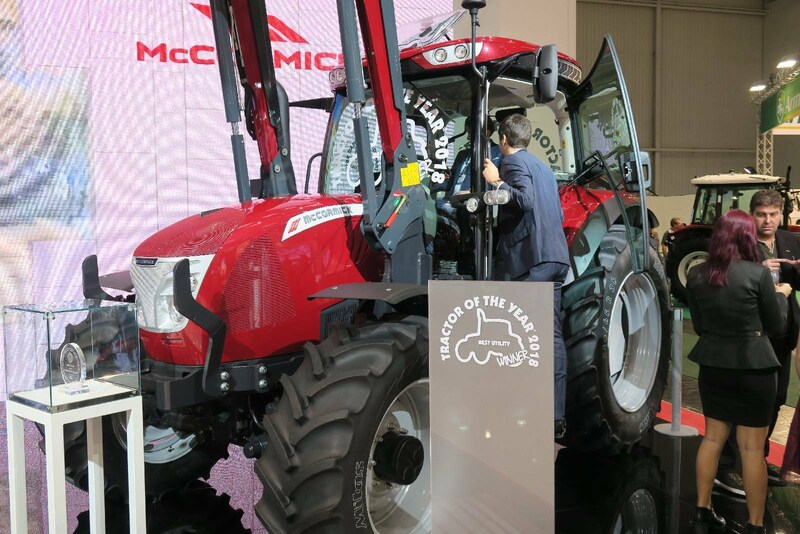 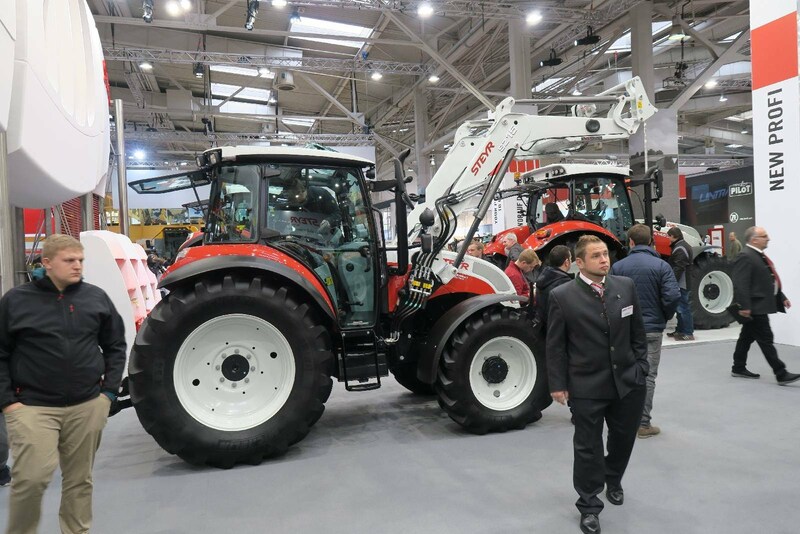 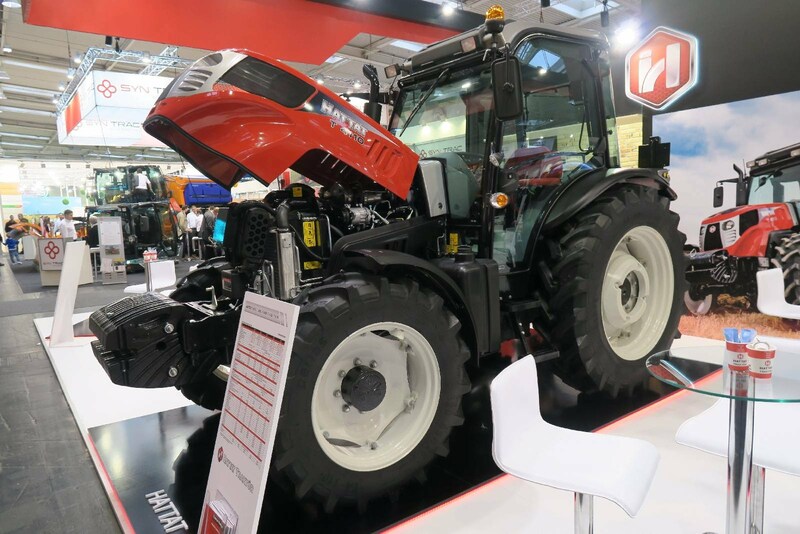 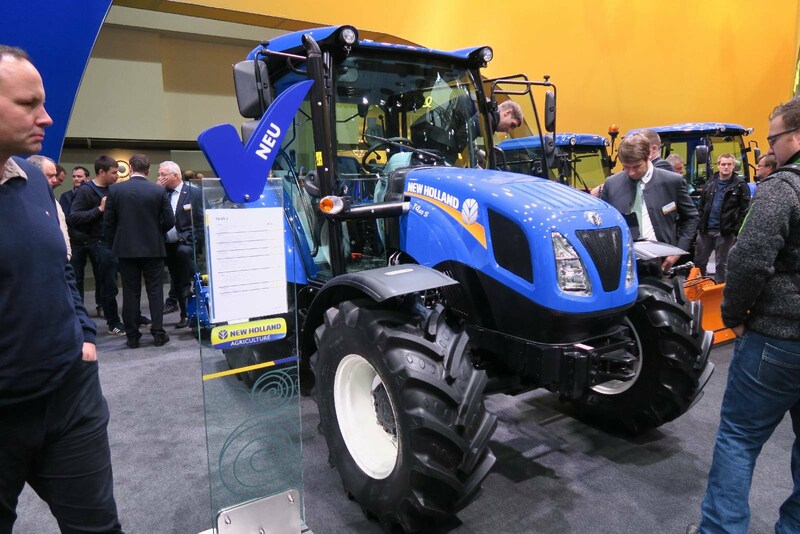 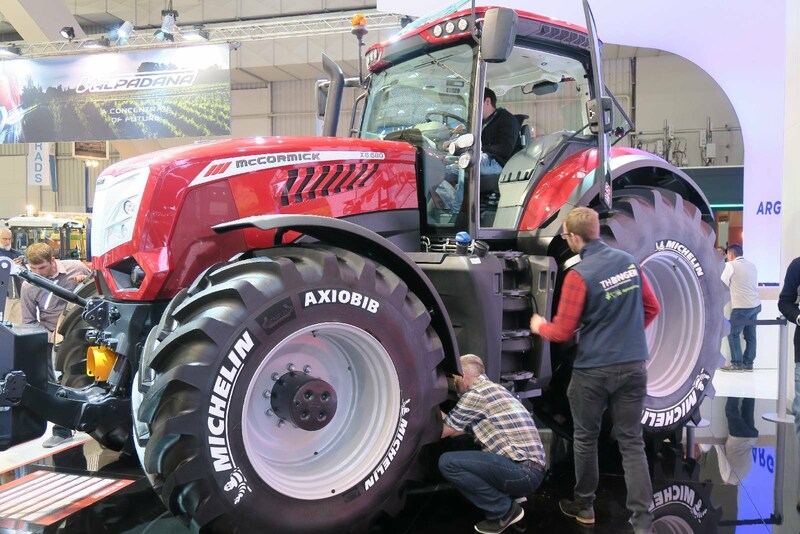 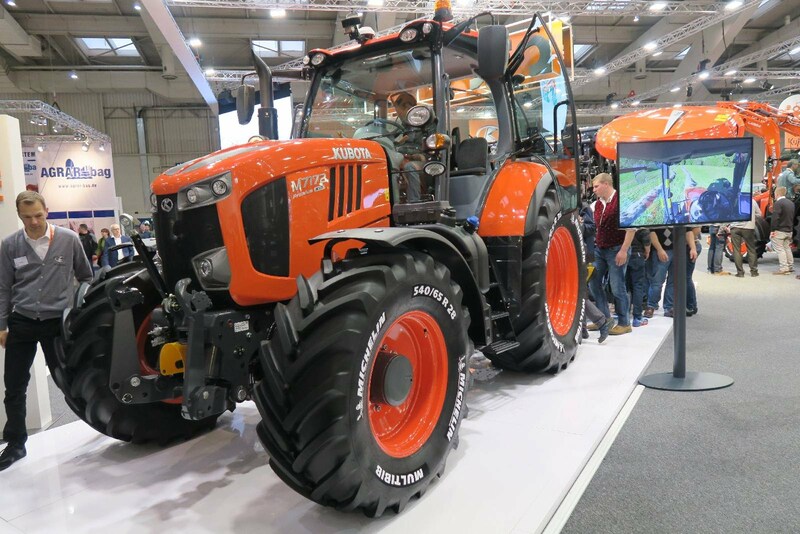 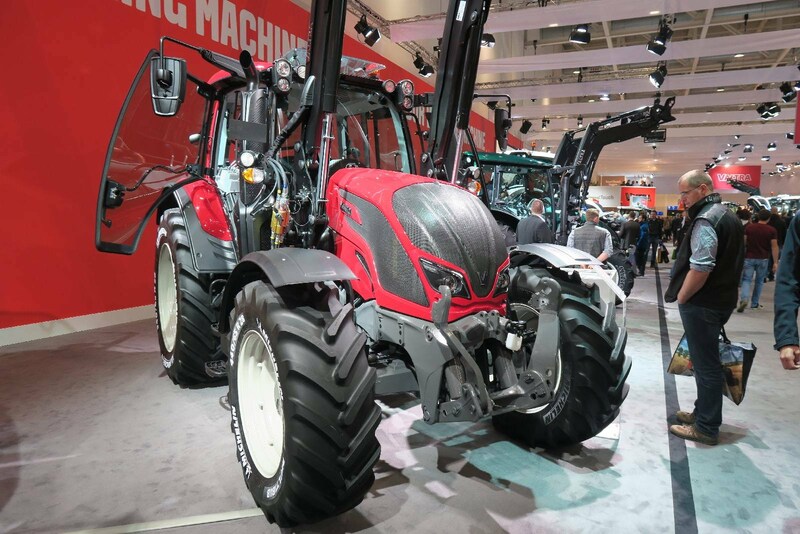 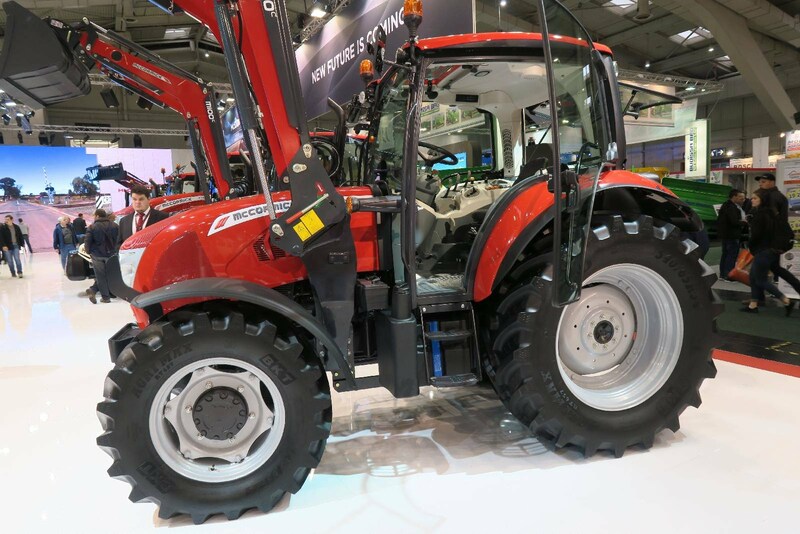 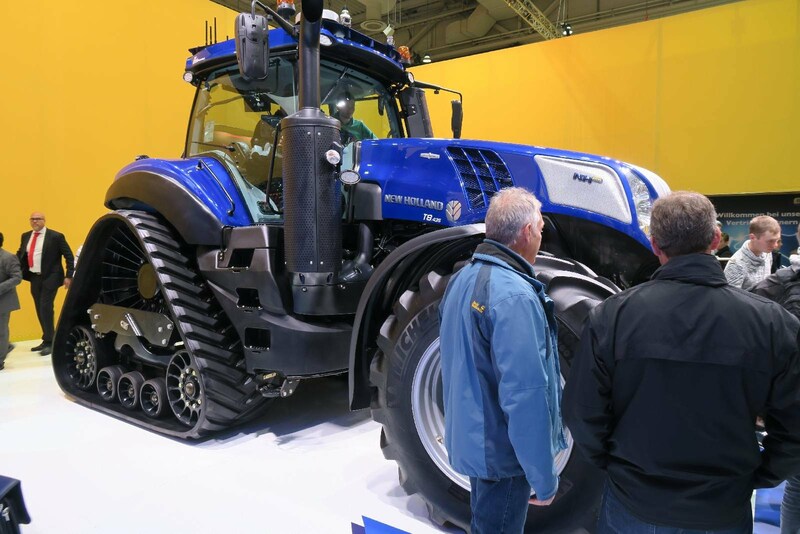 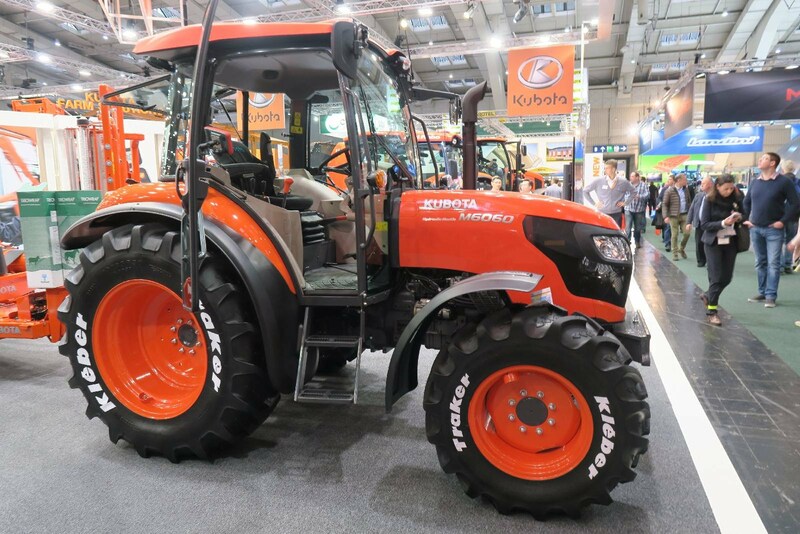 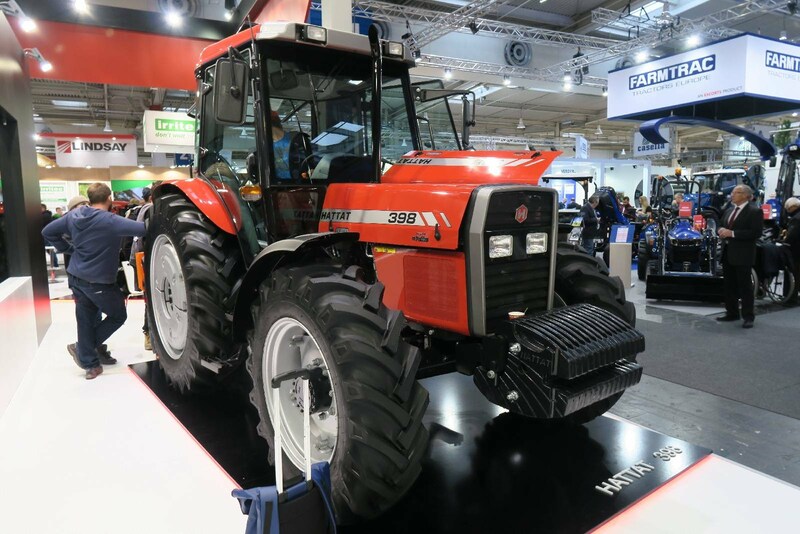 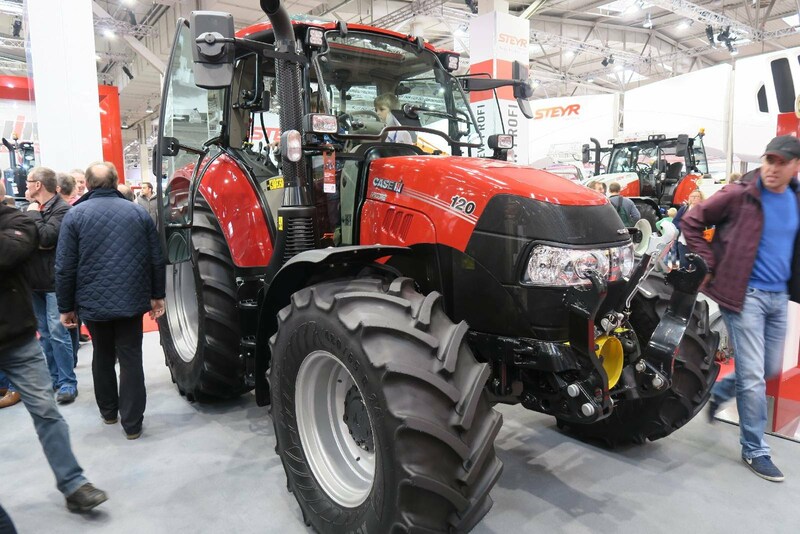 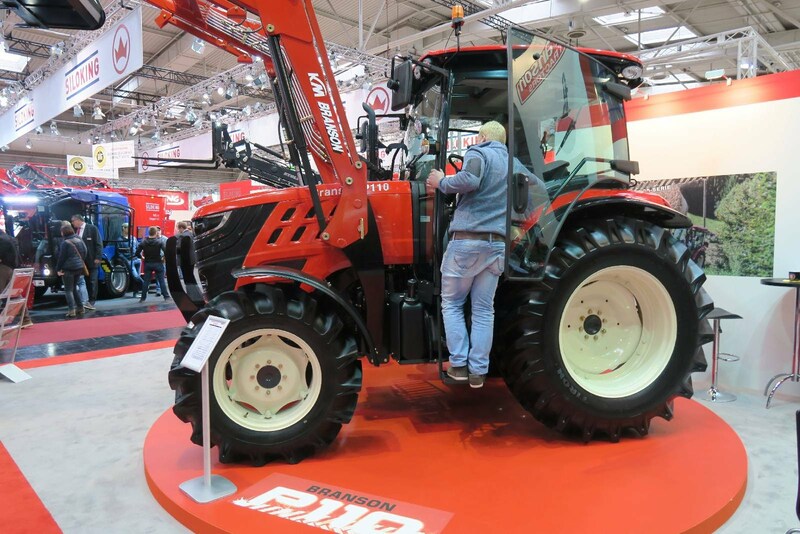 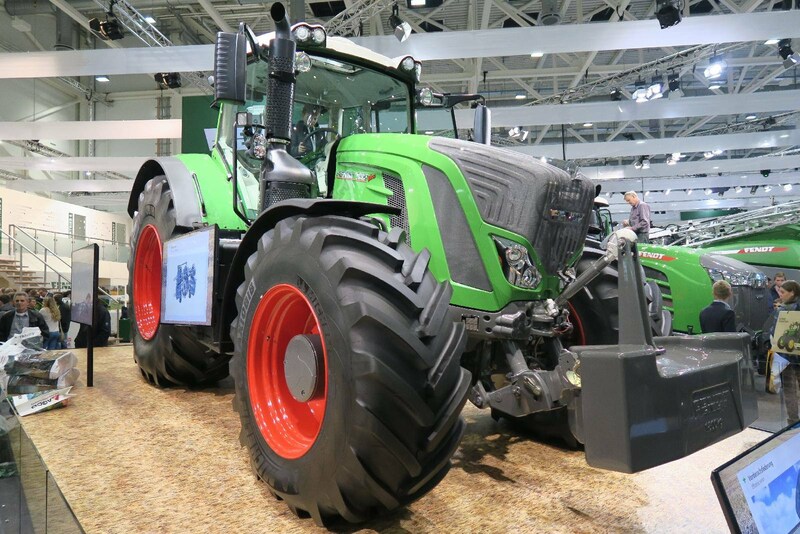 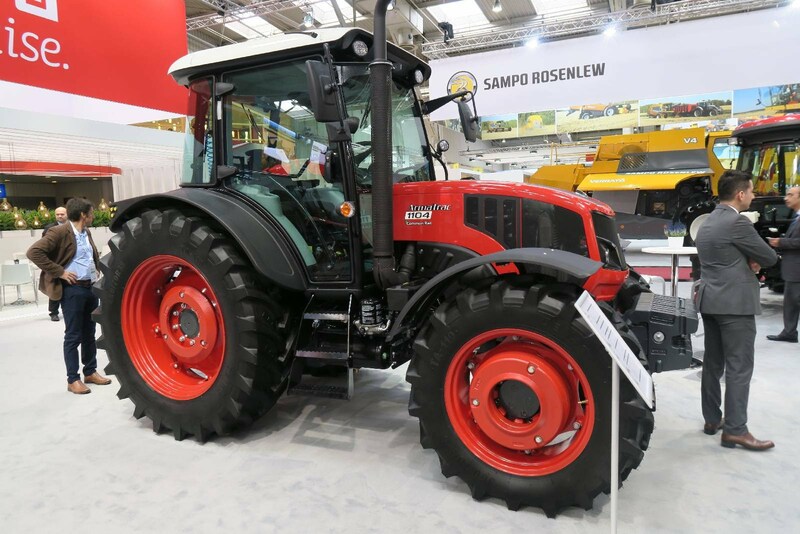 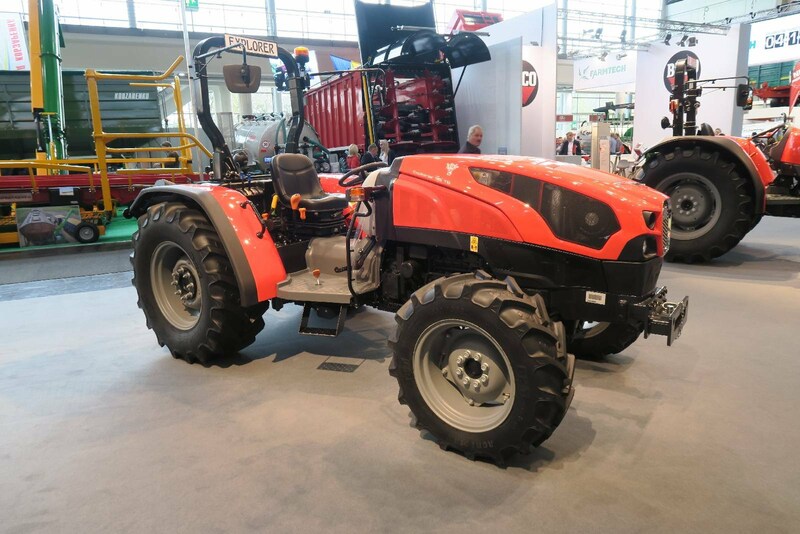 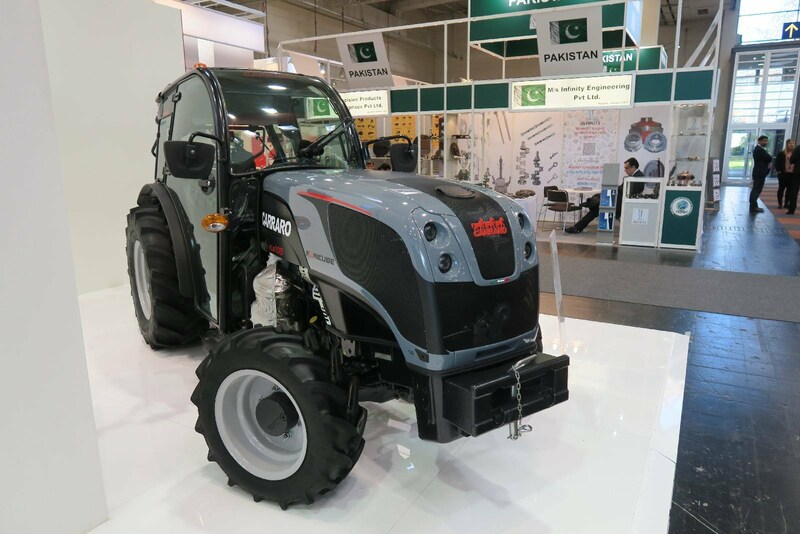 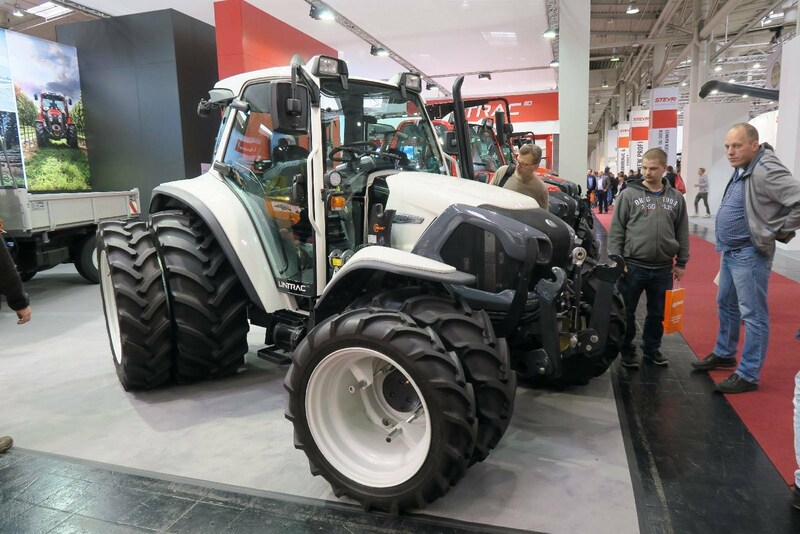 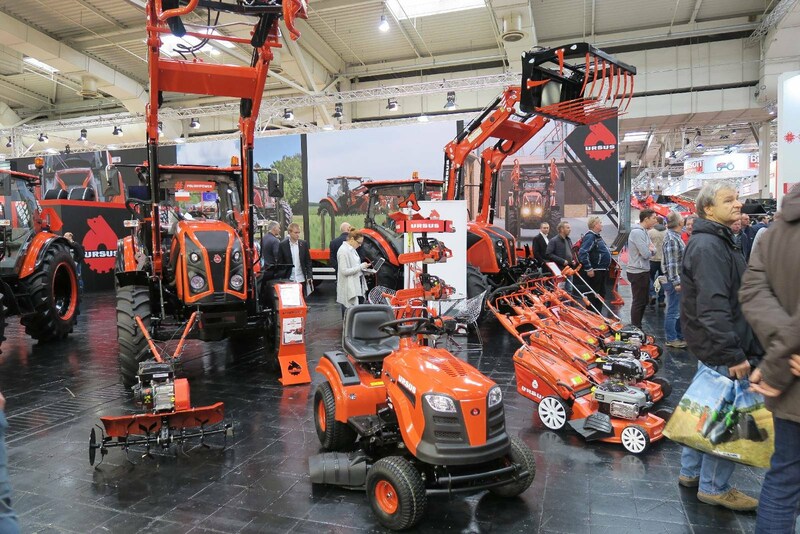 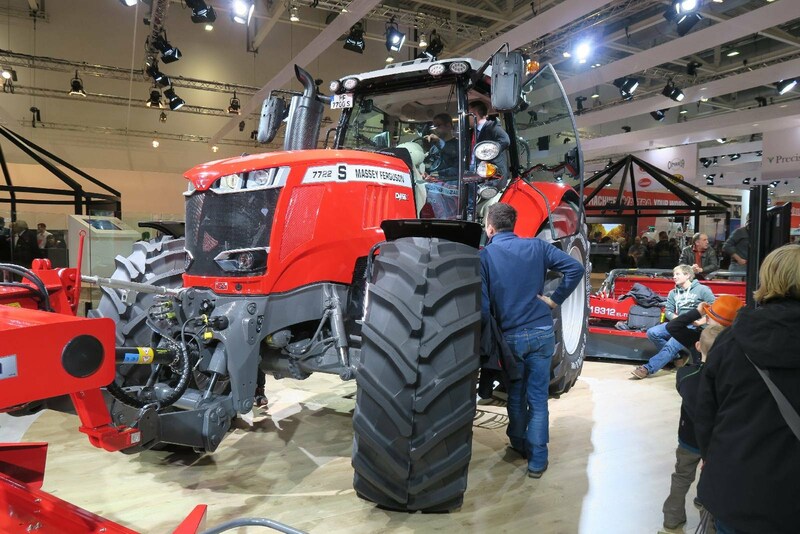 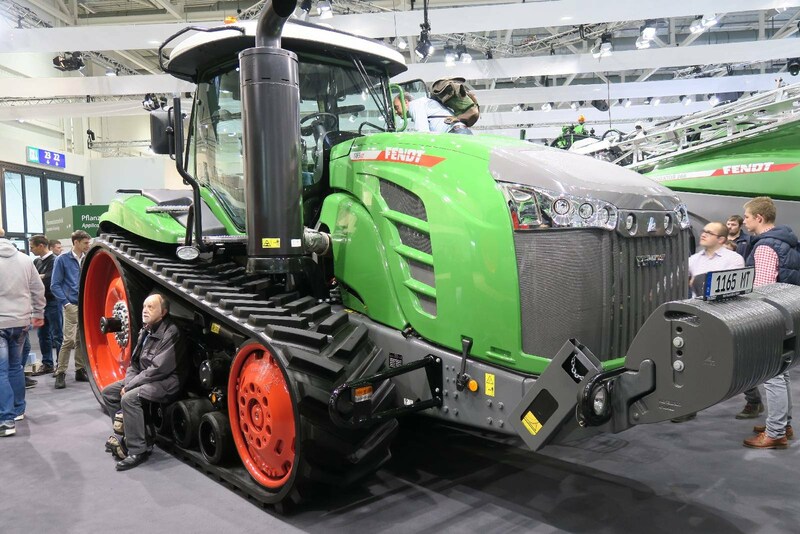 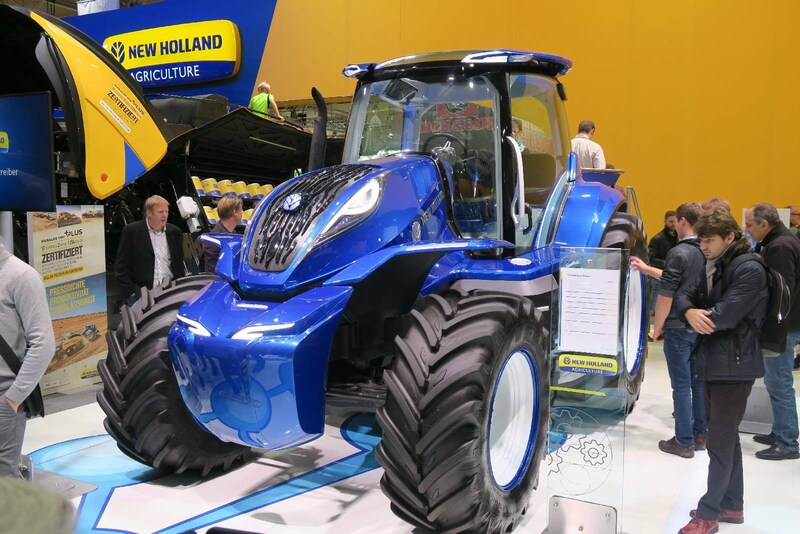 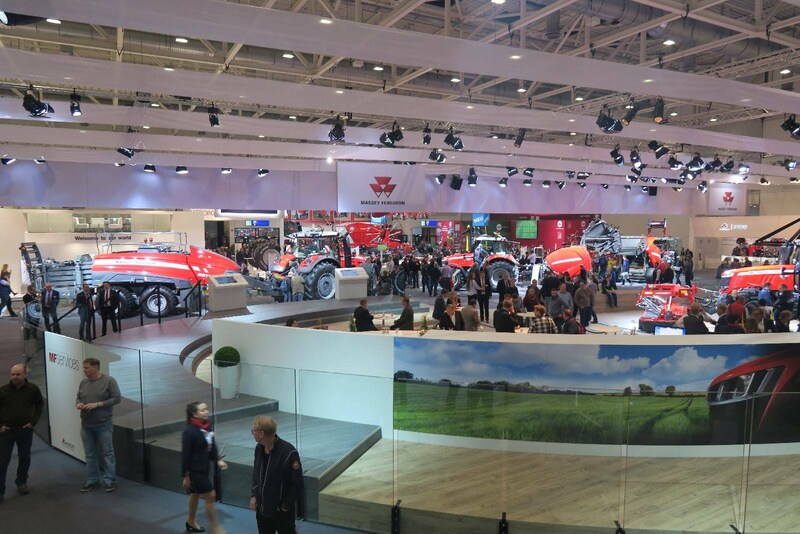 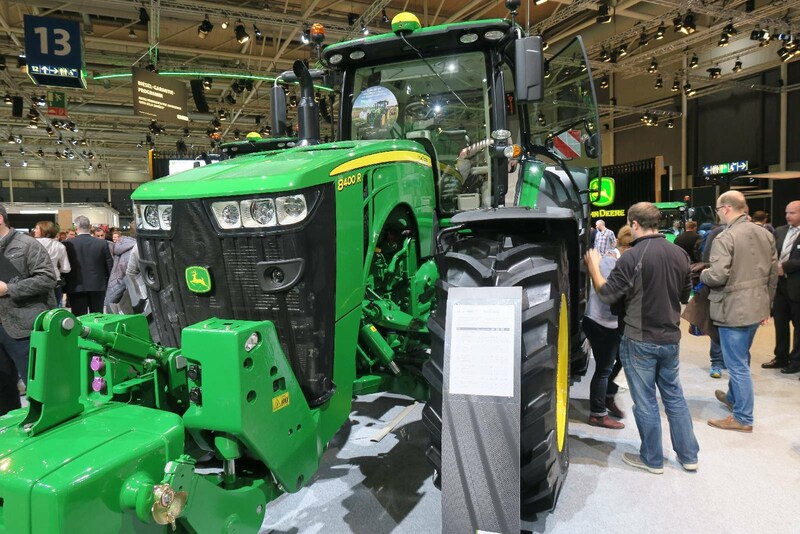 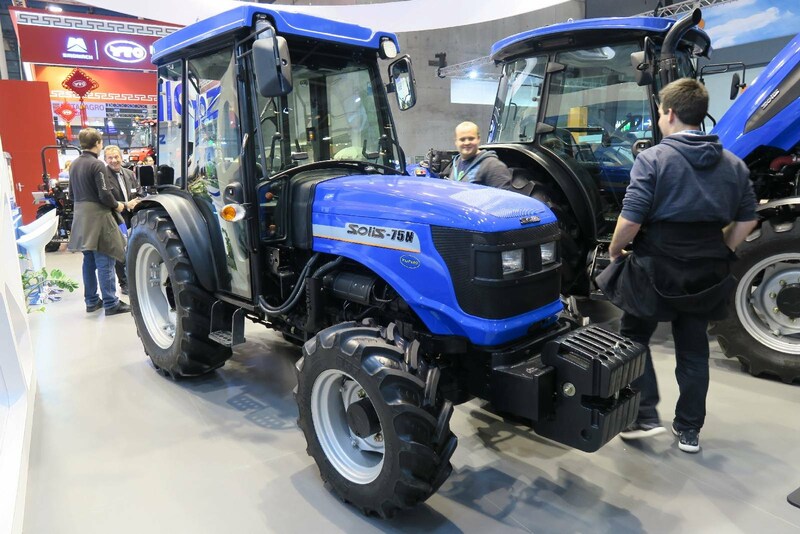 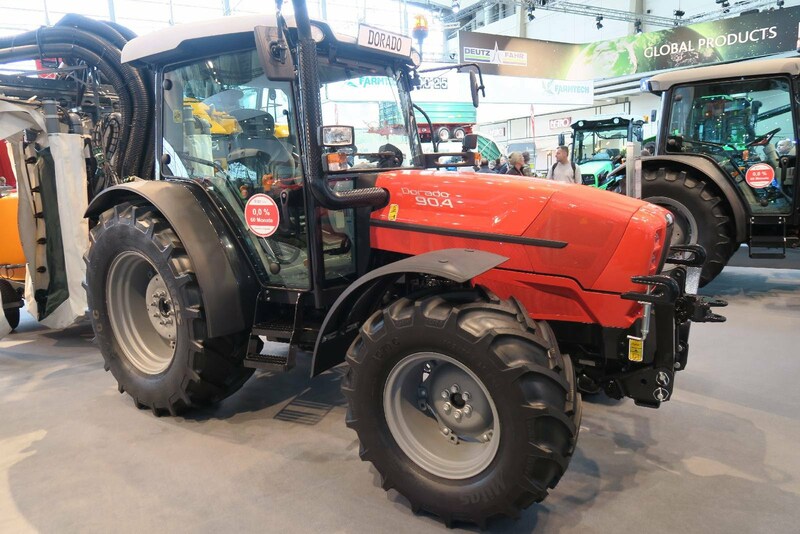 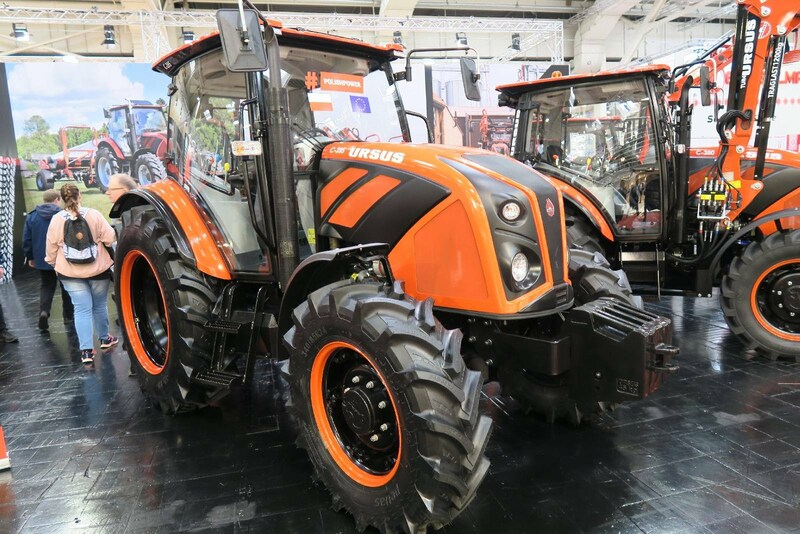 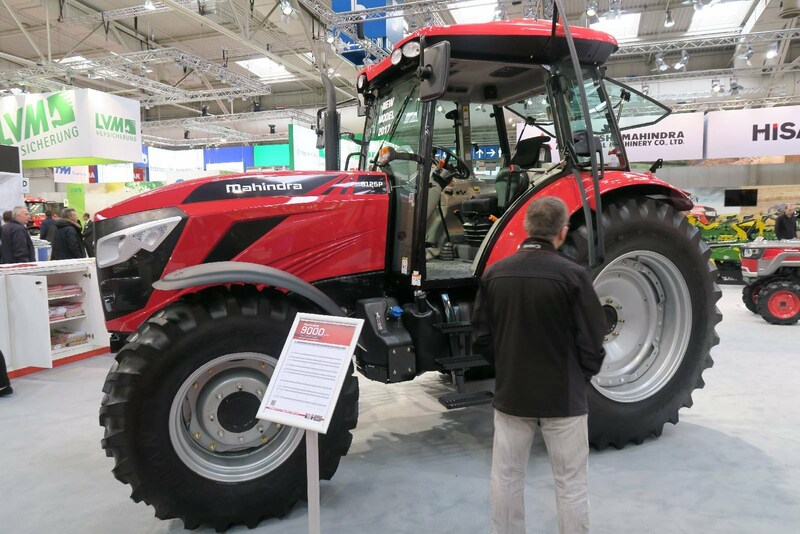 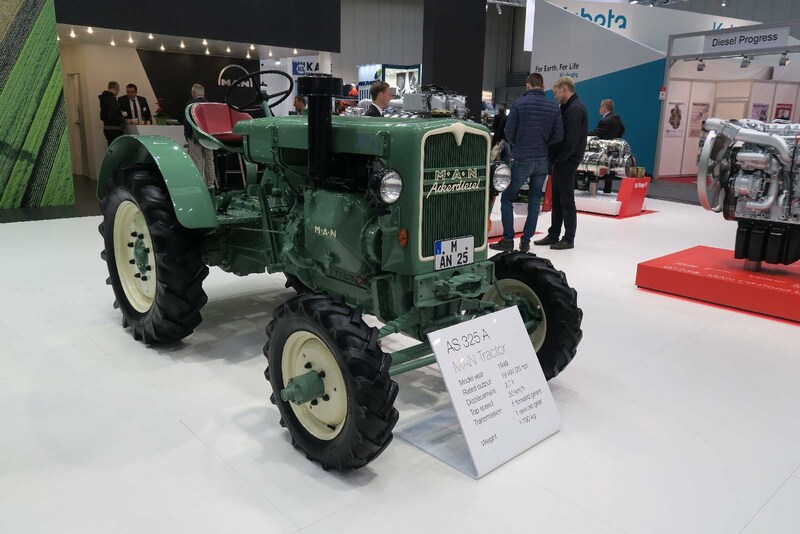 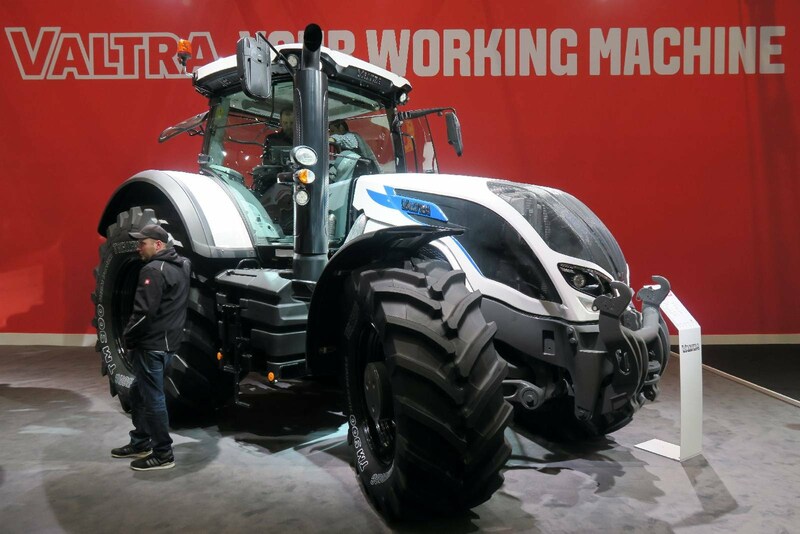 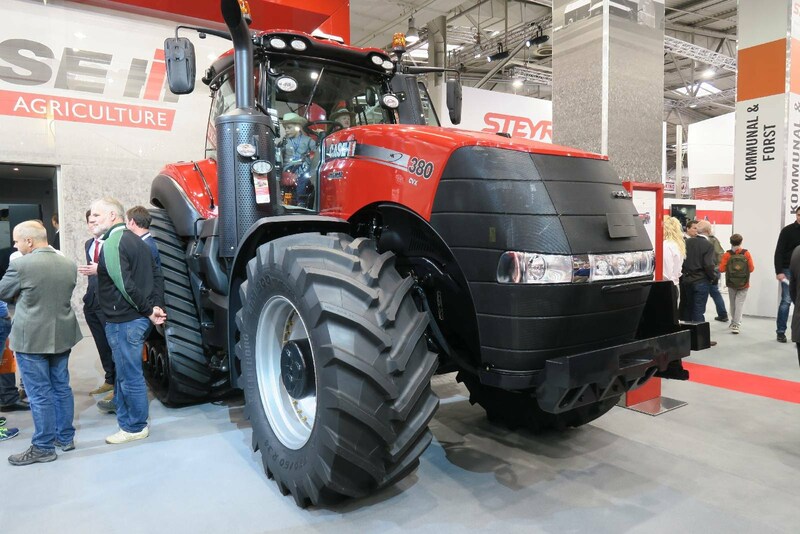 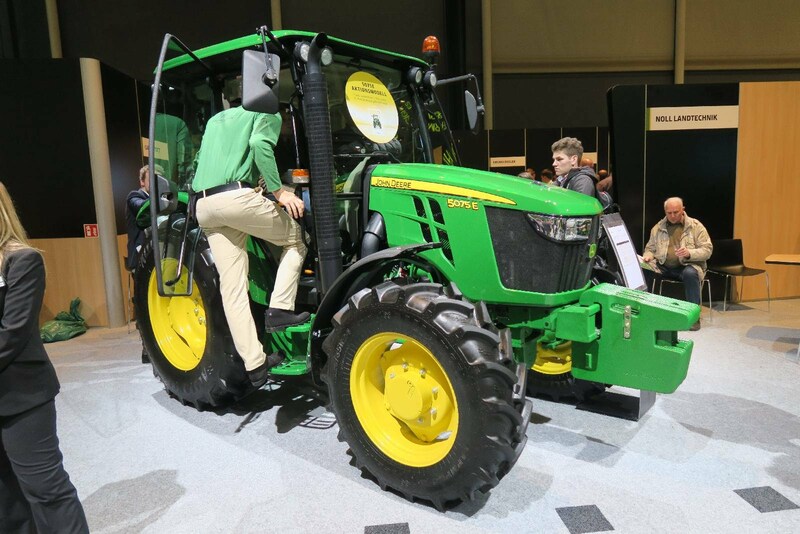 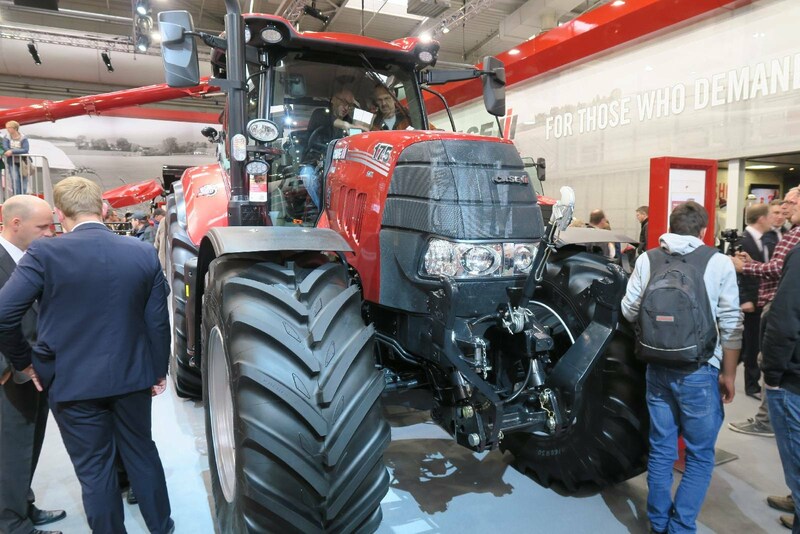 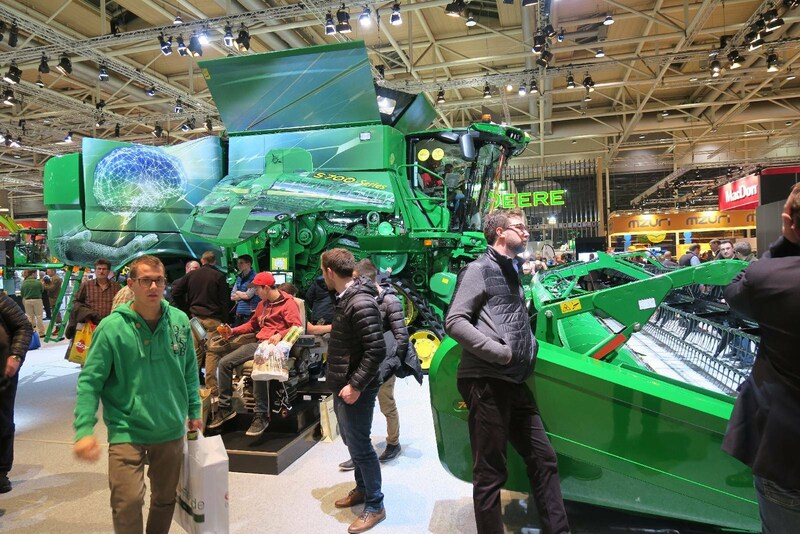 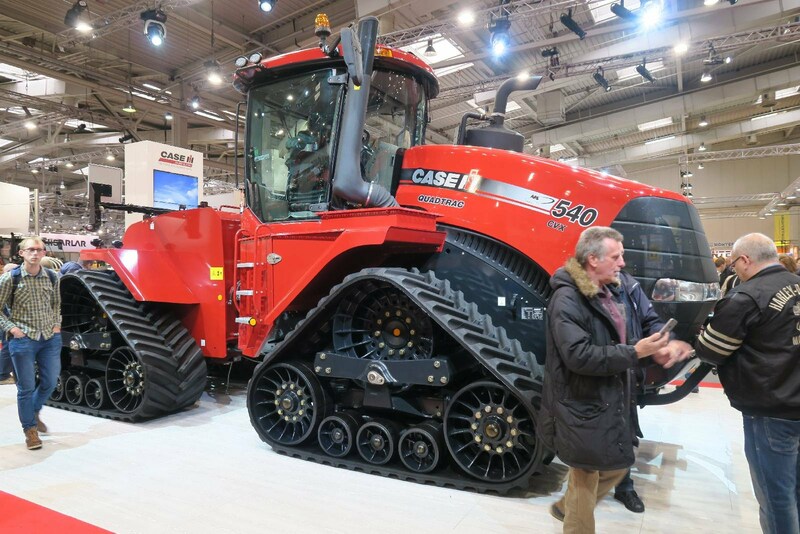 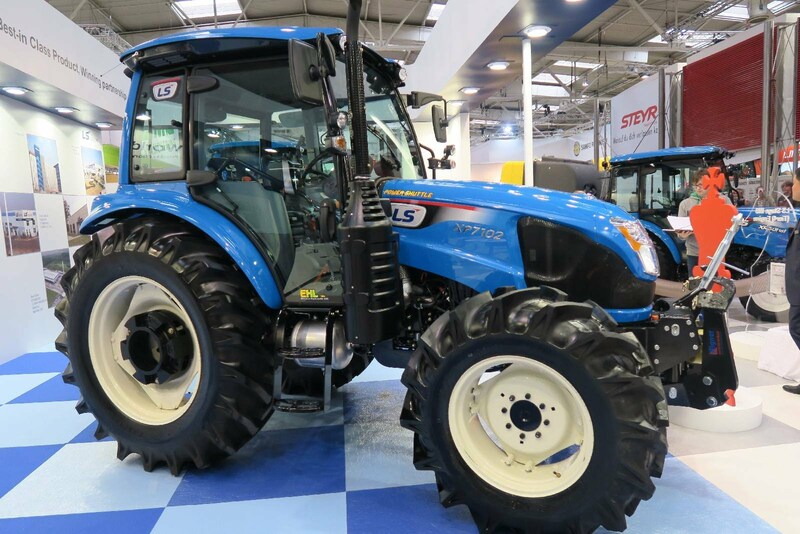 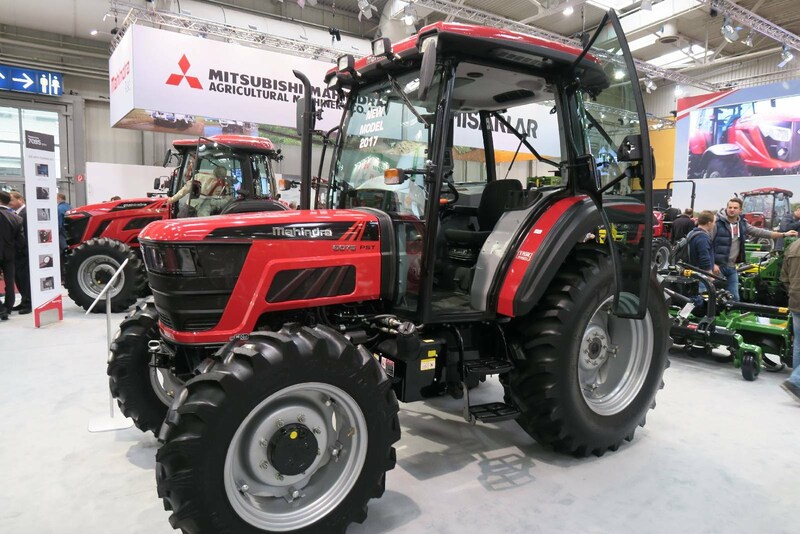 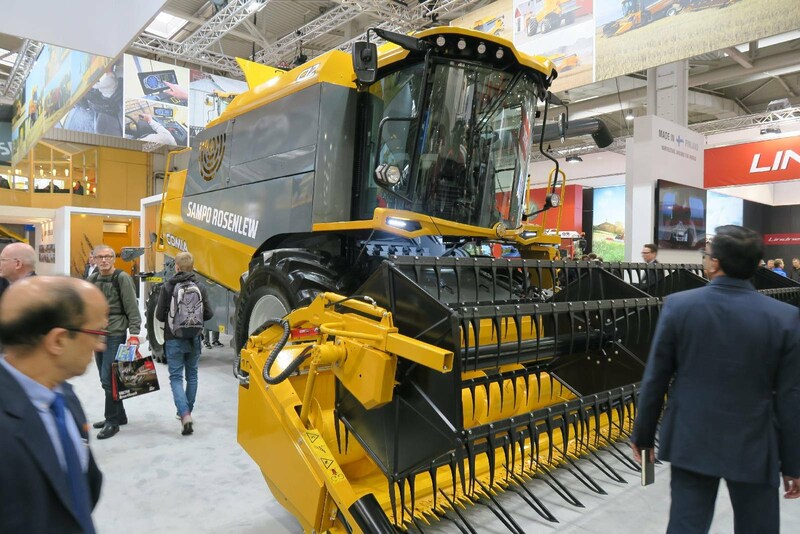 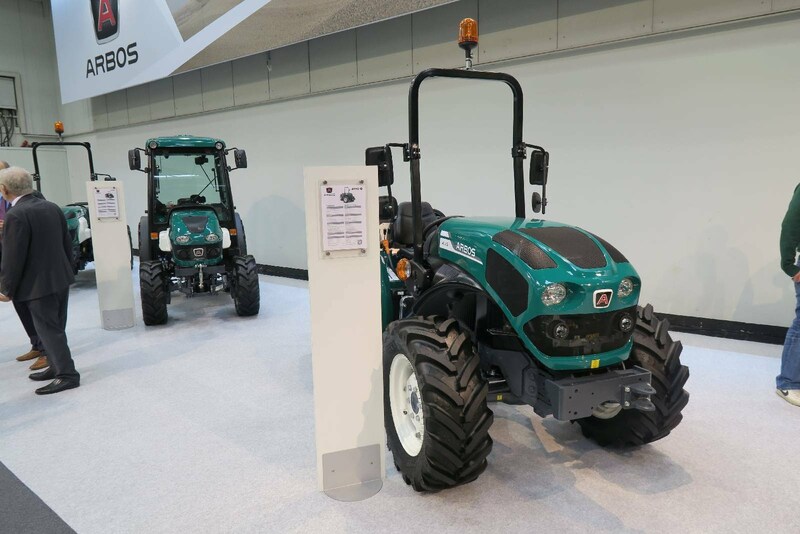 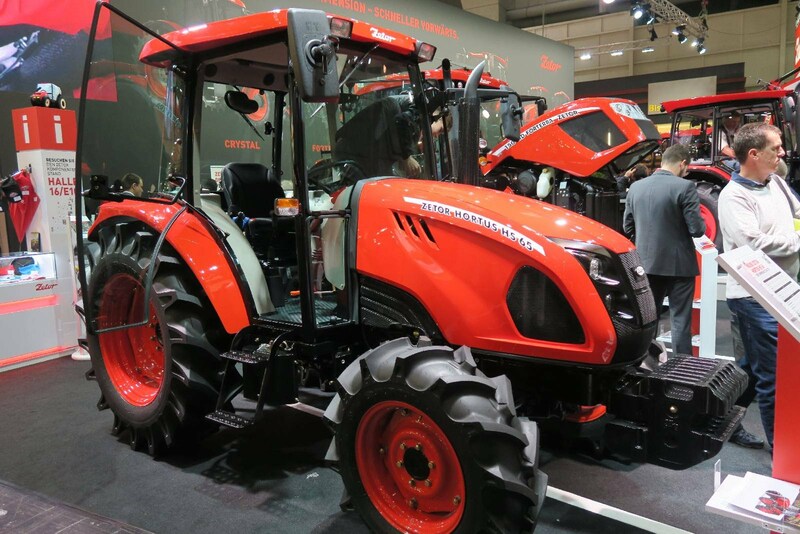 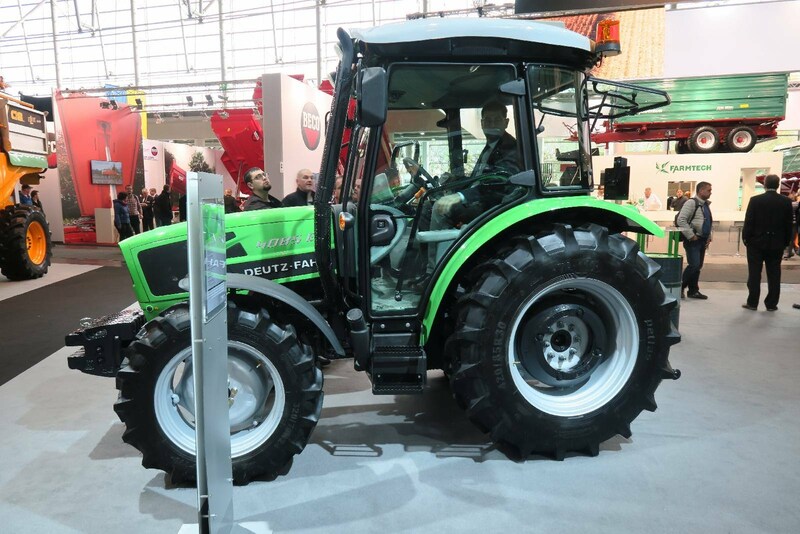 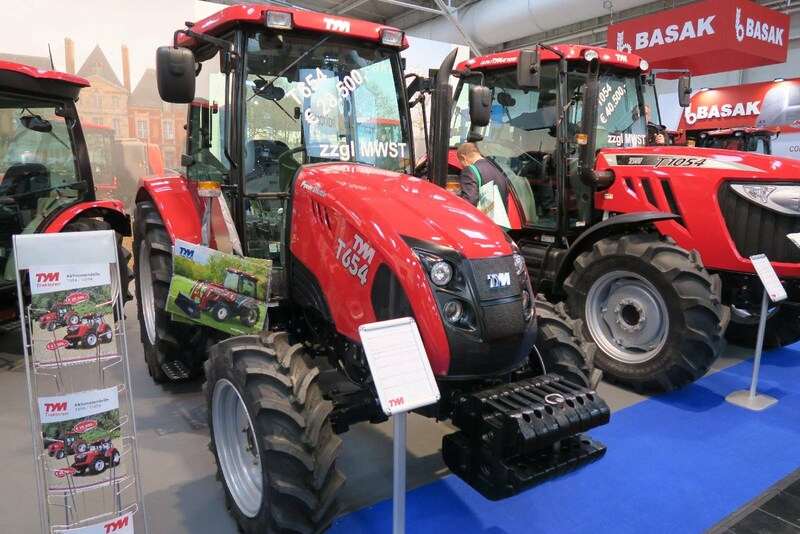 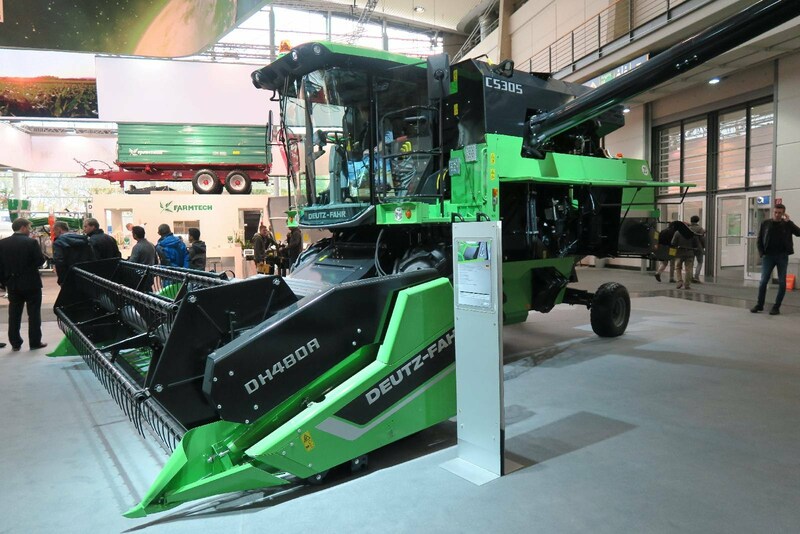 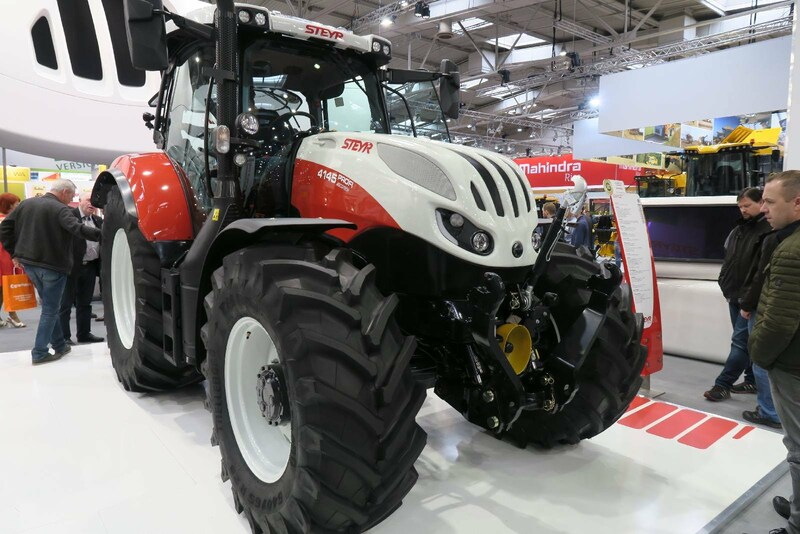 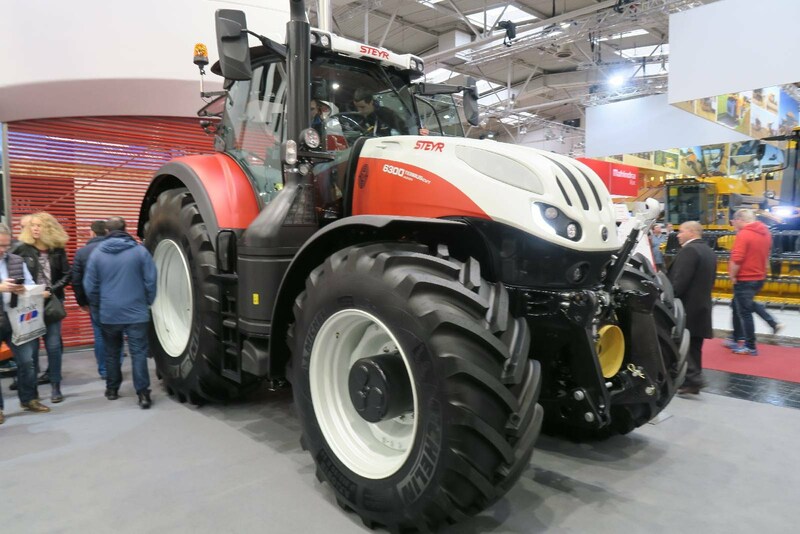 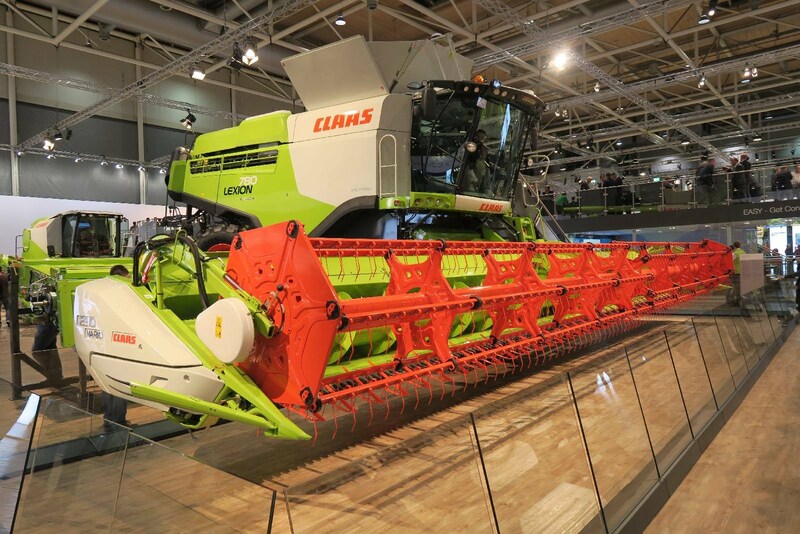 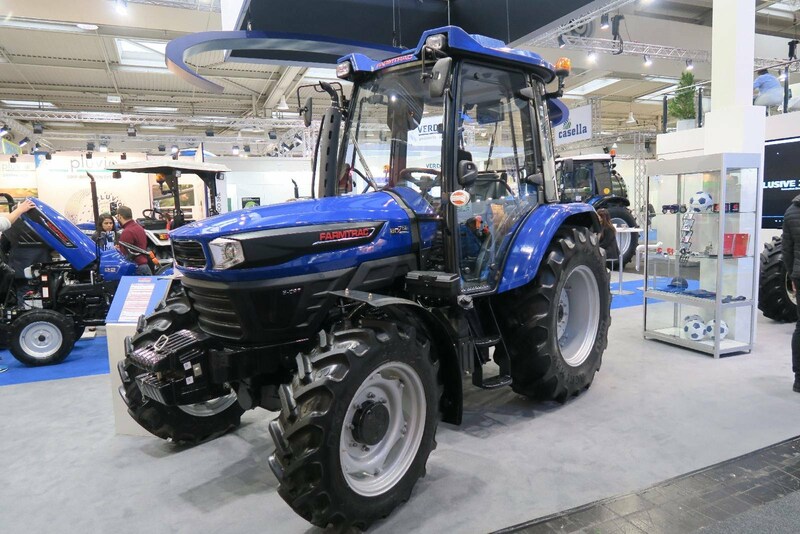 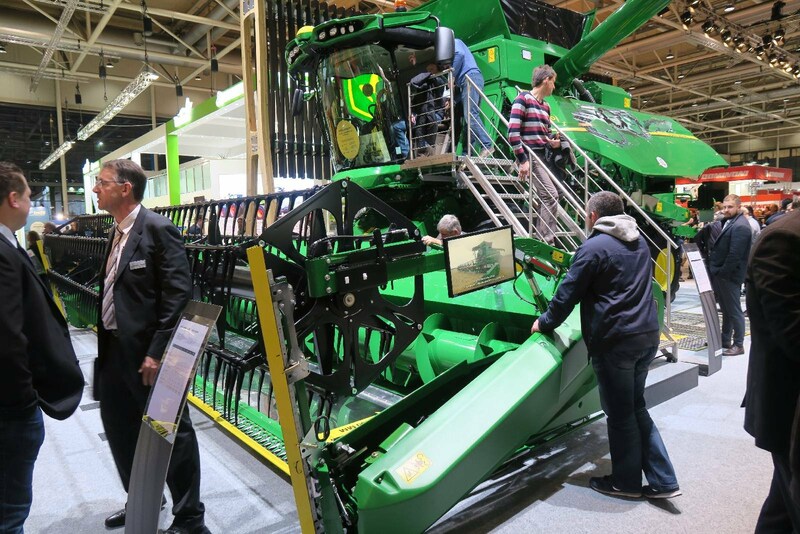 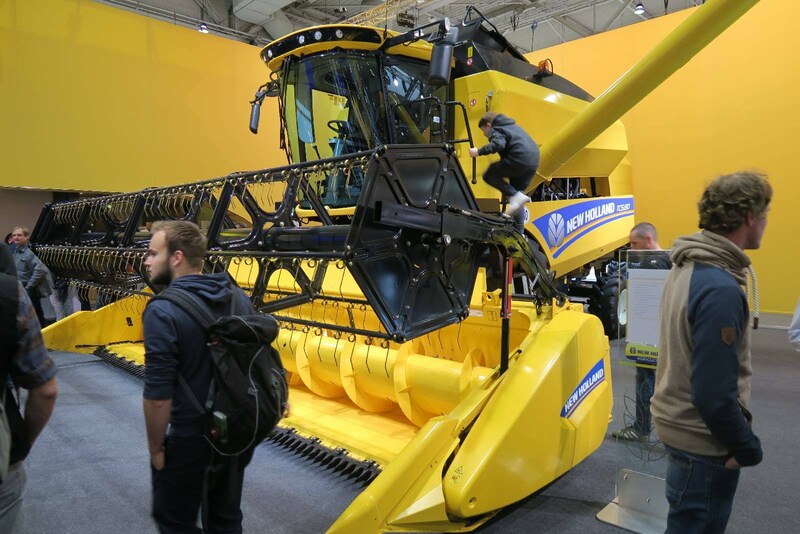 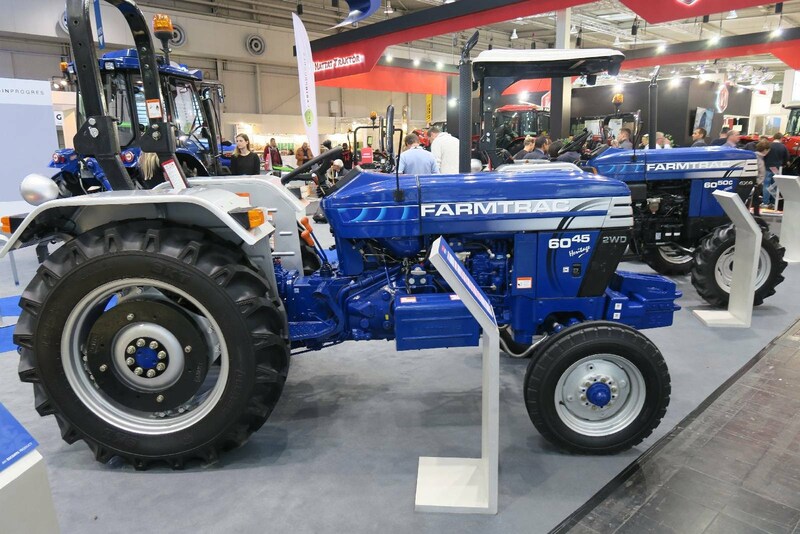 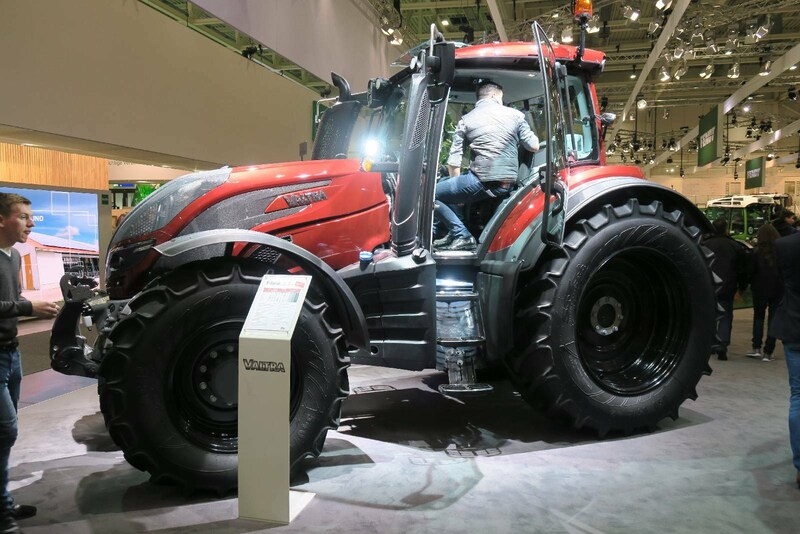 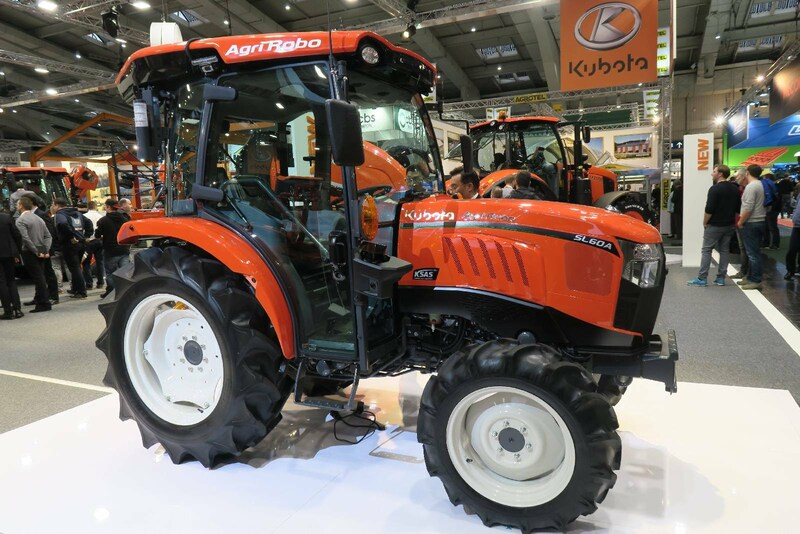 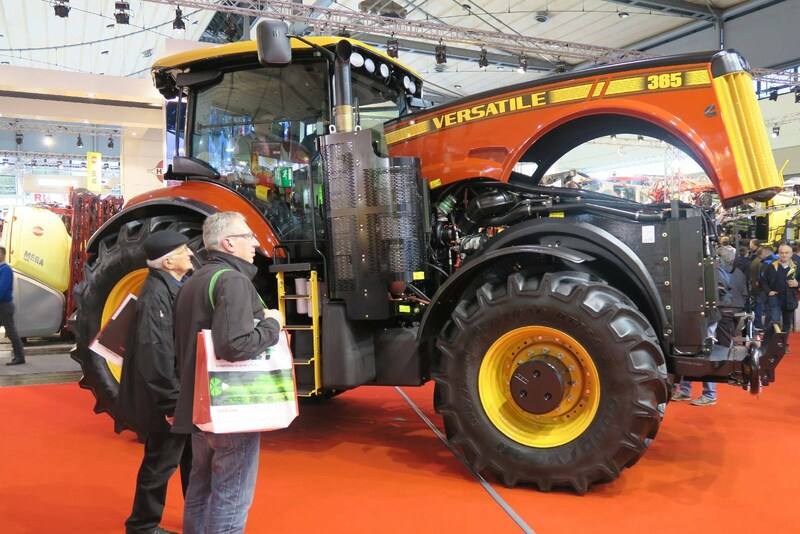 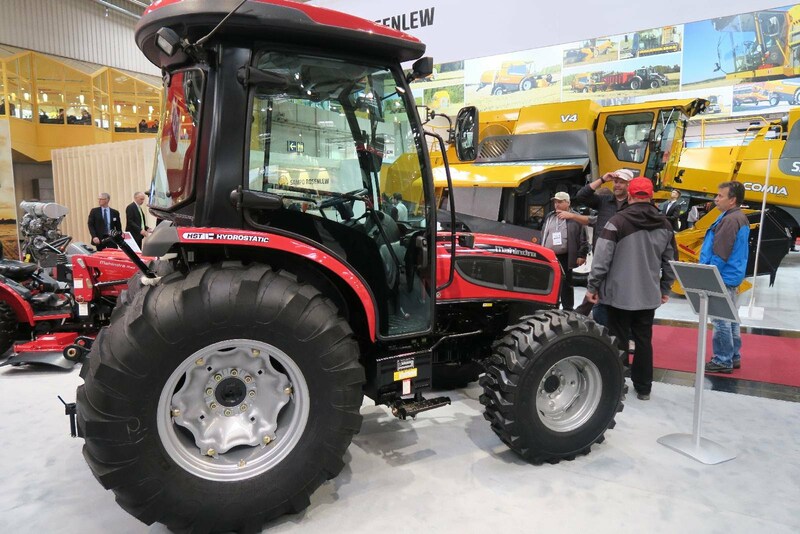 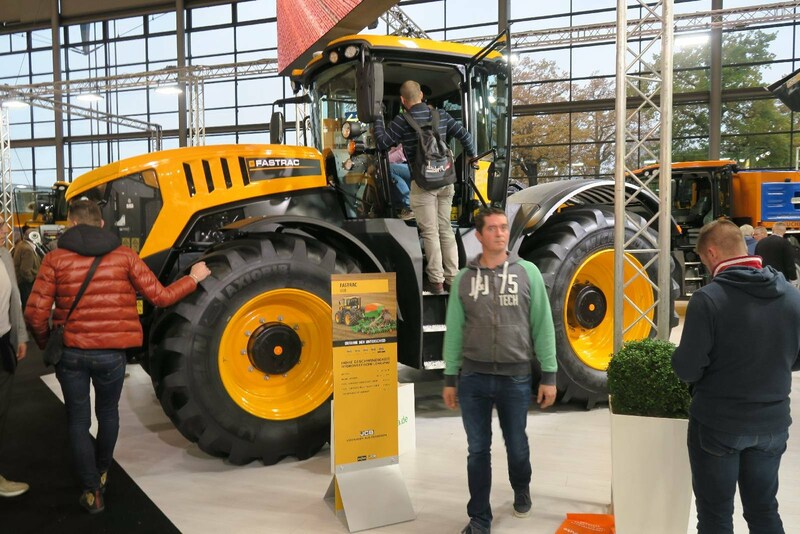 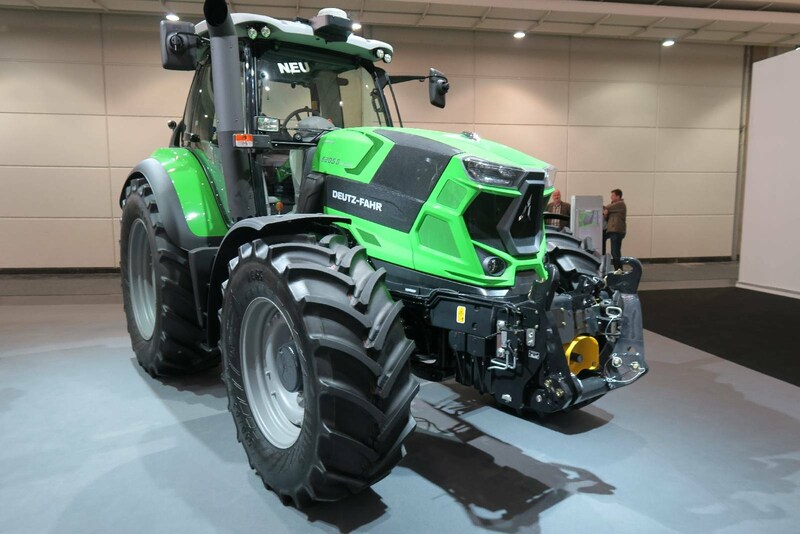 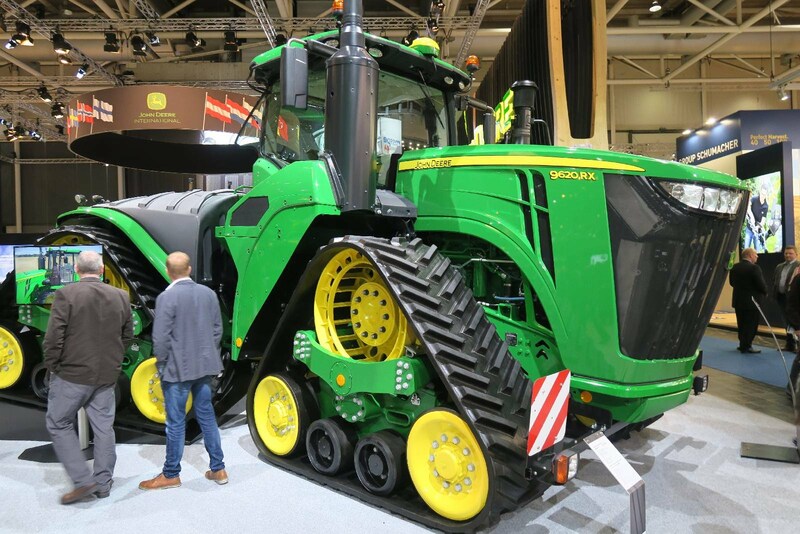 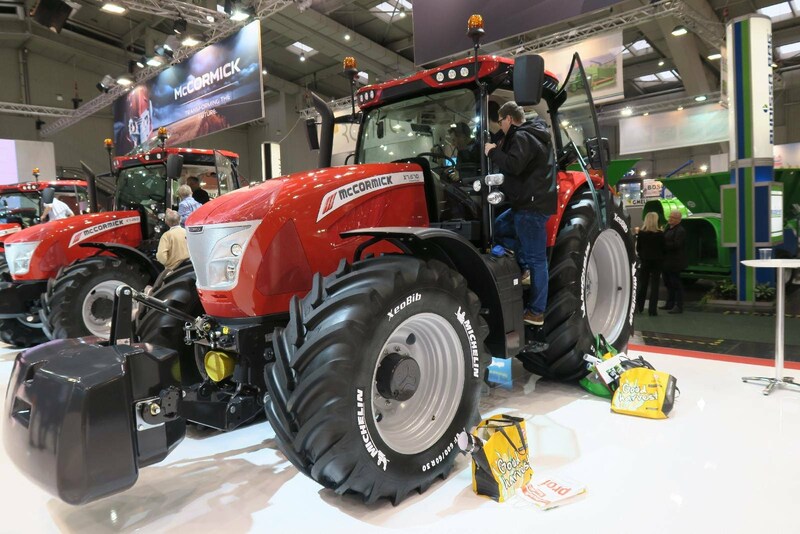 Agritechnica is the most important trade show of the agricultural sector, in not only Europe, but also worldwide, due to the 23 exhibition halls and more than 2900 exhibitors from over 50 countries. 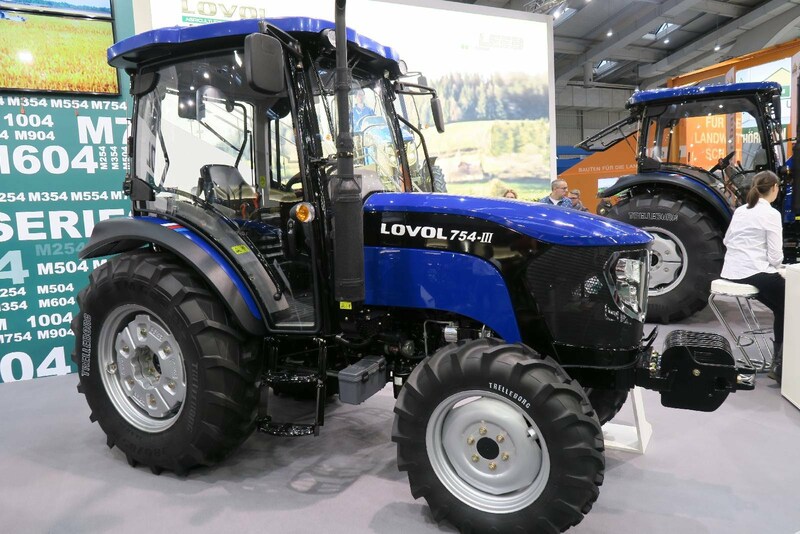 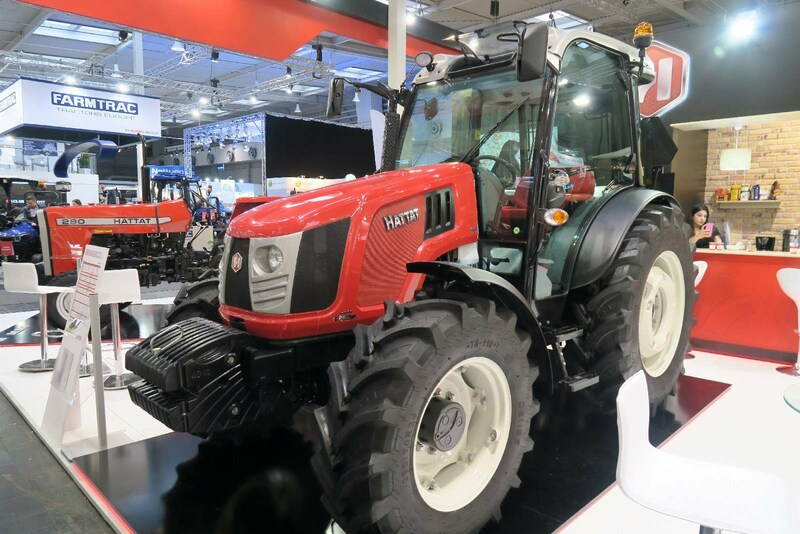 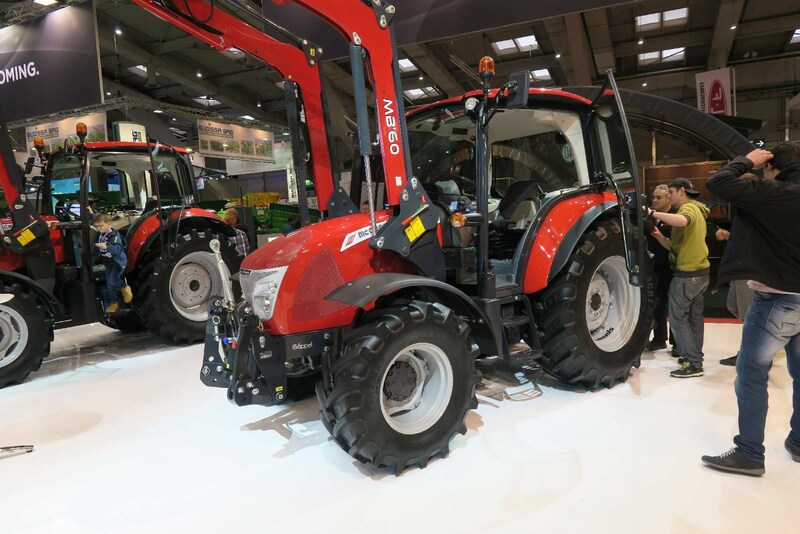 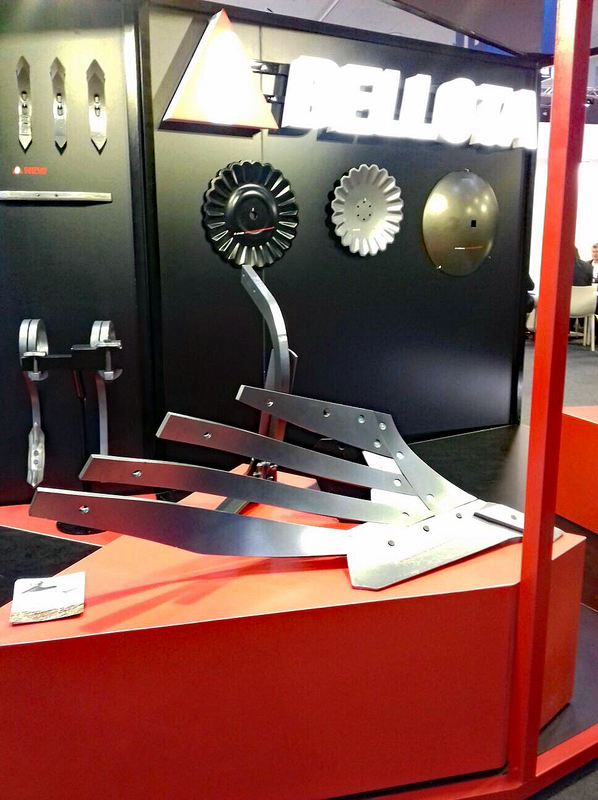 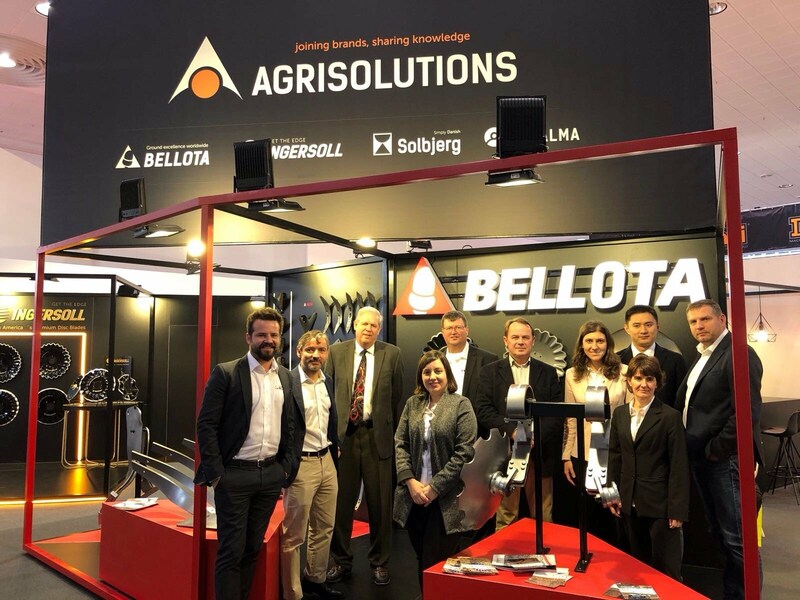 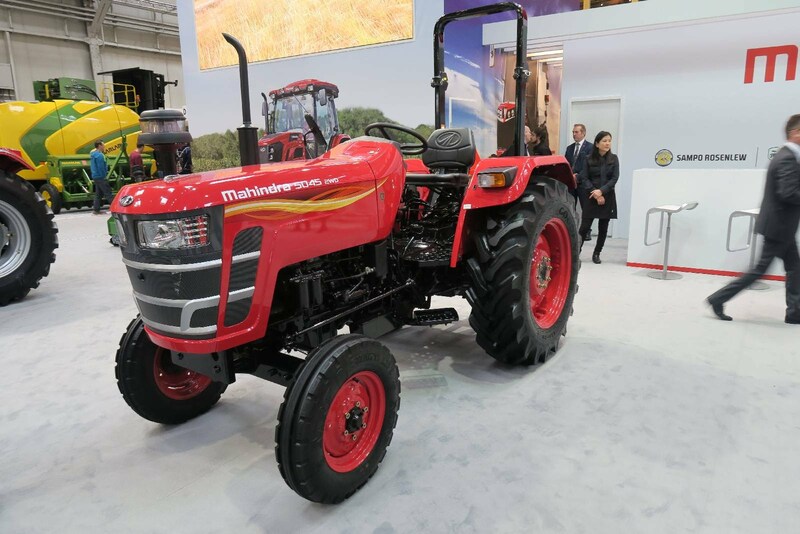 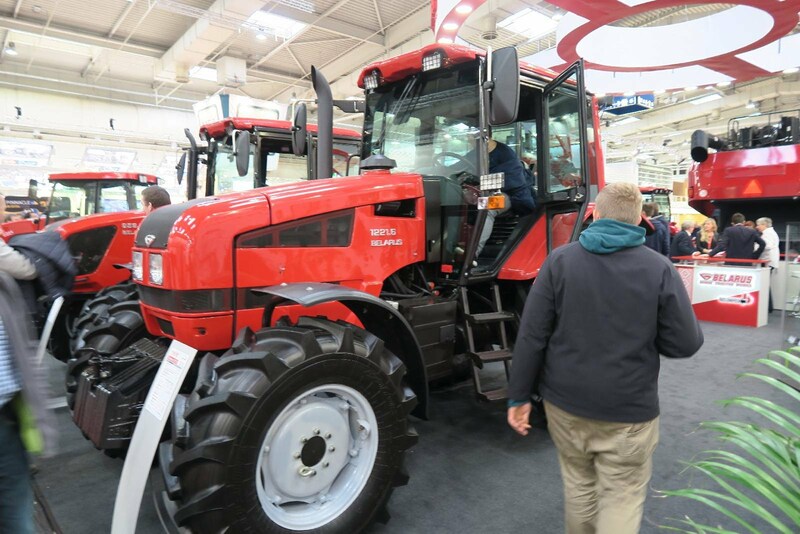 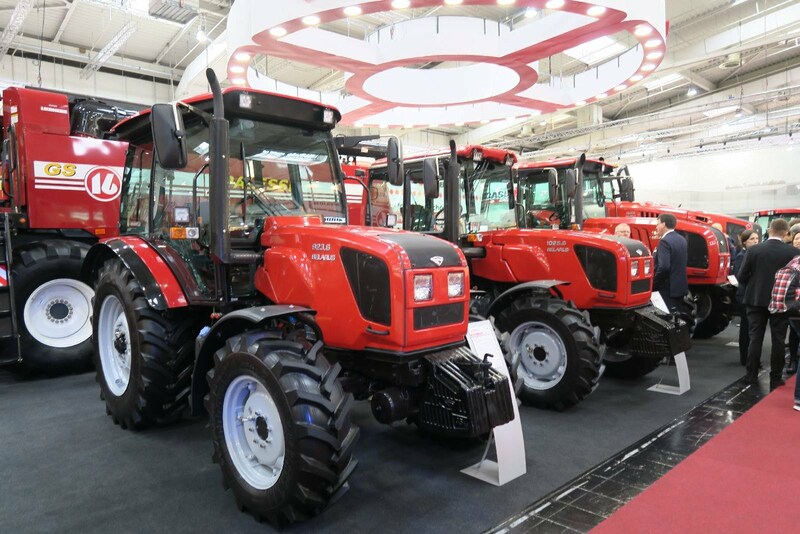 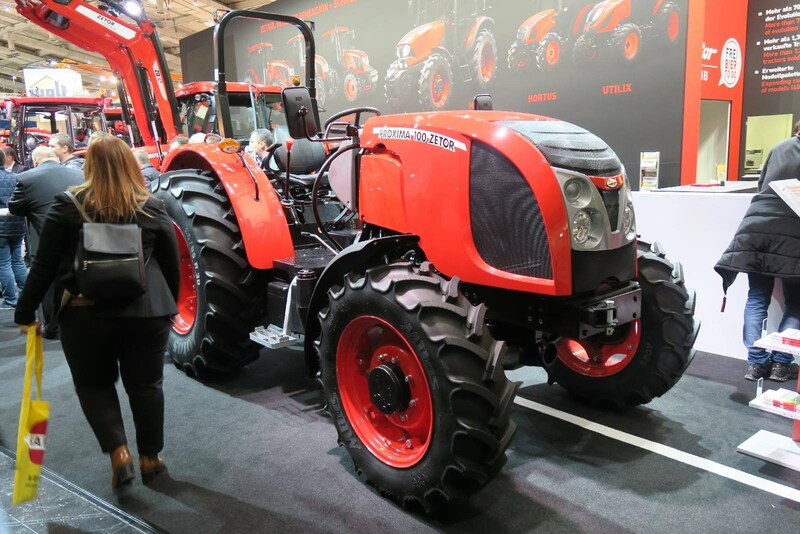 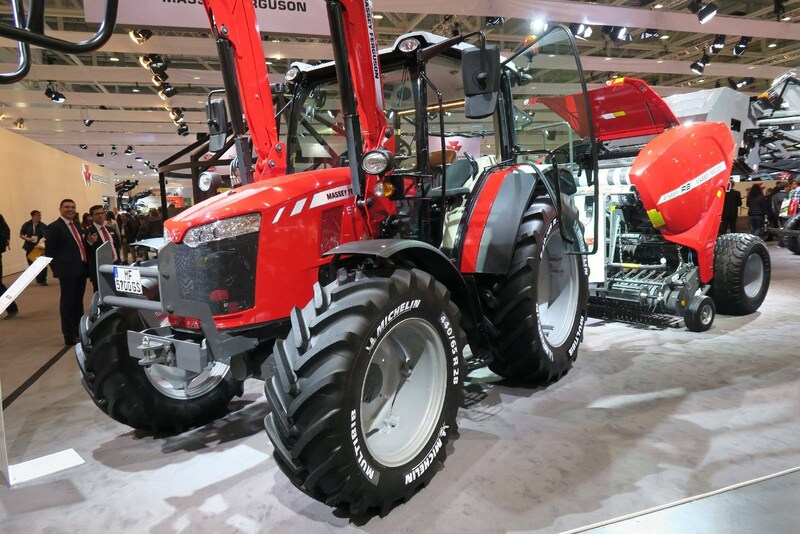 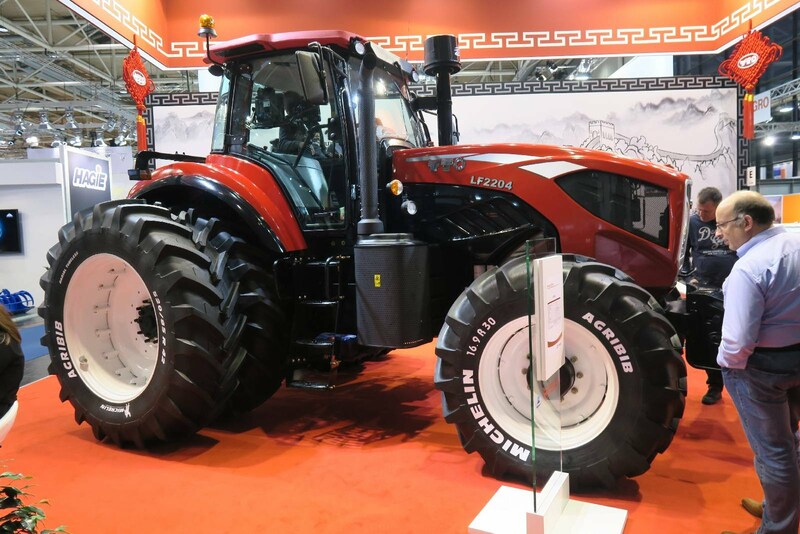 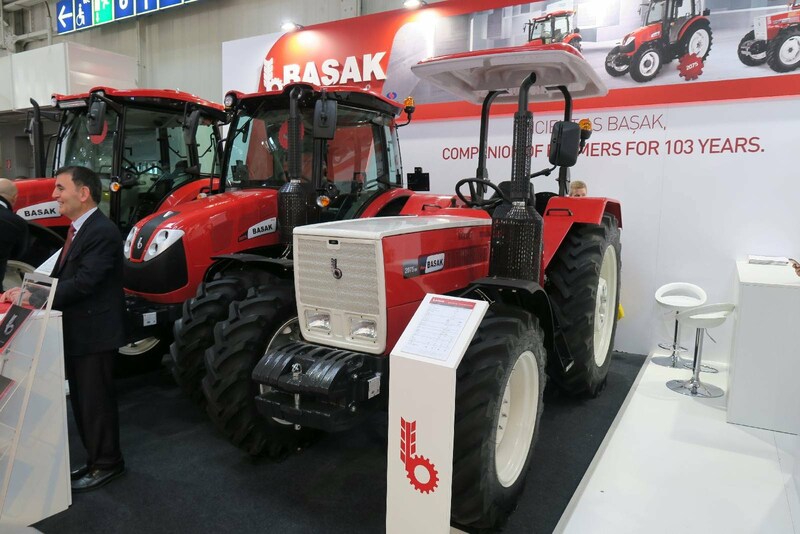 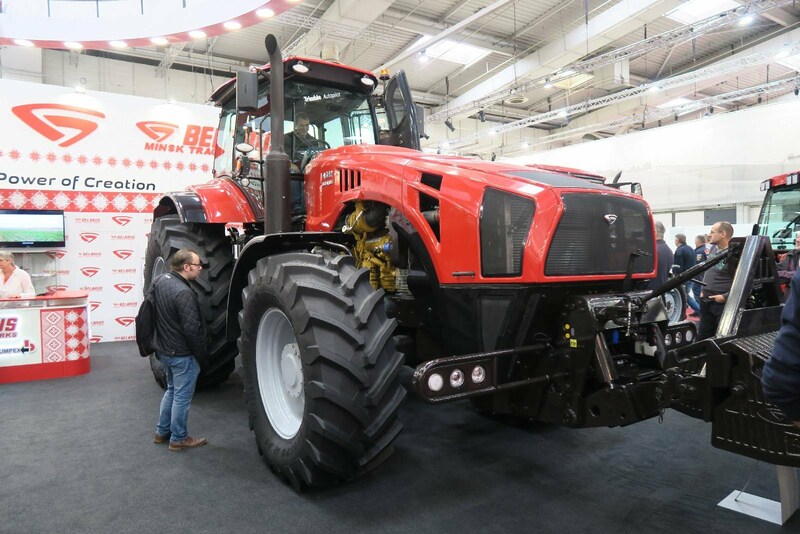 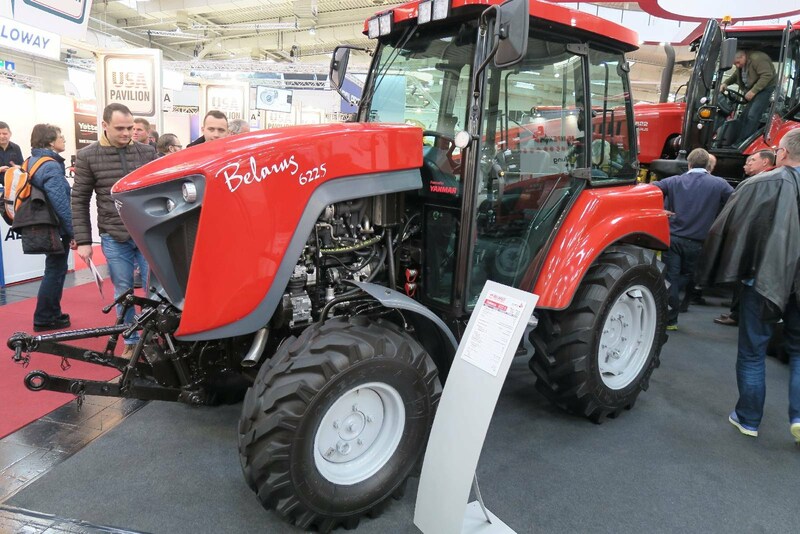 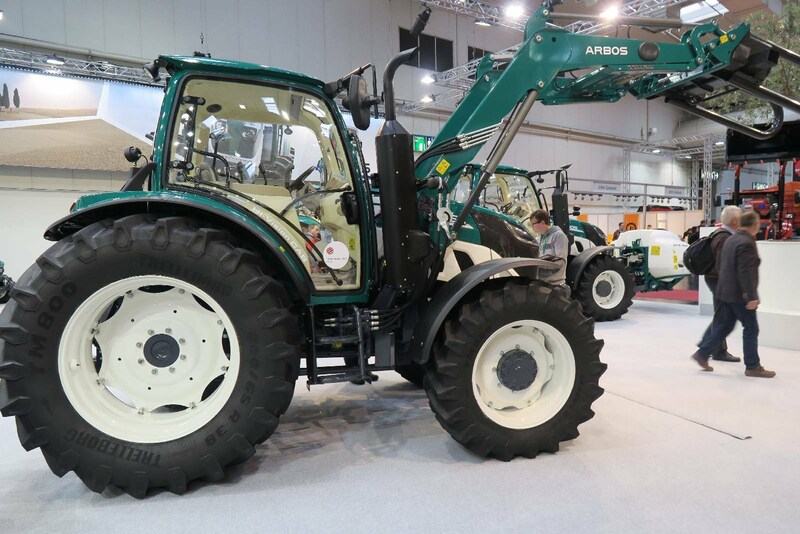 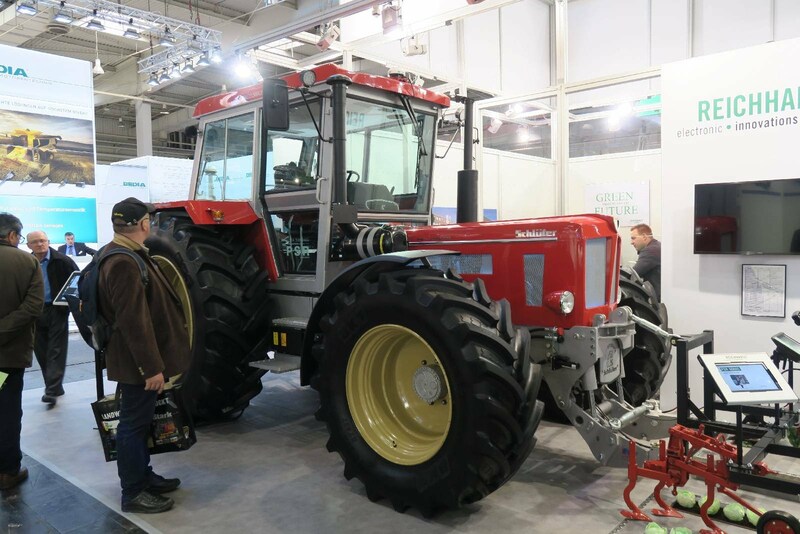 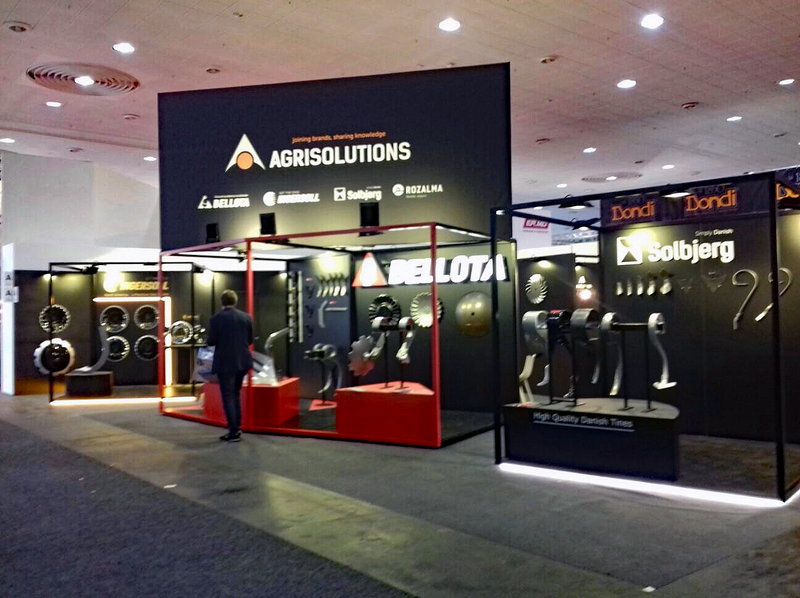 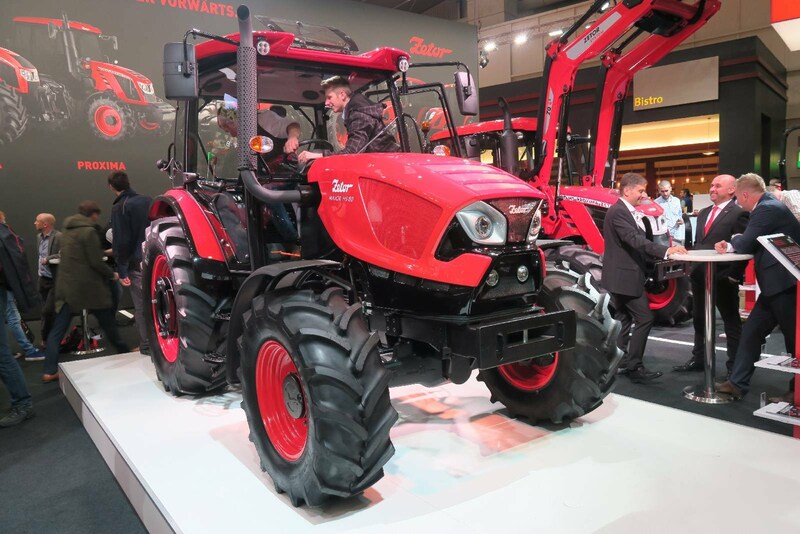 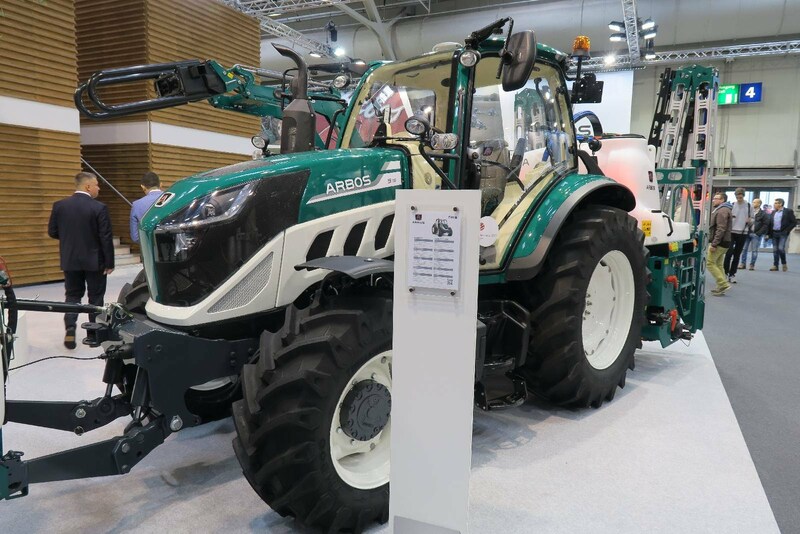 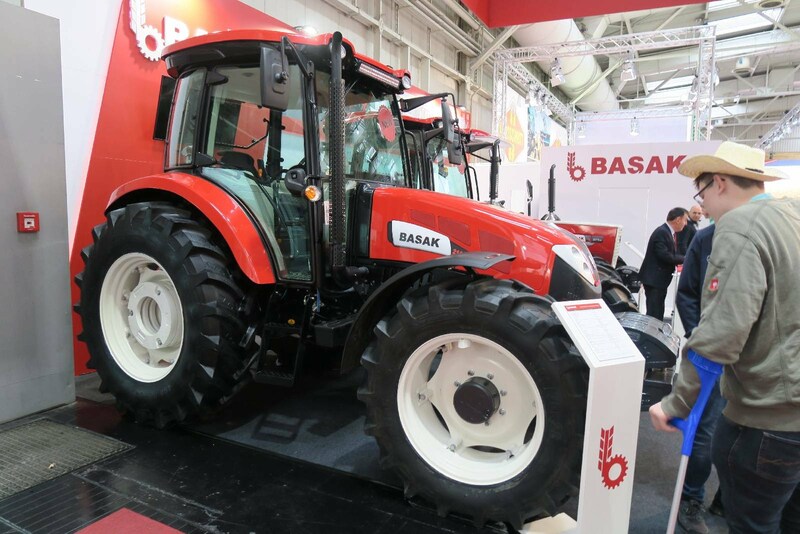 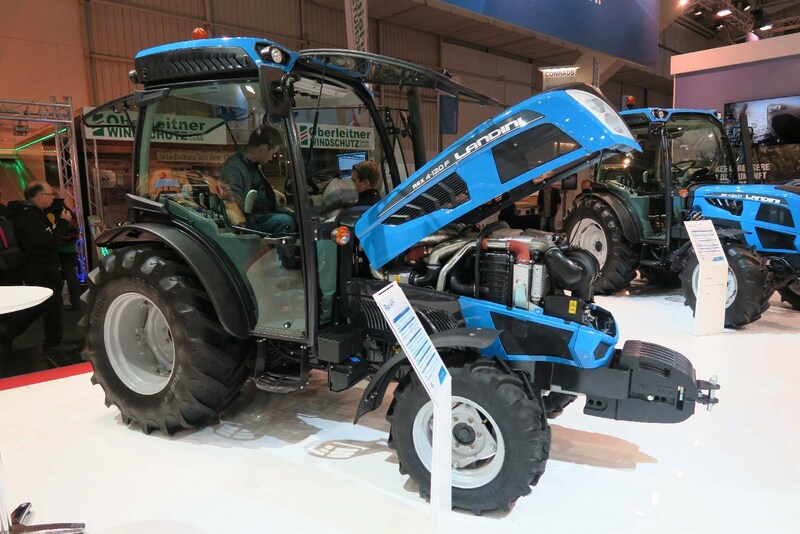 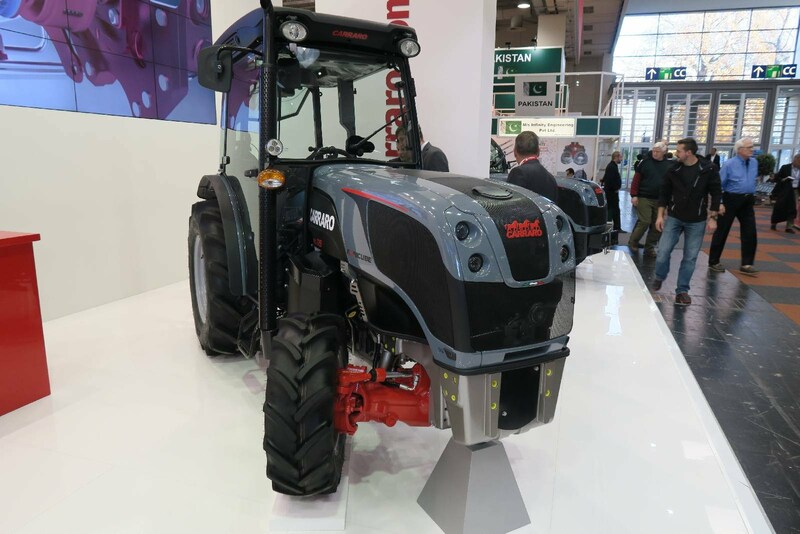 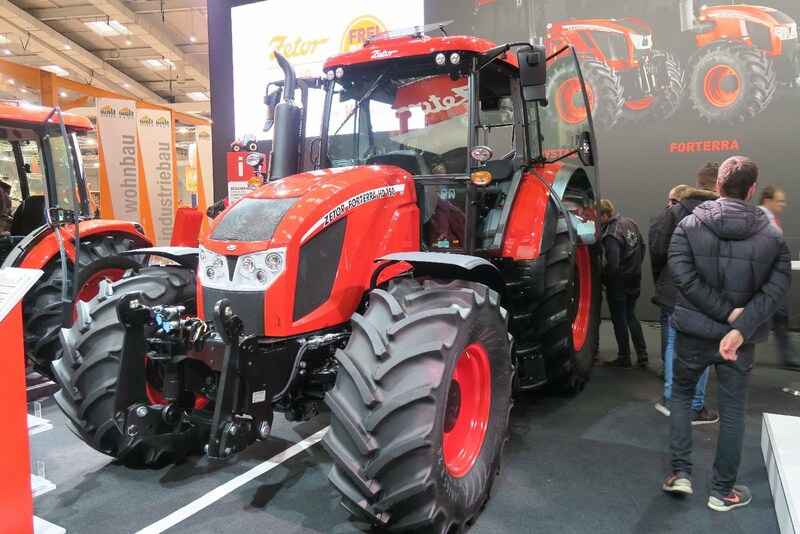 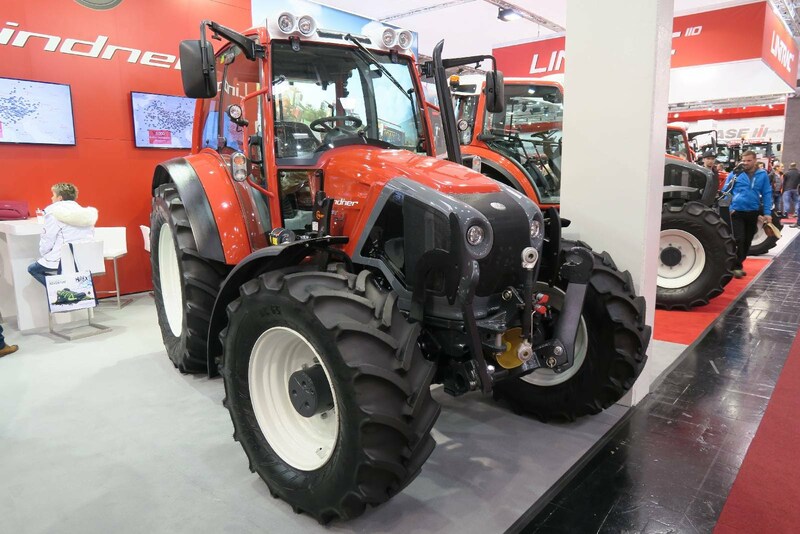 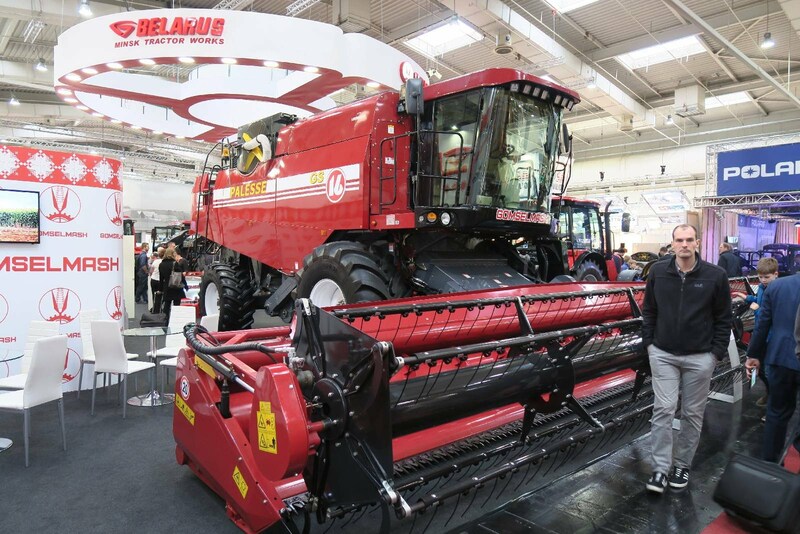 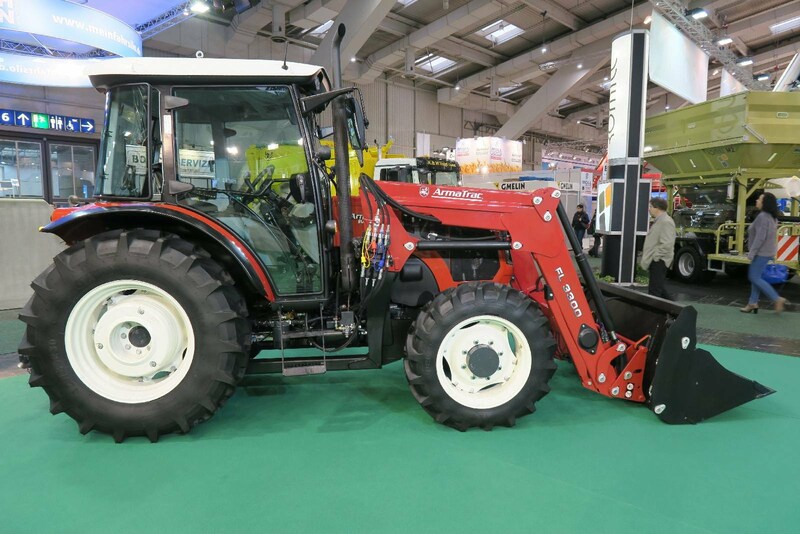 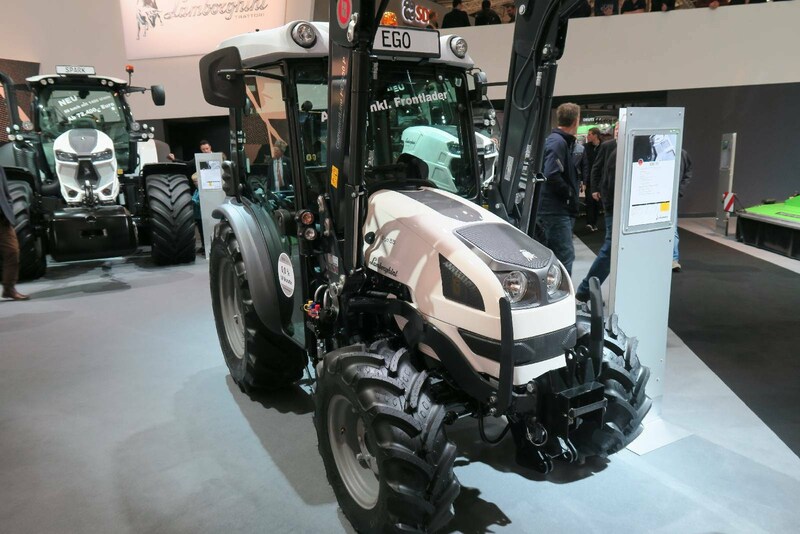 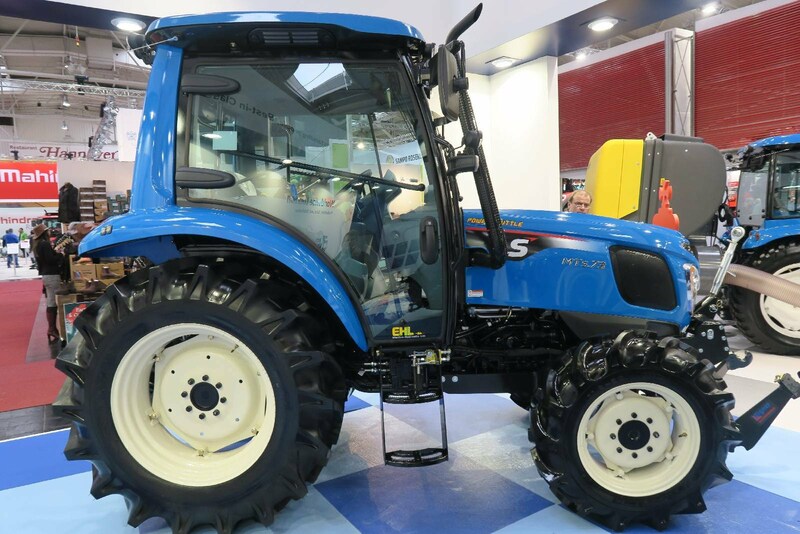 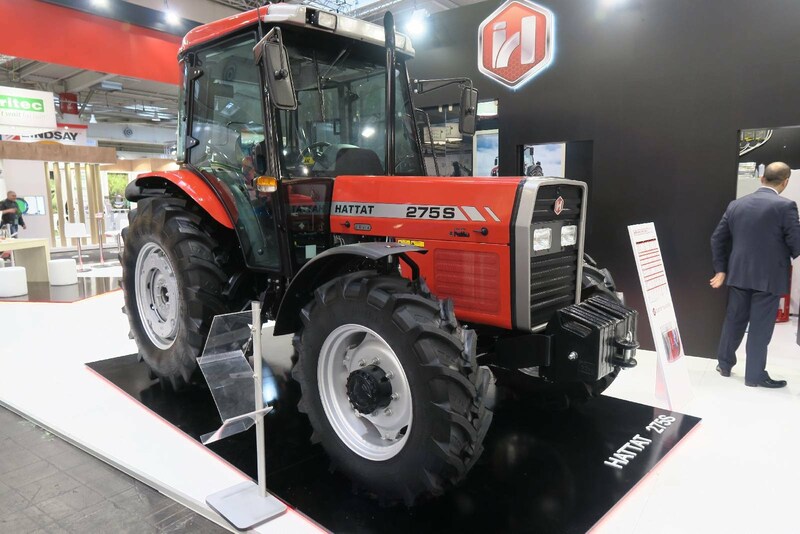 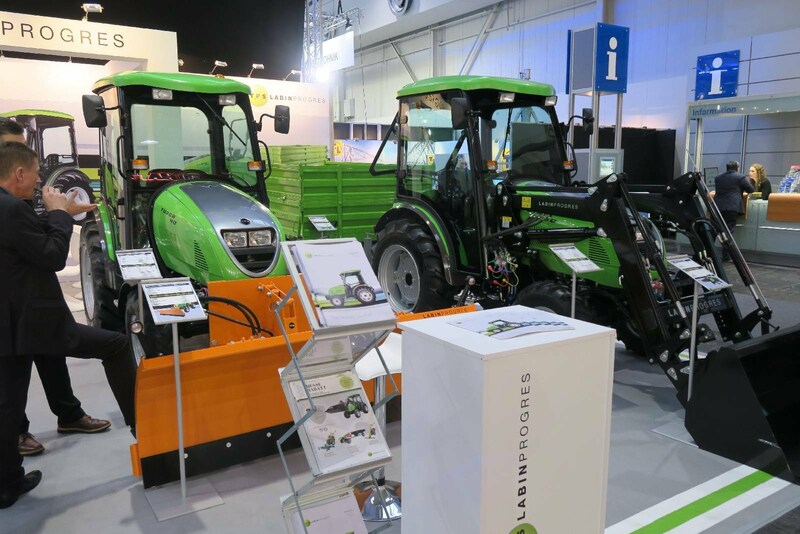 In Hall 11, in the Soil working section, among the main farm equipment manufacturers, it was located Bellota, the Spanish spare part manufacturer, that now belongs to the Agrisolutions group. 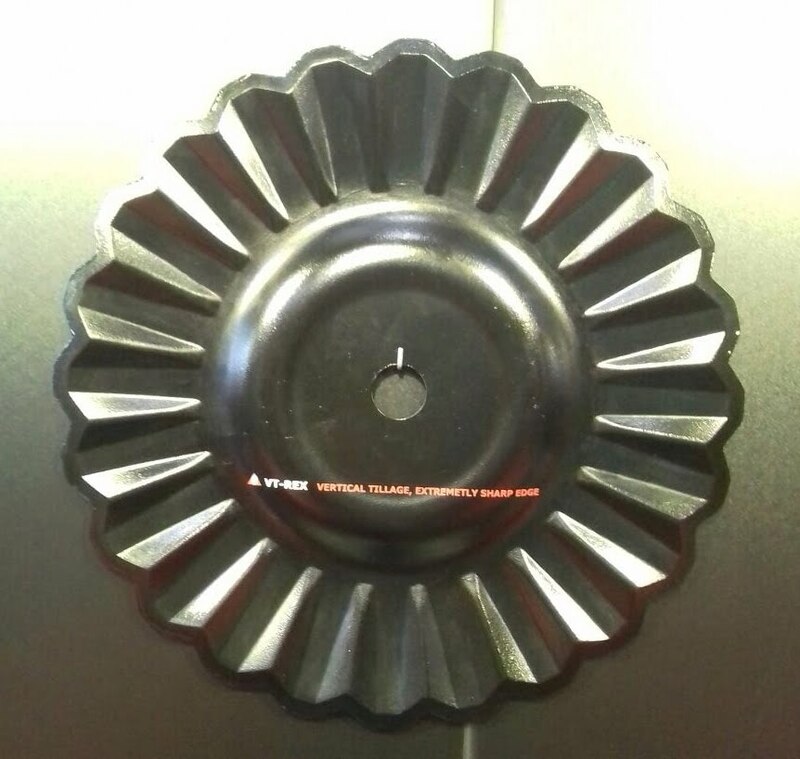 VT-REX disc with extra sharp edge. 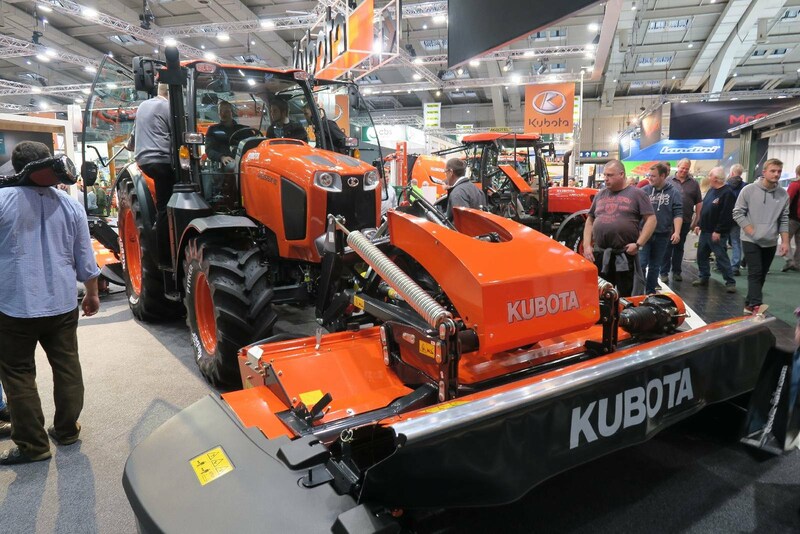 This especial edge is ideal for high residue to achieve the very best cut and slice into the ground. 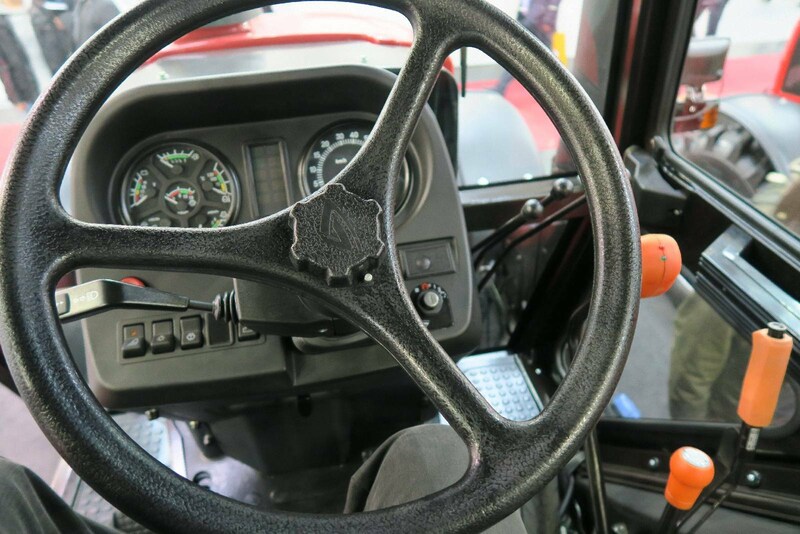 New double reinforced points. 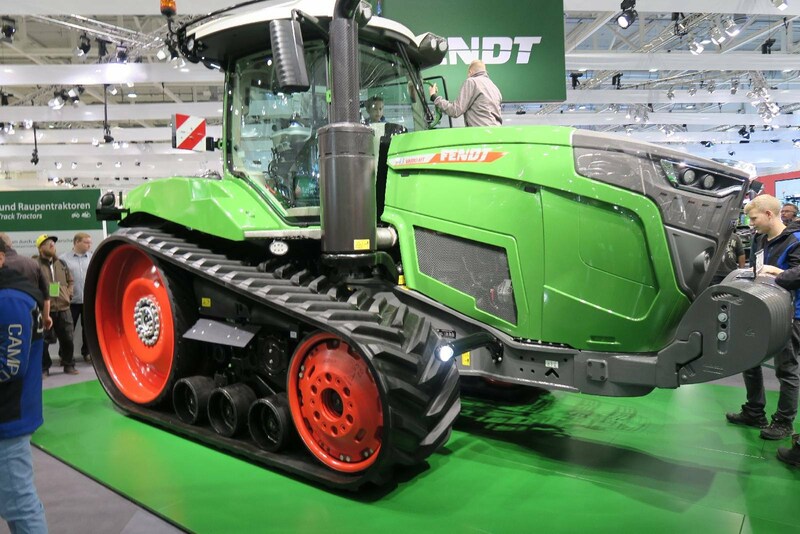 The double reinforced point guarantees not only that the piece will last longer, but also that the working angle is maintained so that the point can always penetrate the soil properly, thus minimum effort is required to till the land. 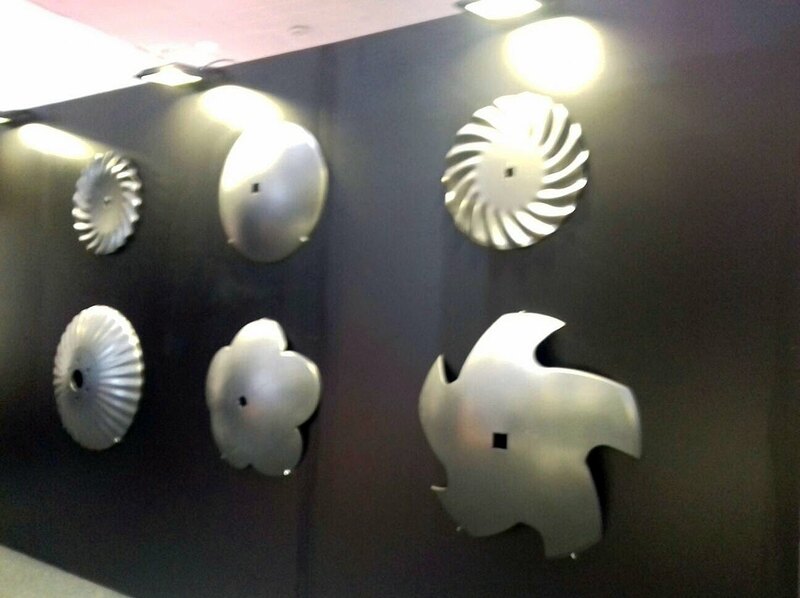 Disc Hangers. 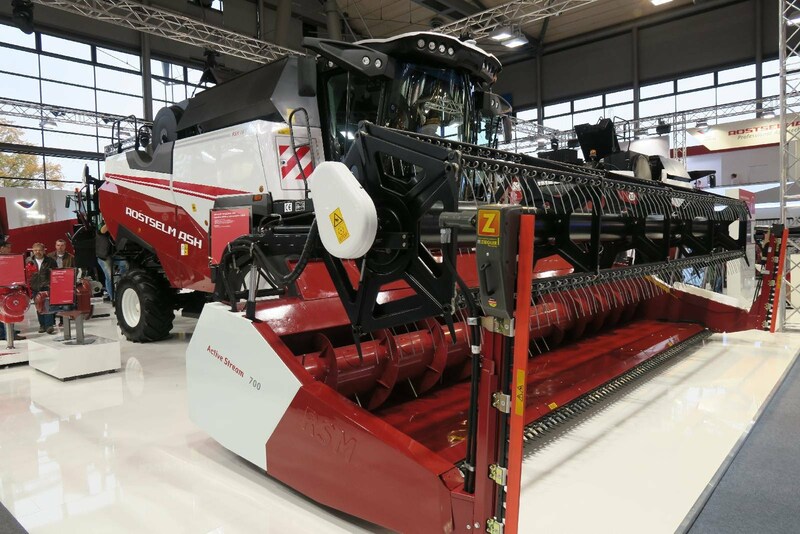 Speed harrows are more and more, present in the market, since the average speed is higher than the traditional disc harrows. 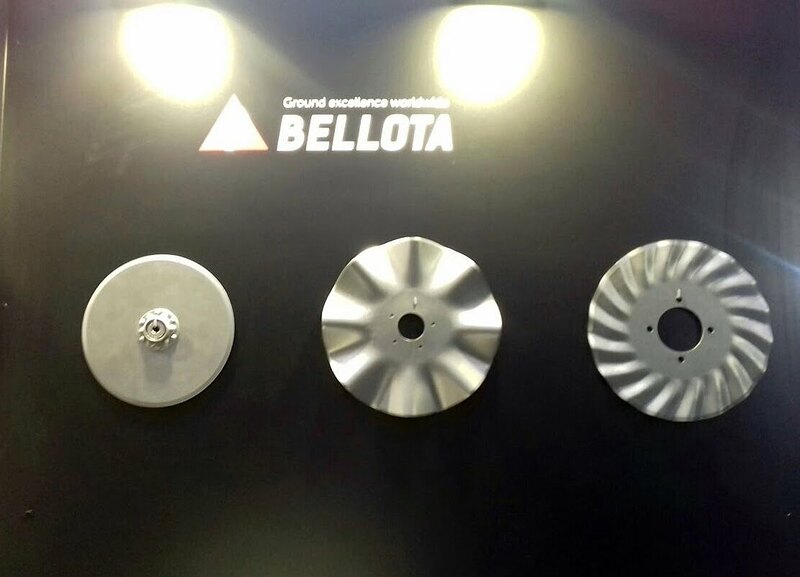 Bellota offers all the range, from the disc hanger to the hub and disc to build these machines. 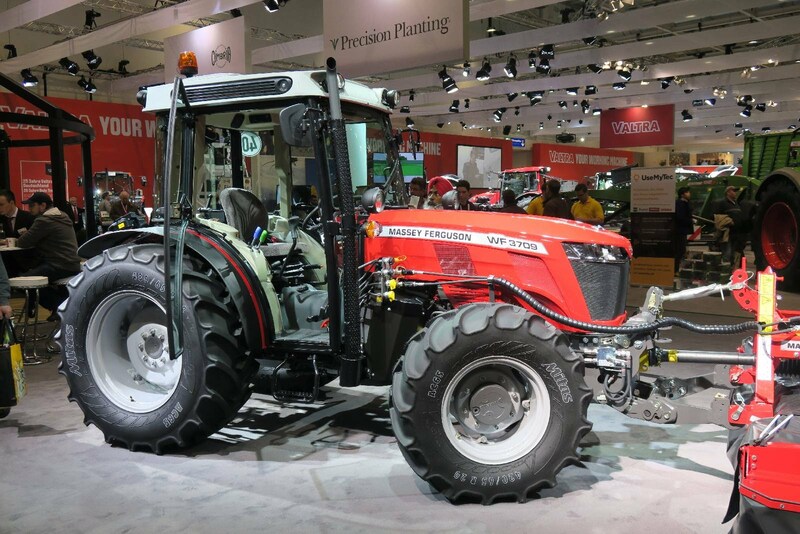 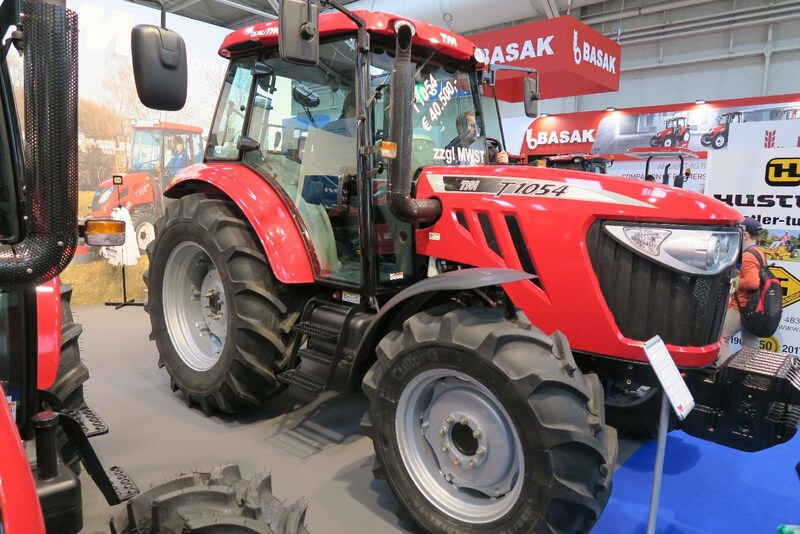 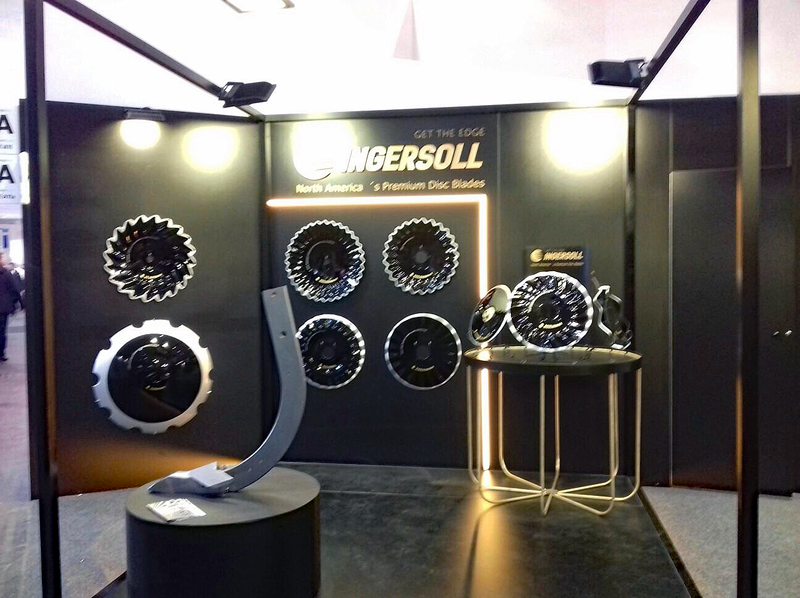 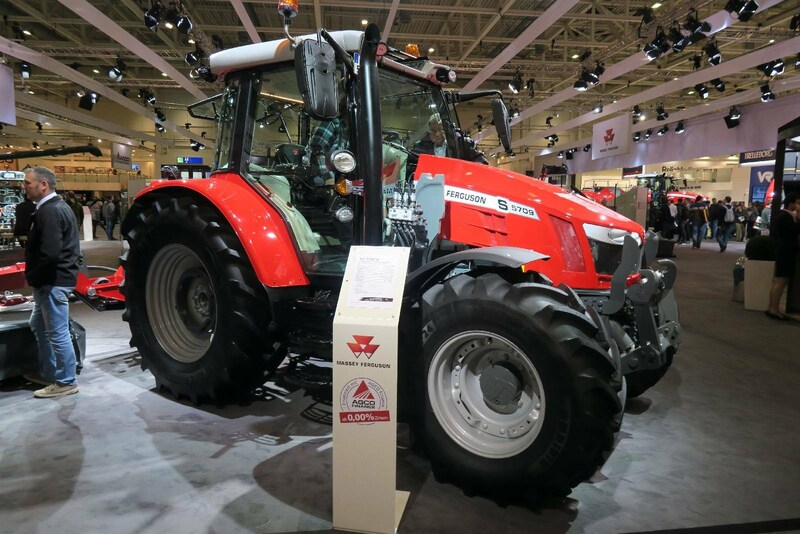 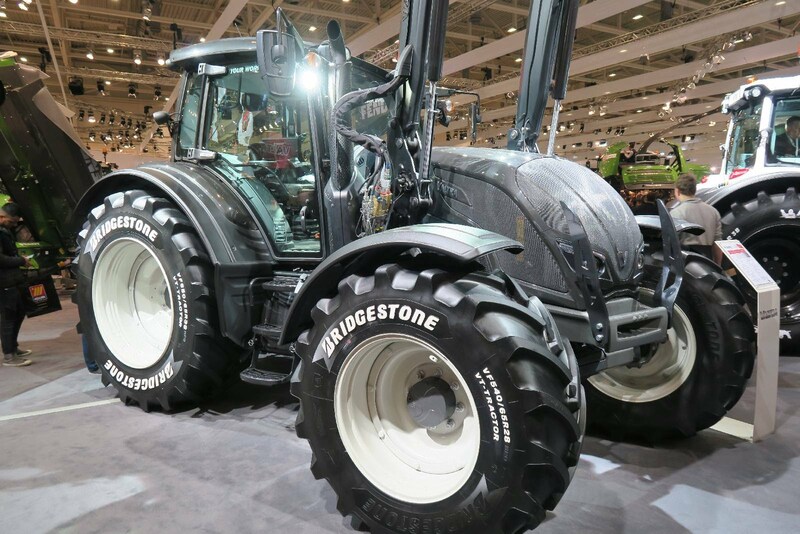 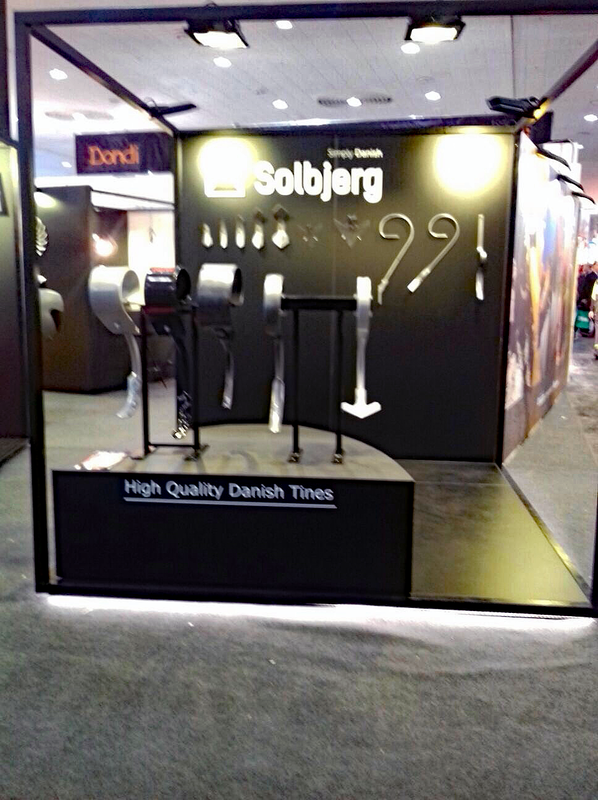 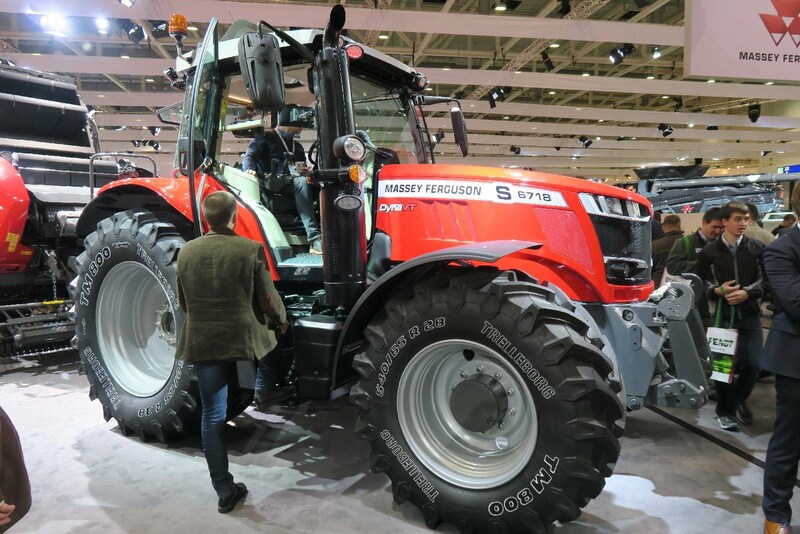 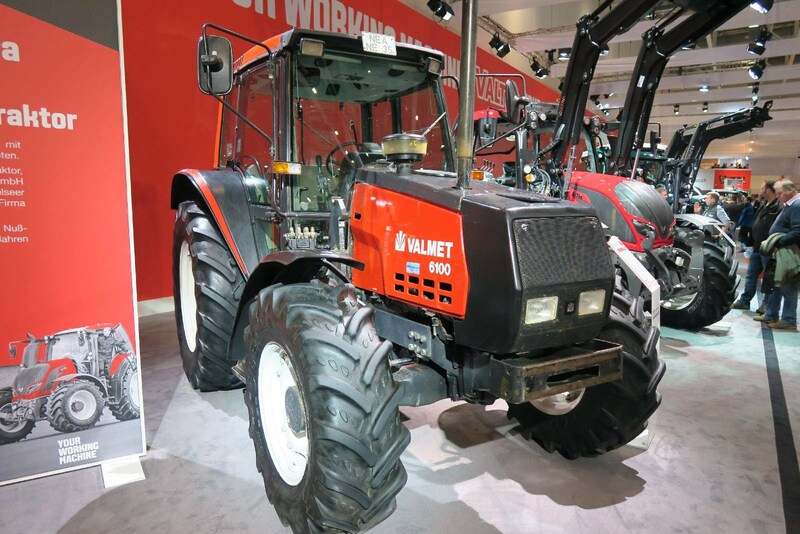 Within the Bellota group, Agrisolutions, there were also present the specialty discs from Ingersoll, manufactured in Canada and Solbjerg tines, a Danish brand specialized in S tines. 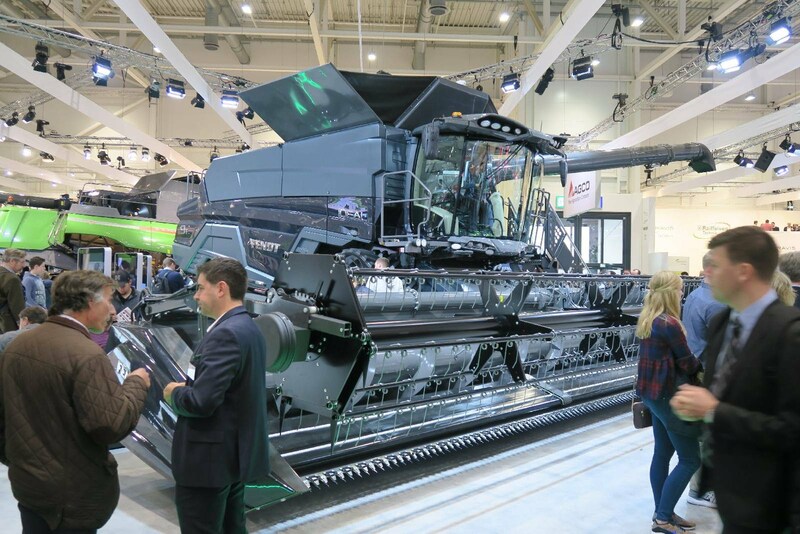 Agrisolutions group also announced at the Agritechnica Show to all its clients that they have invested more than 5 Million $ in a new manufacturing plant in tines, totally automatized and with the capability to manufacture different steels and new geometries to adapt to the new tendencies of the market. 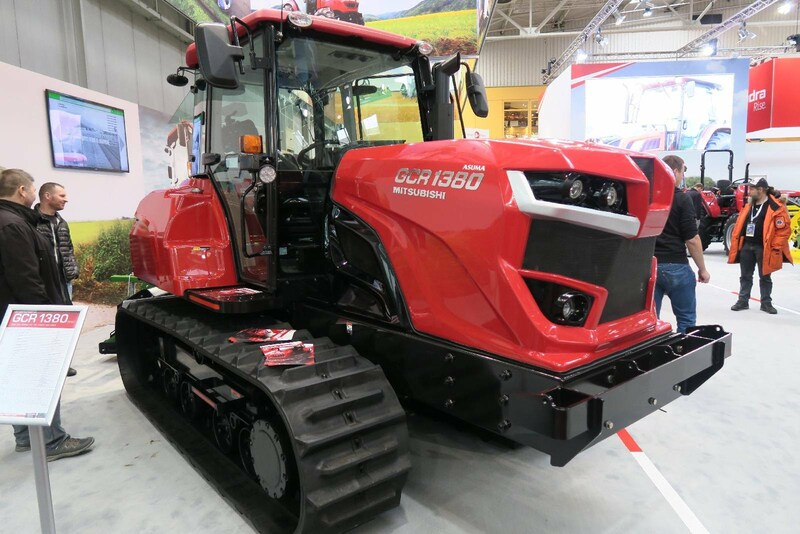 This new manufacturing line will be fully operating since spring 2018. 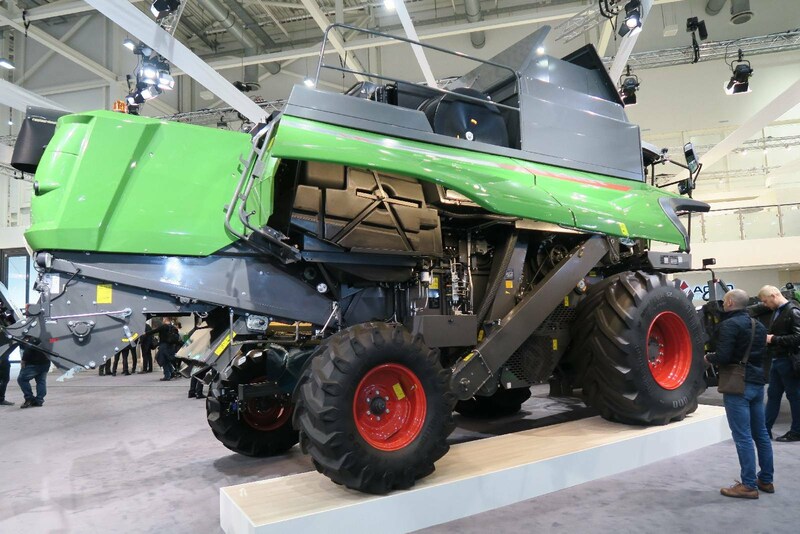 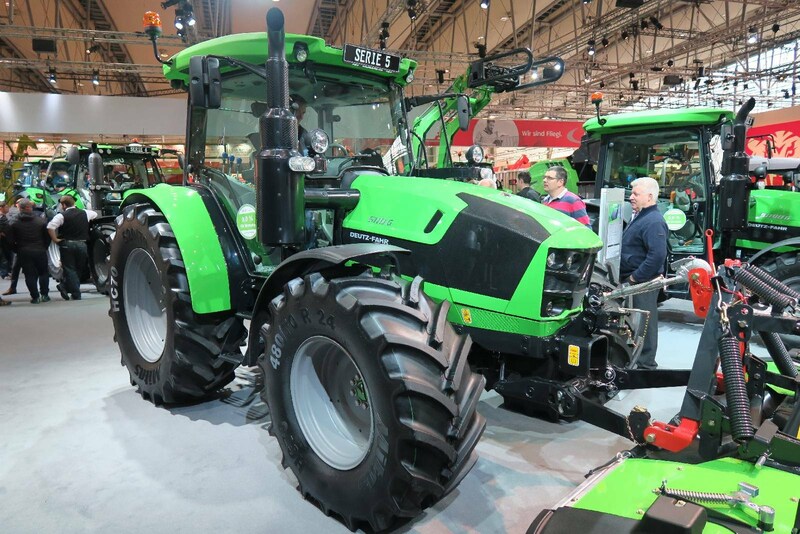 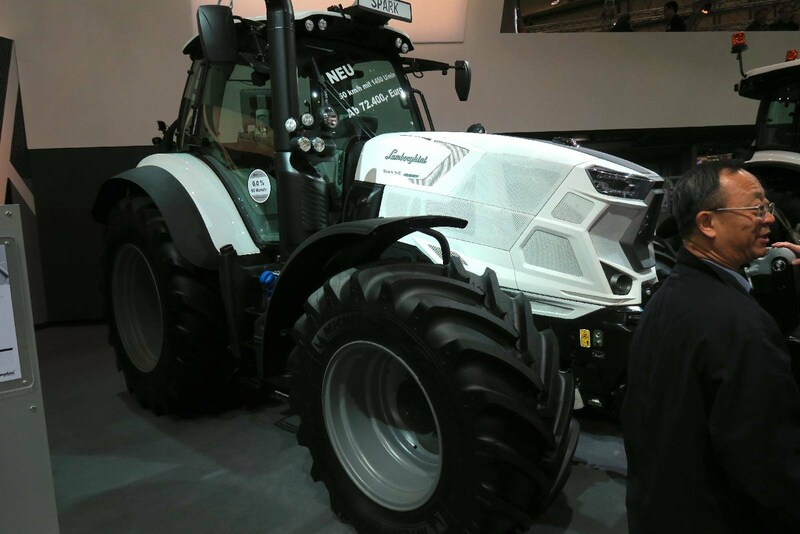 Completely new Fendt/MF Ideal combines. 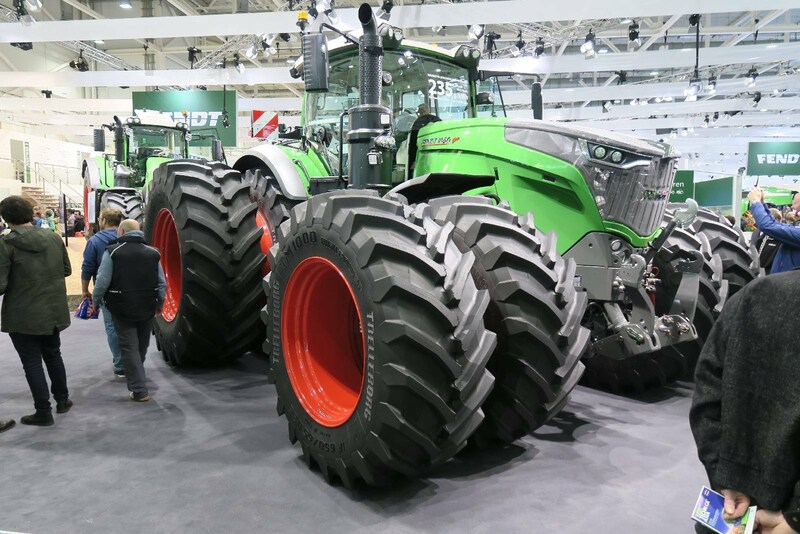 Challenger track tractors and implements are now Fendt. 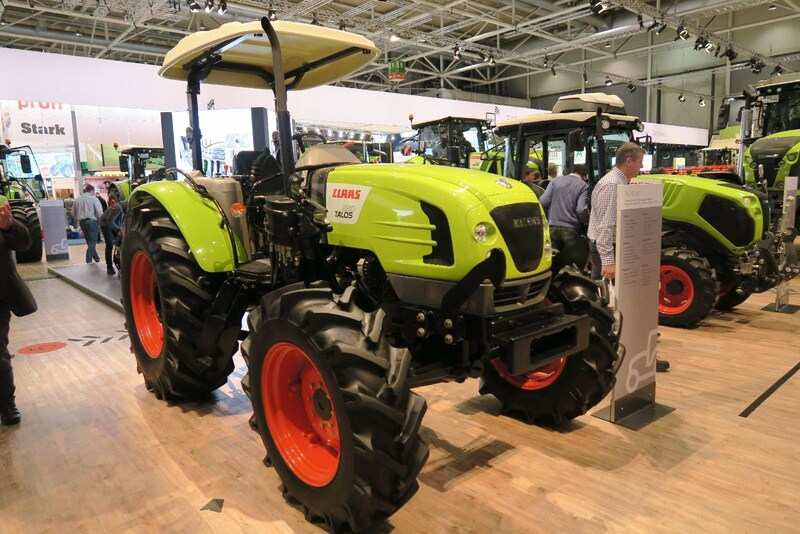 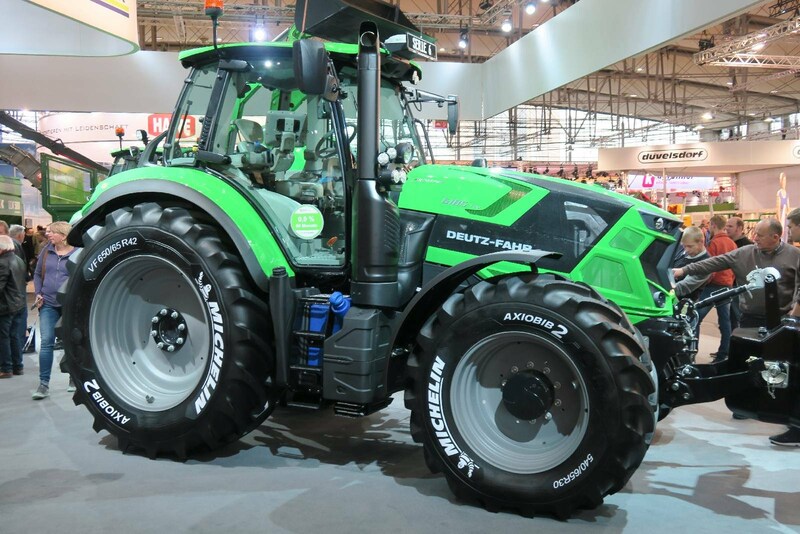 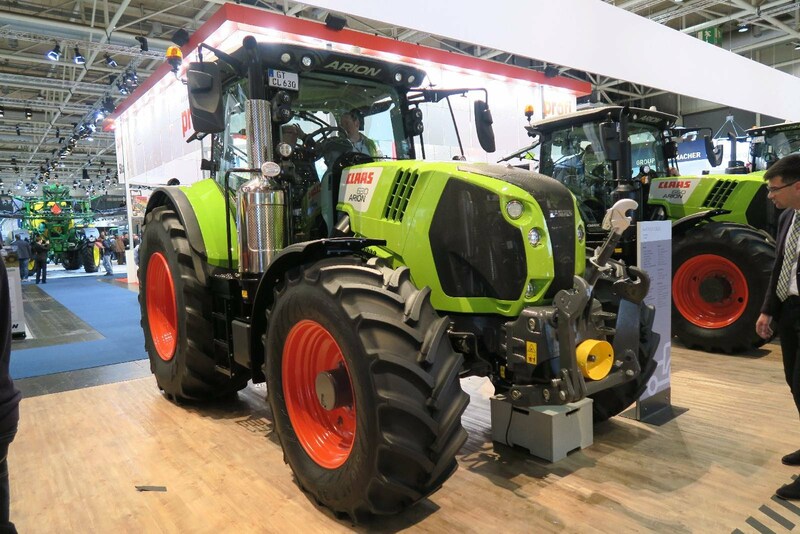 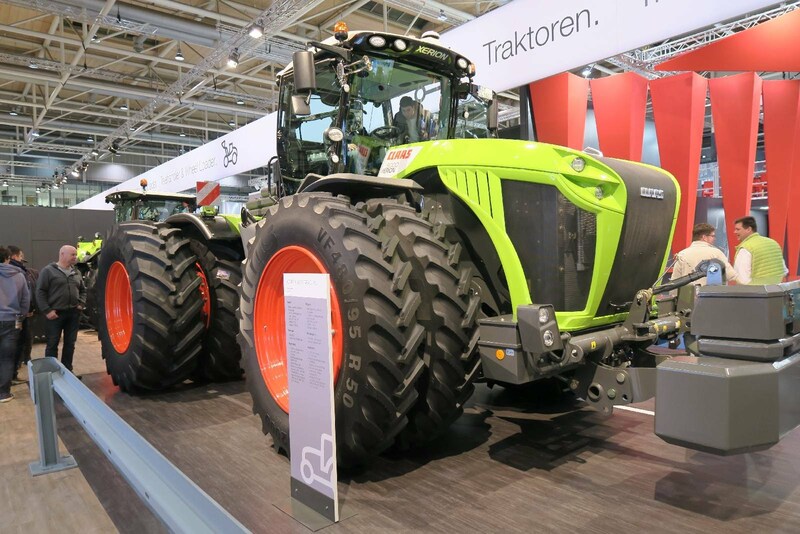 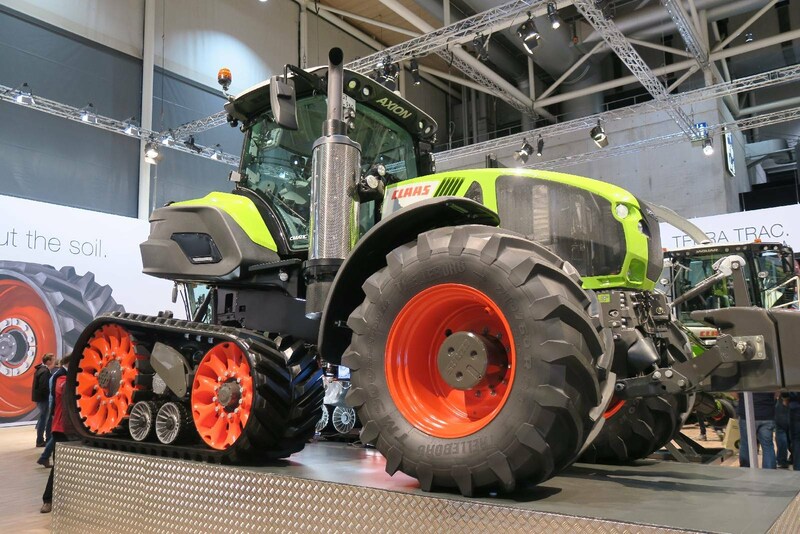 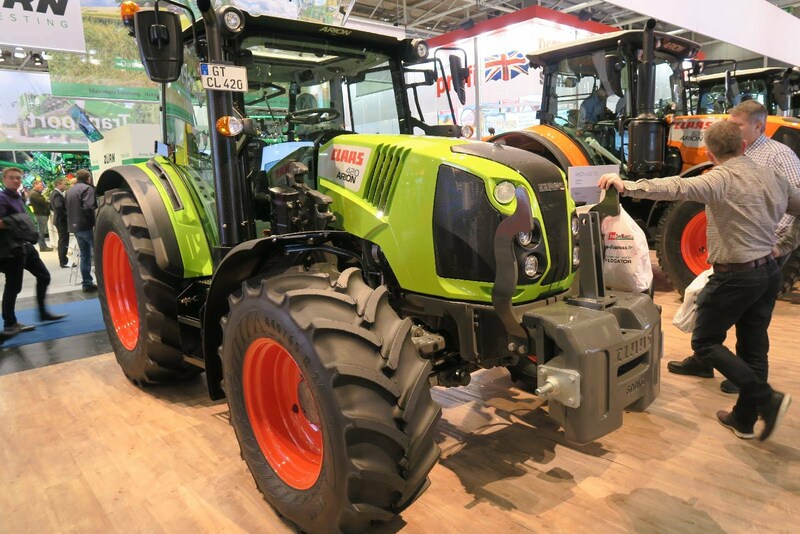 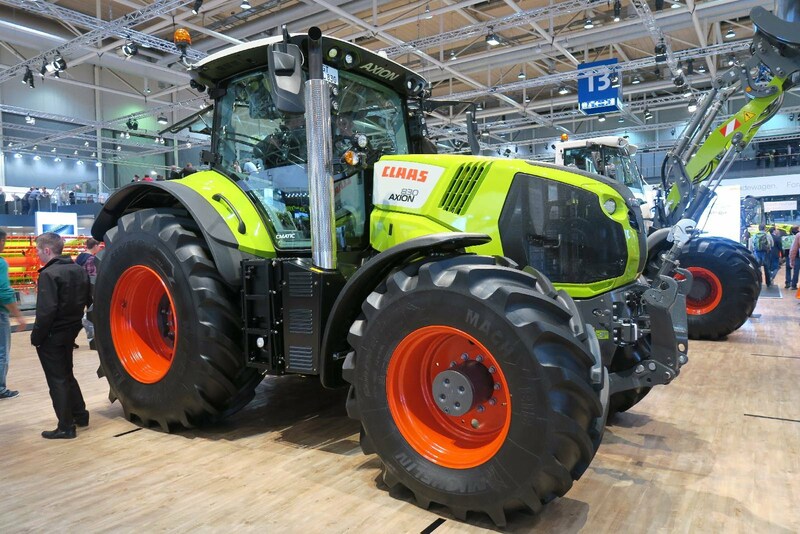 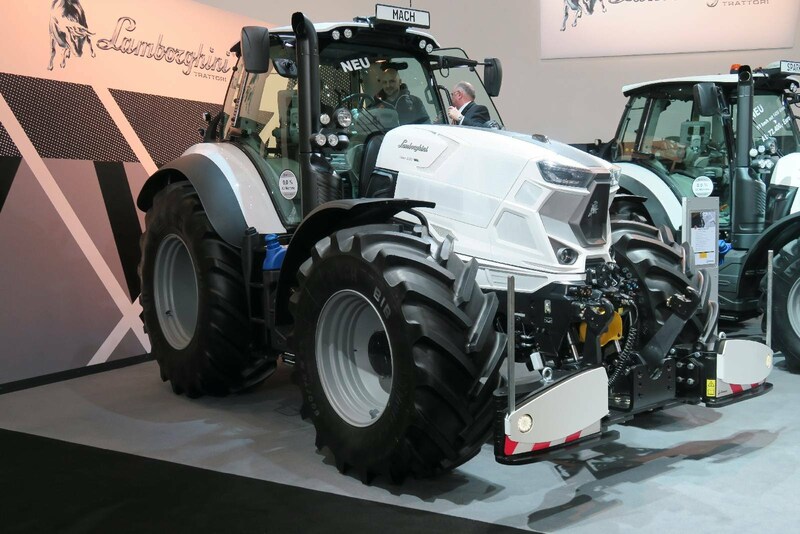 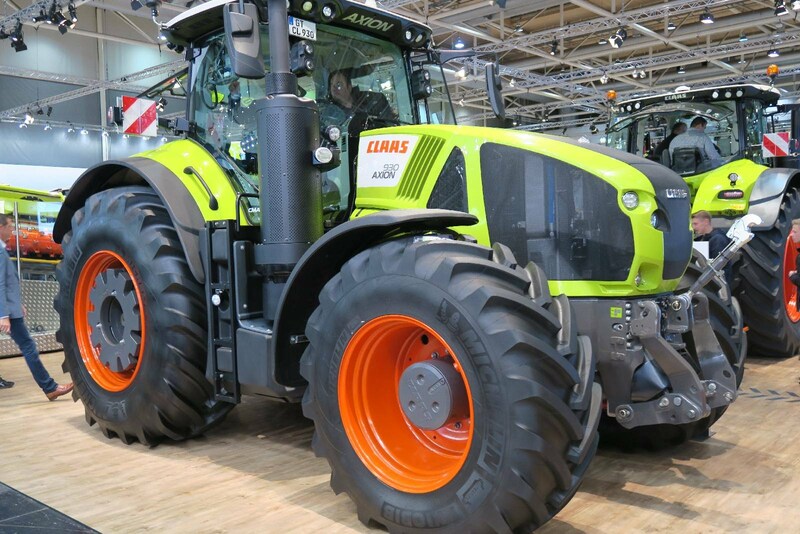 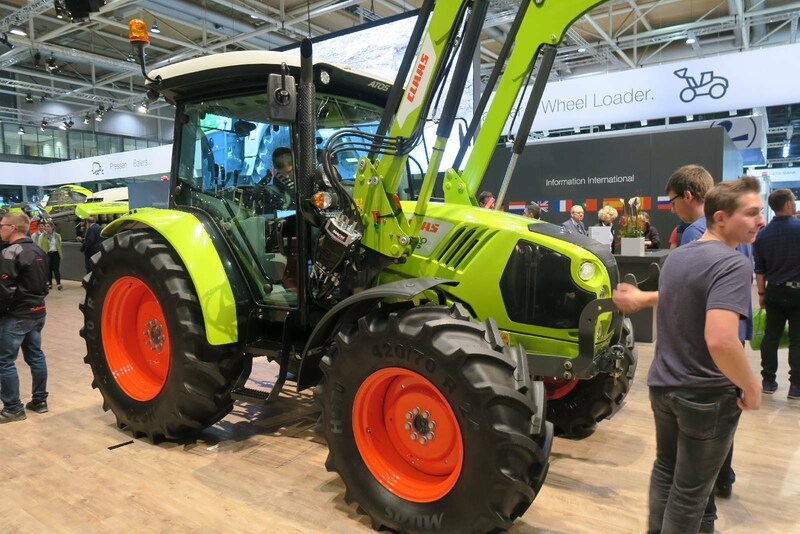 Claas Axion and Jaguar Terra Trac. 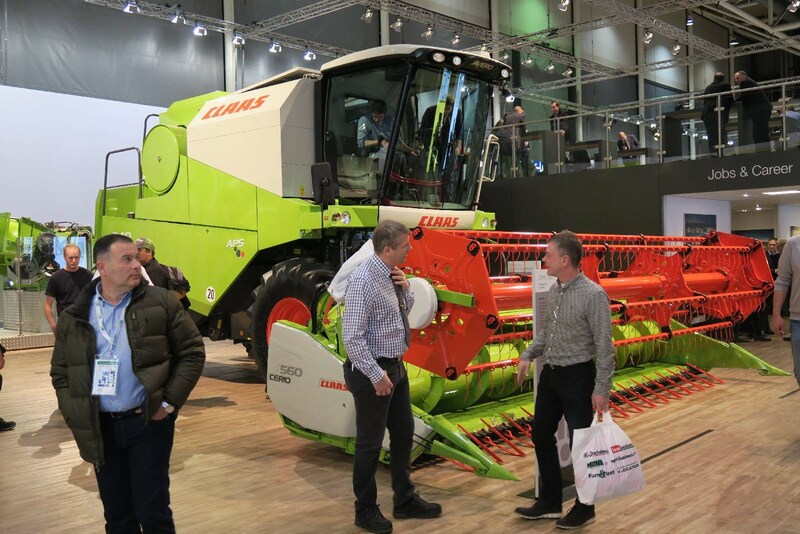 Kuhn section control by GPS.